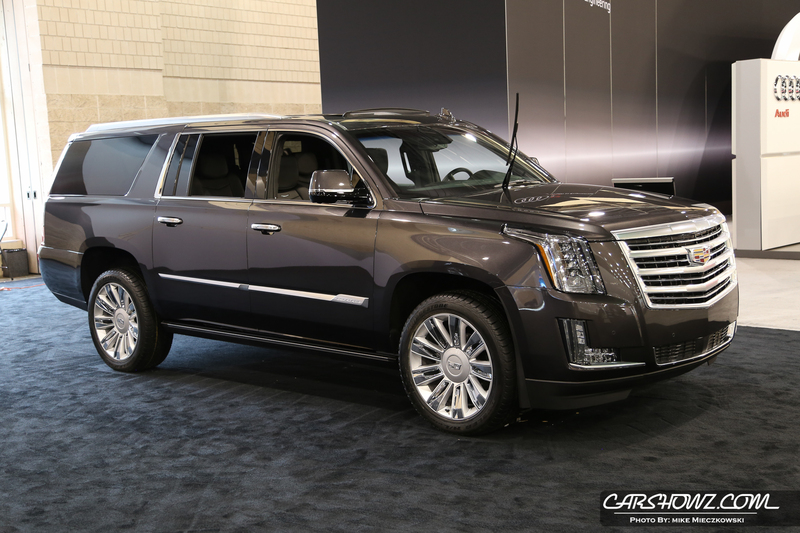 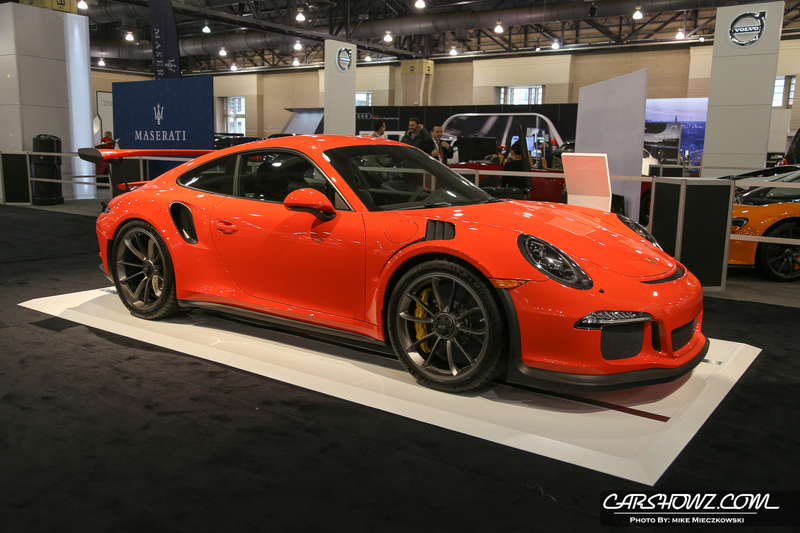 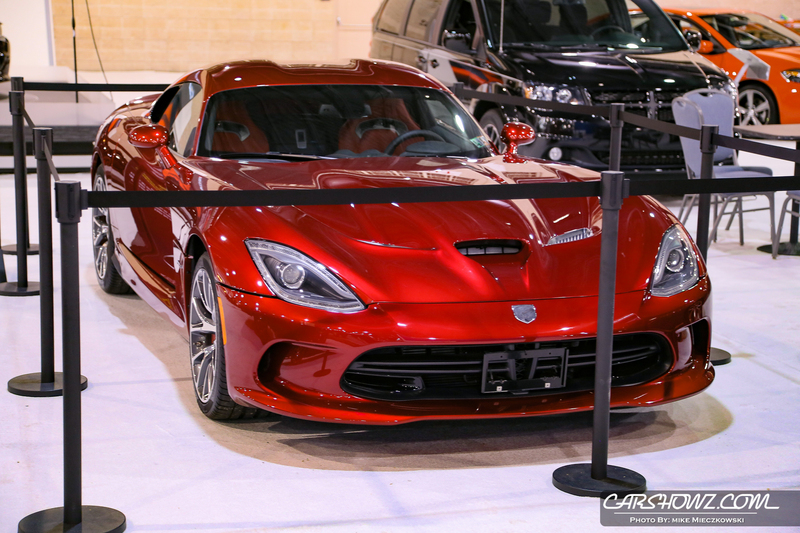 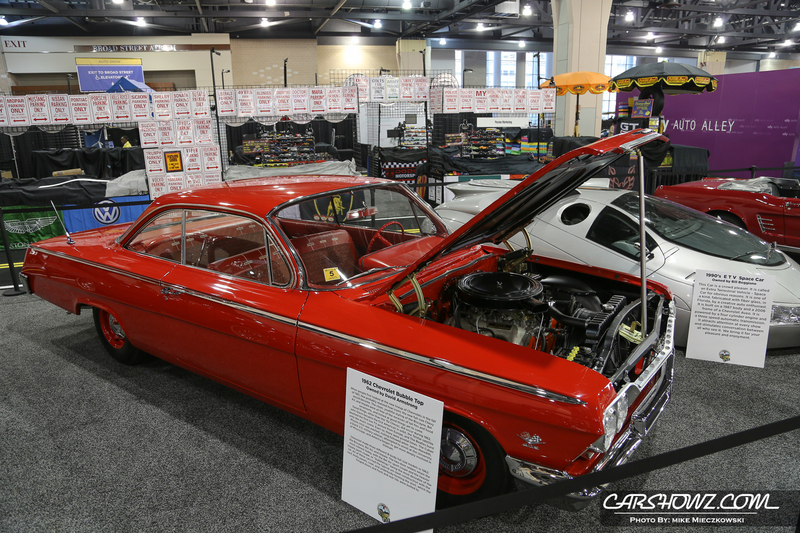 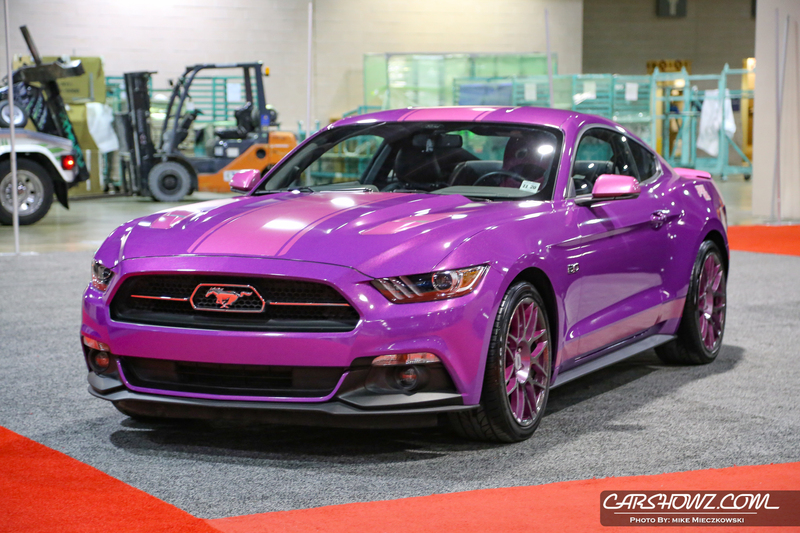 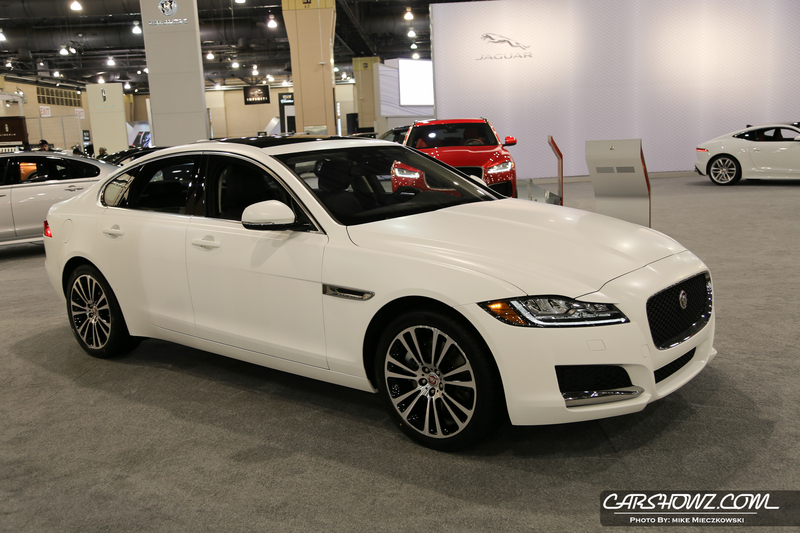 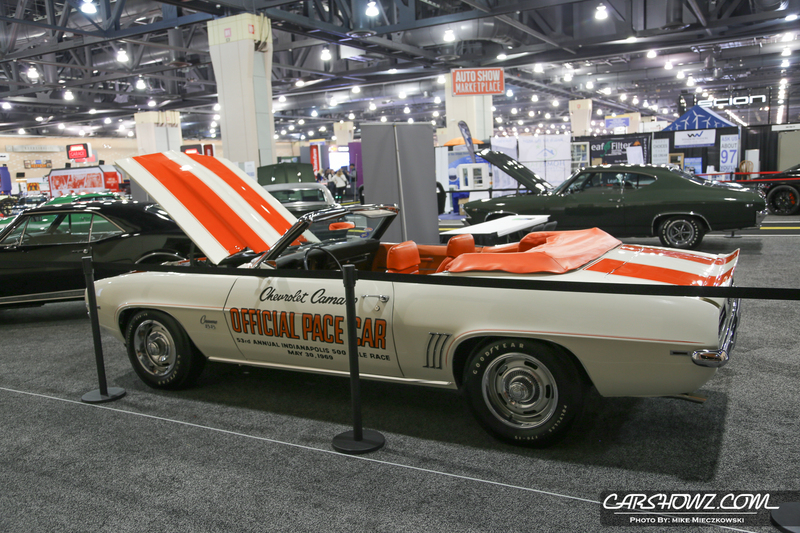 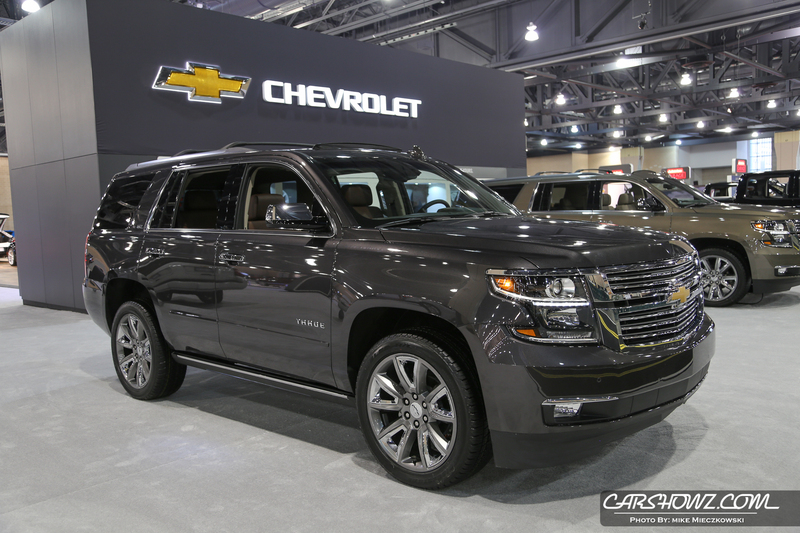 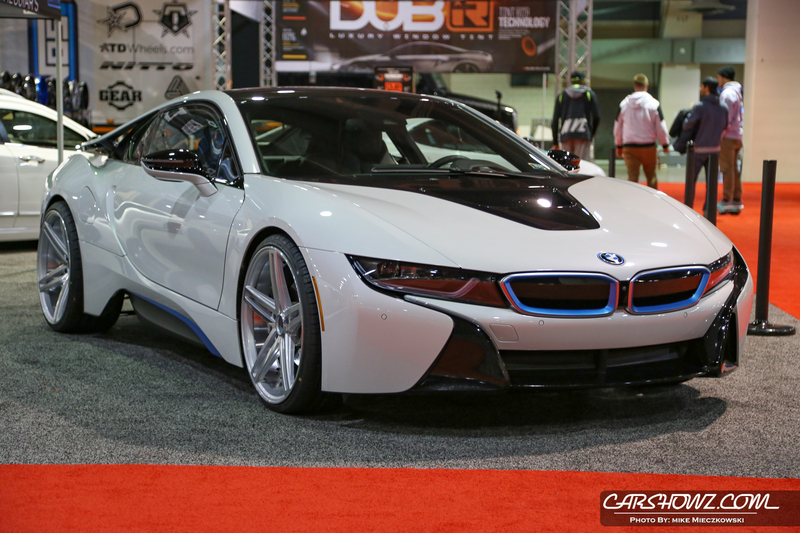 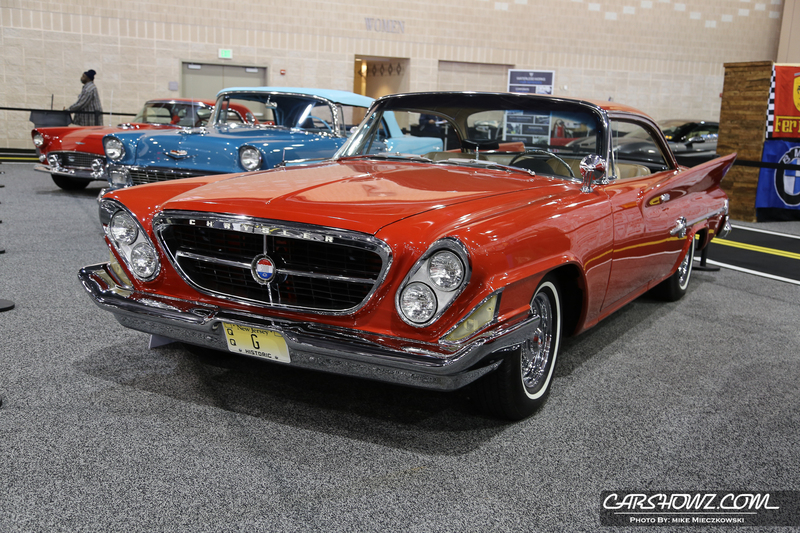 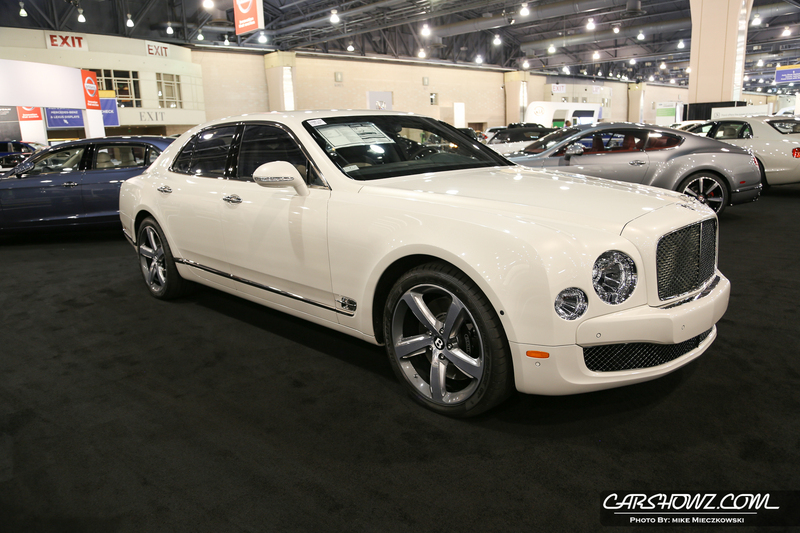 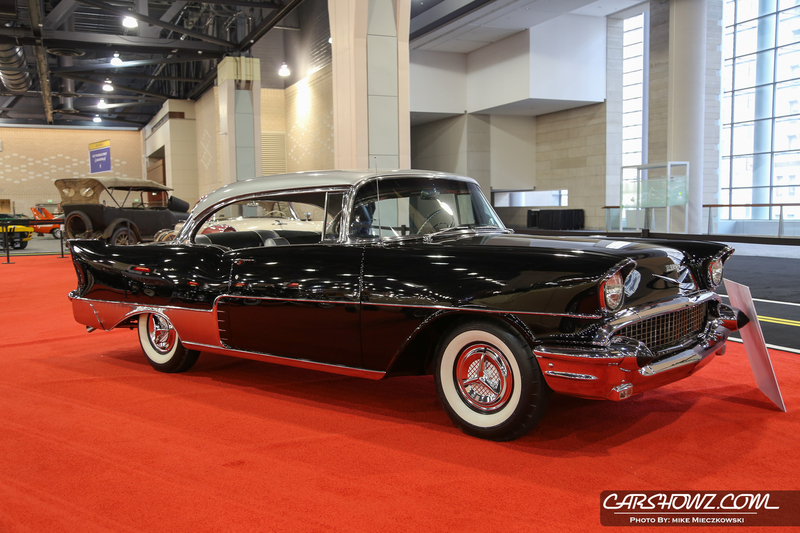 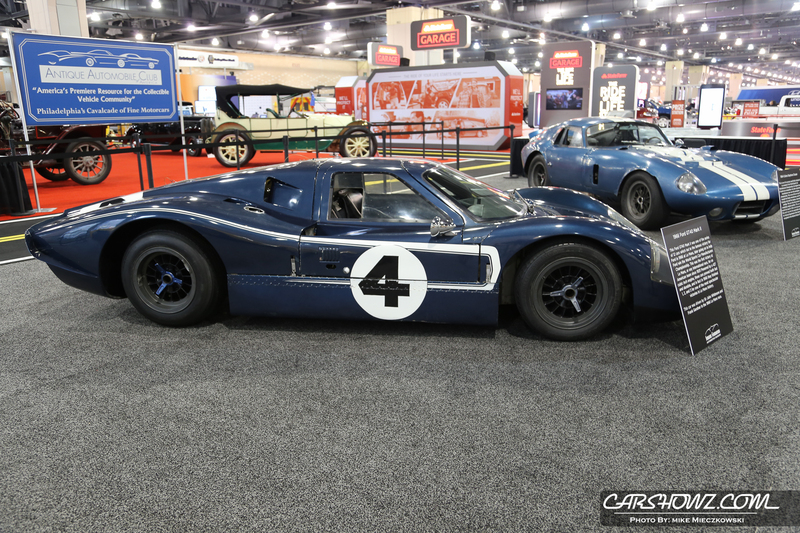 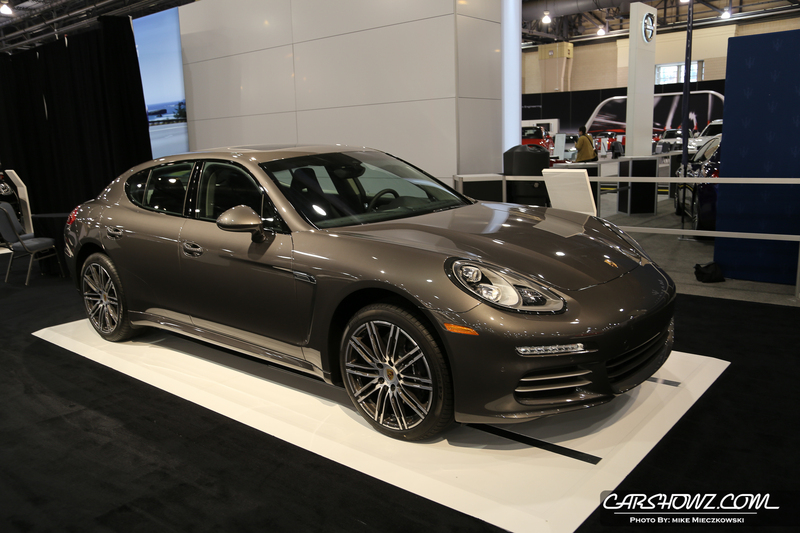 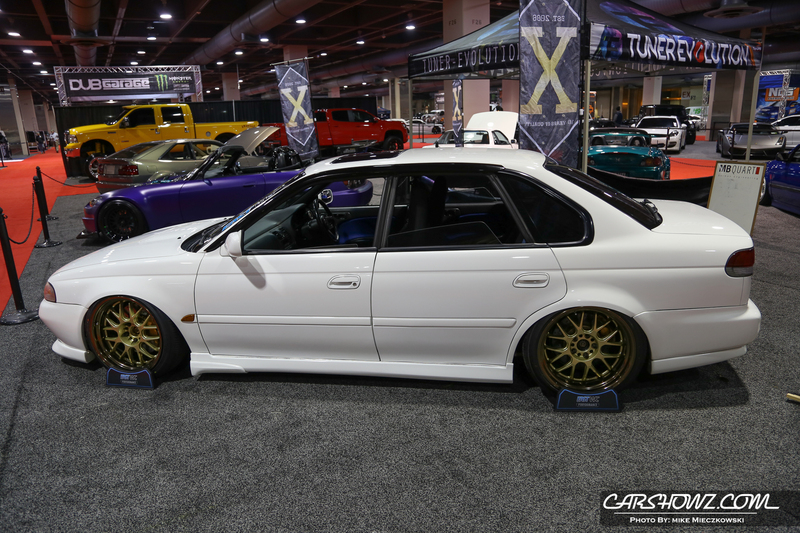 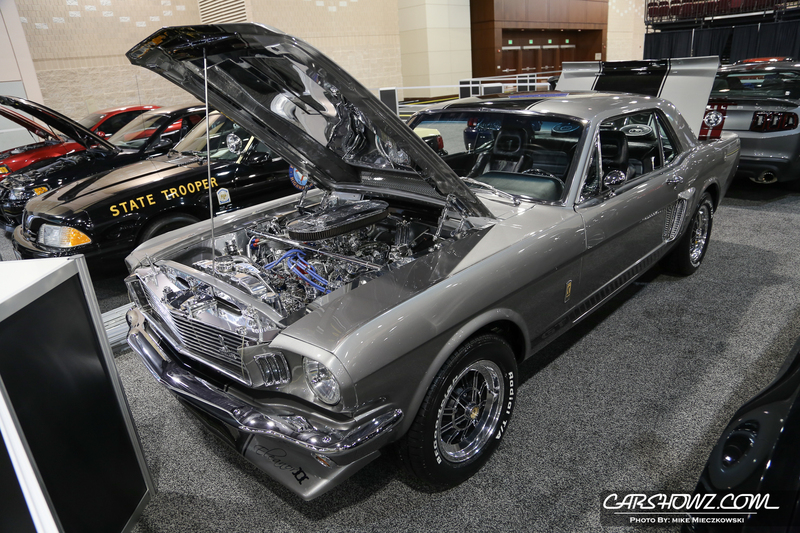 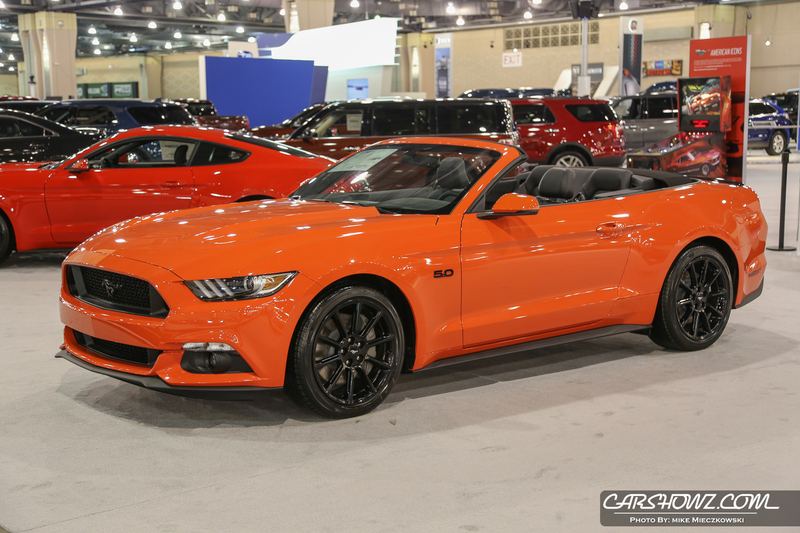 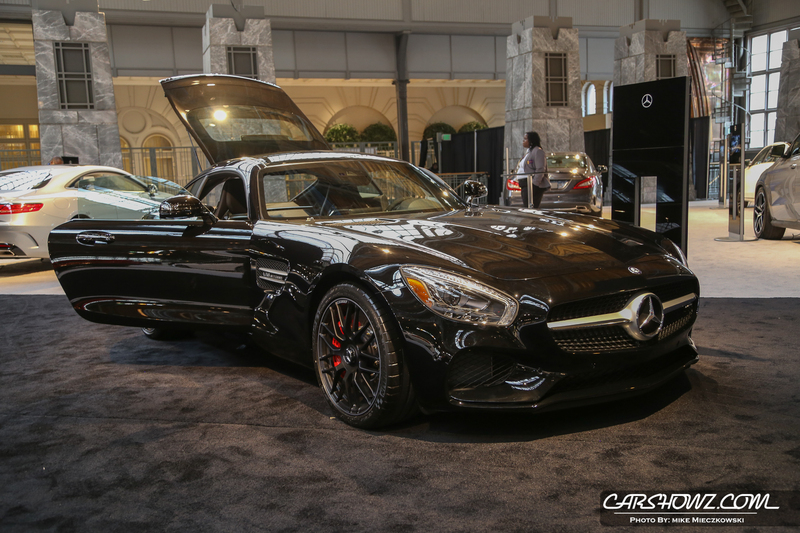 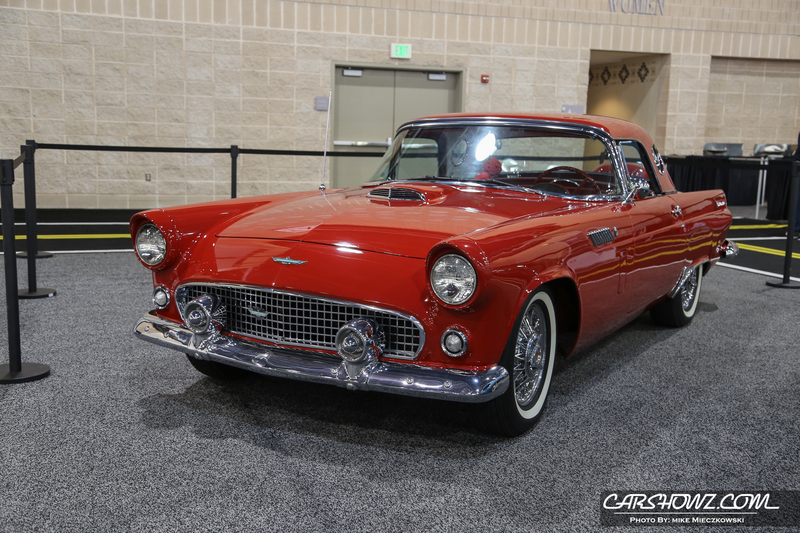 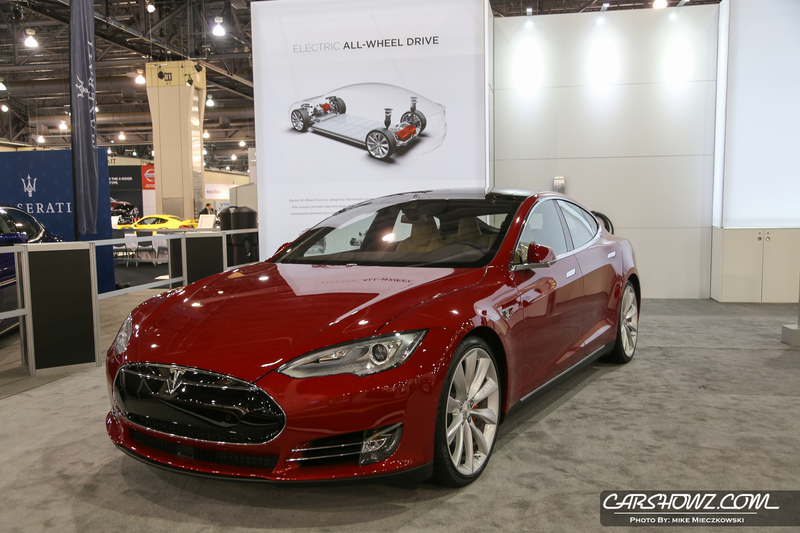 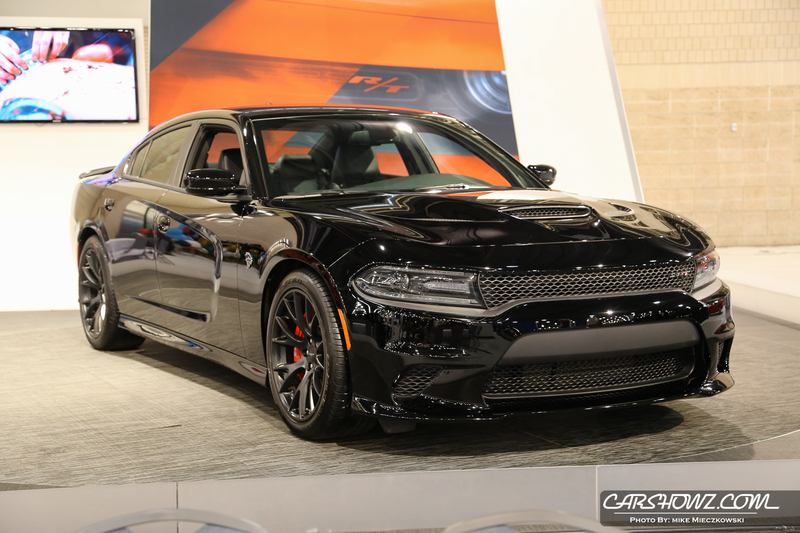 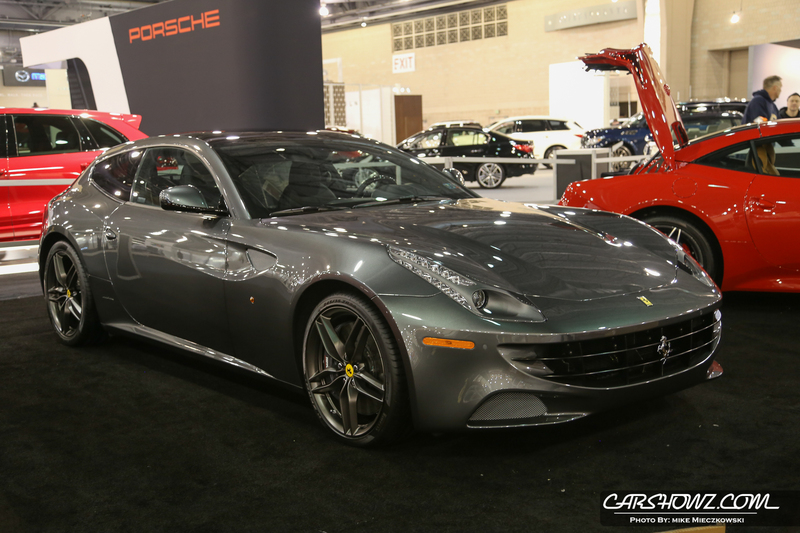 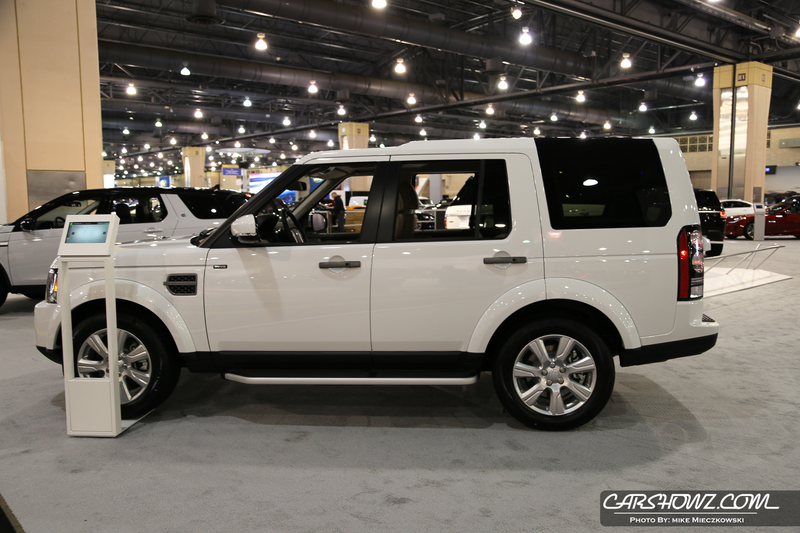 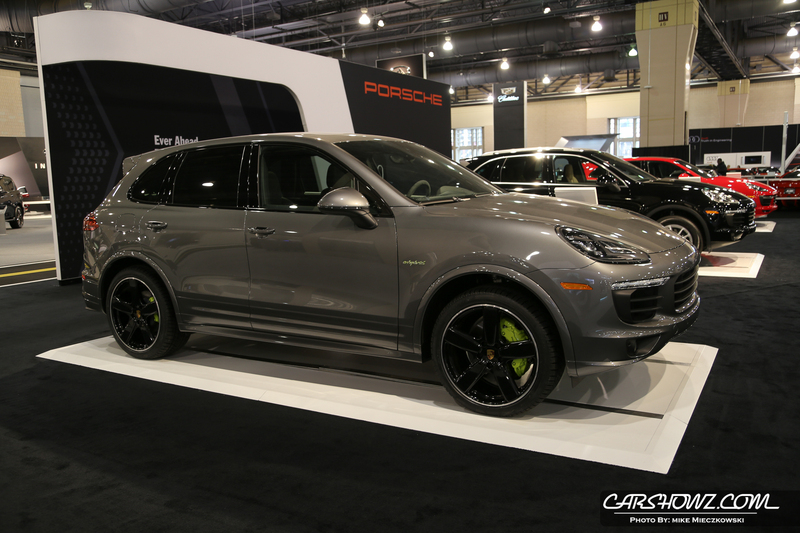 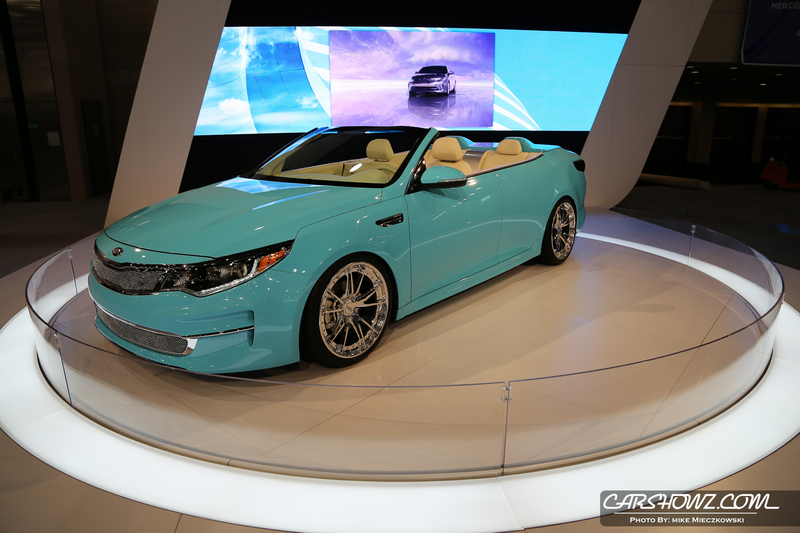 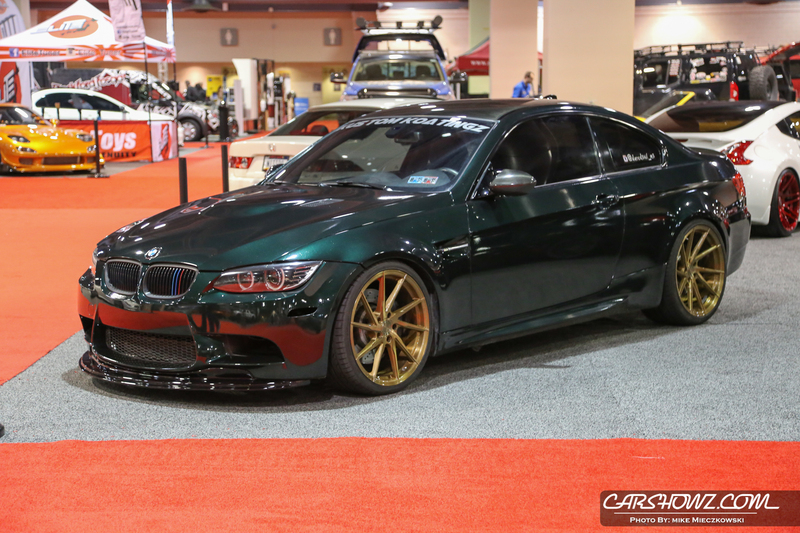 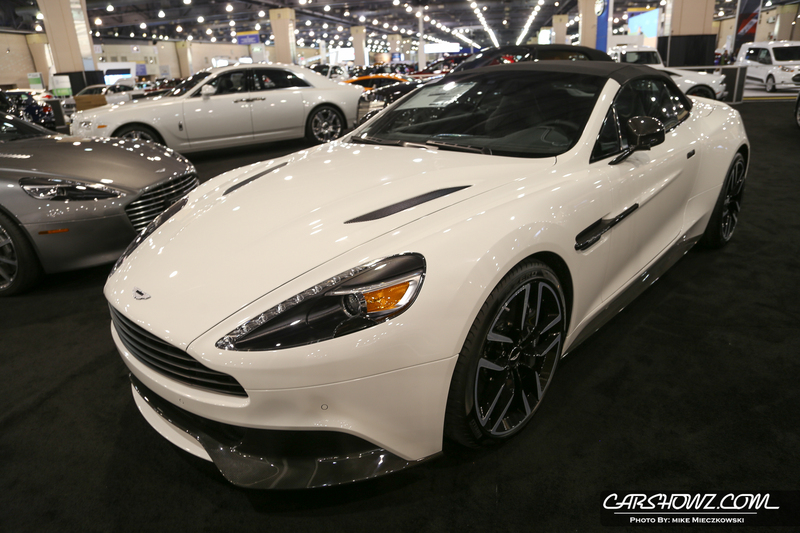 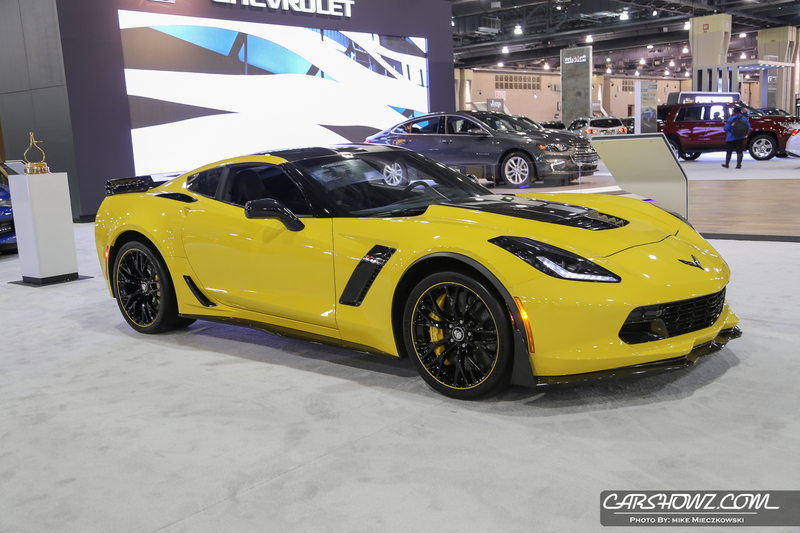 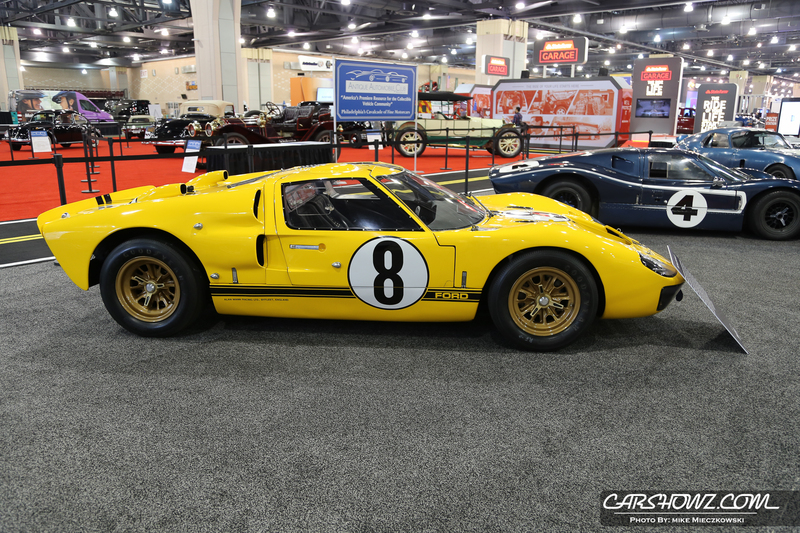 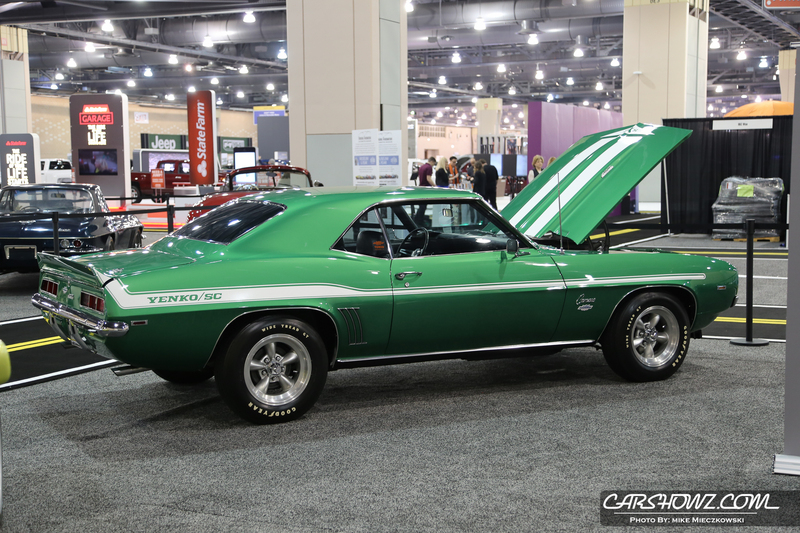 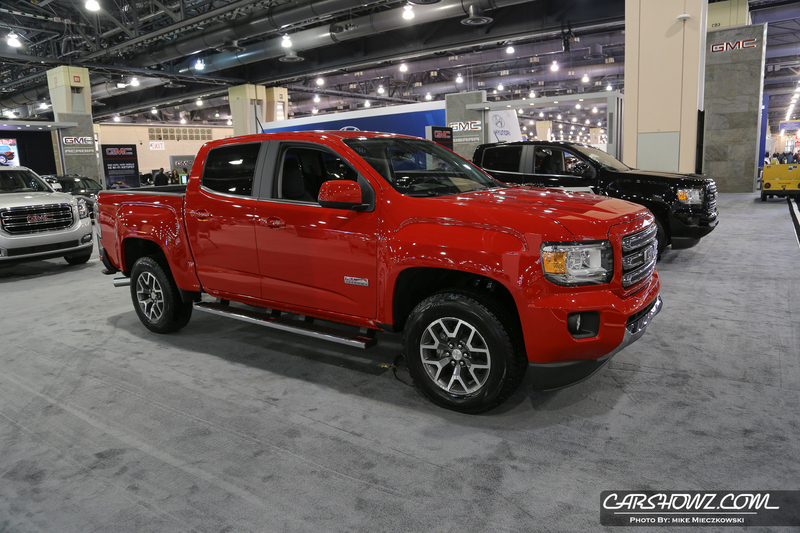 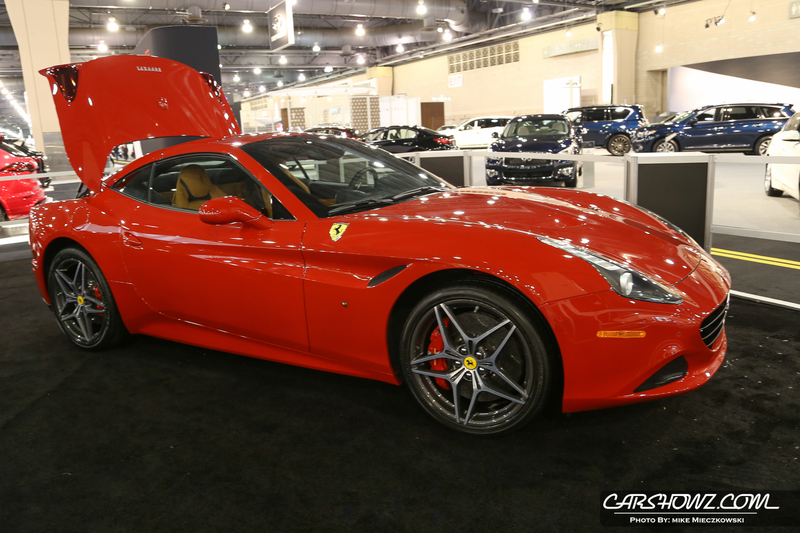 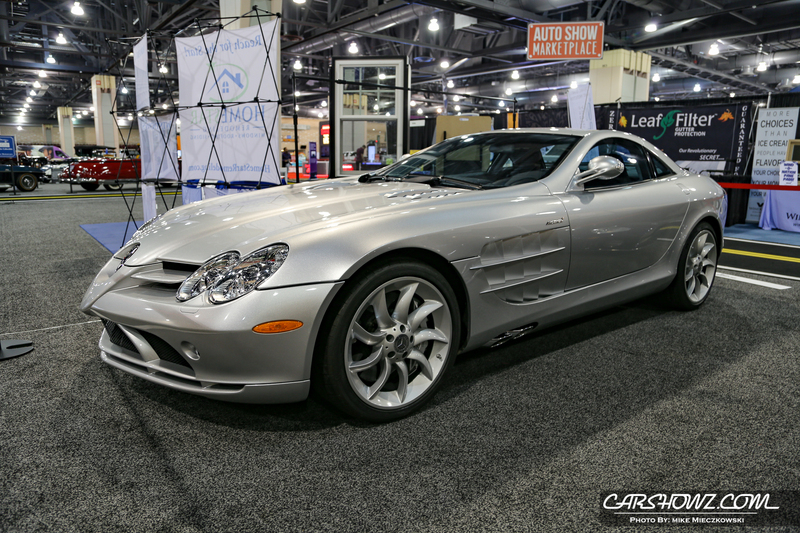 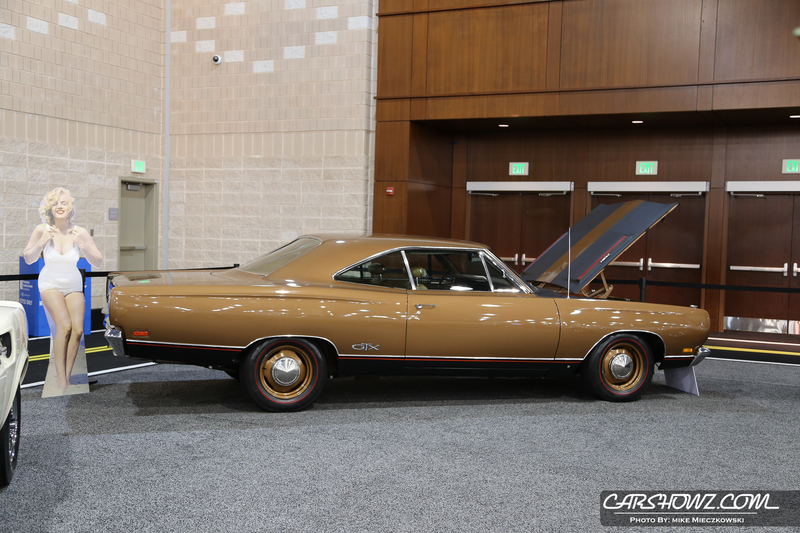 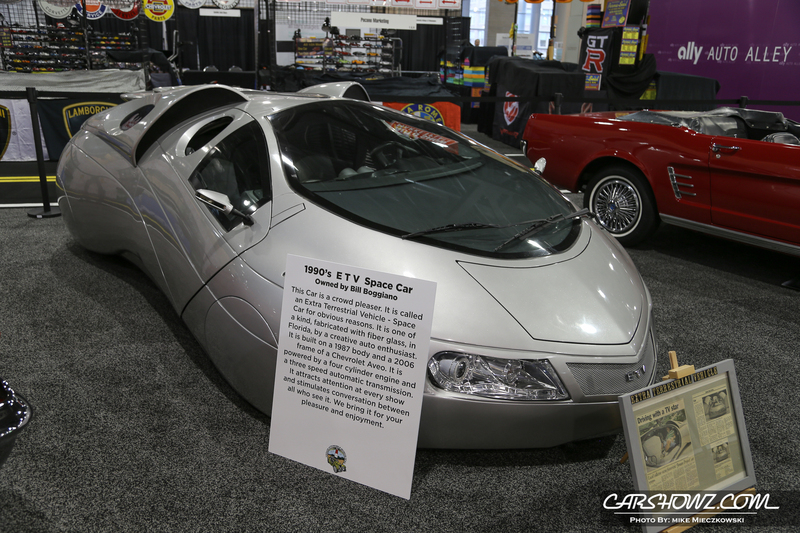 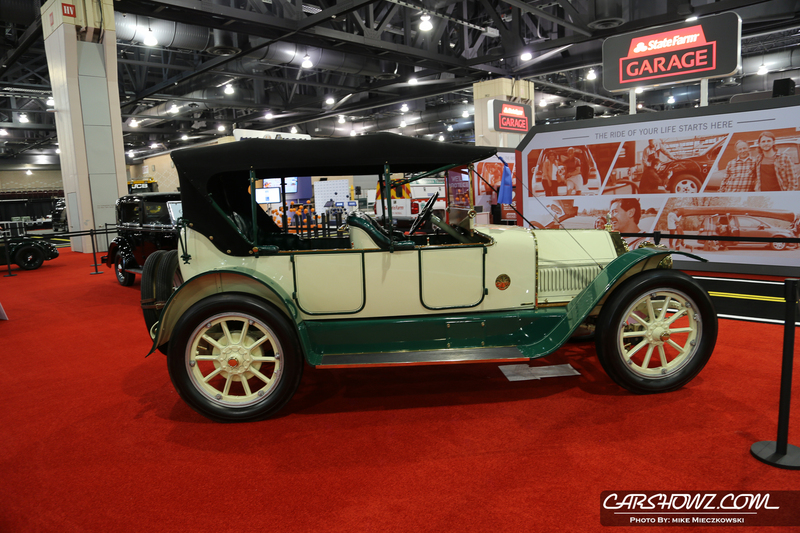 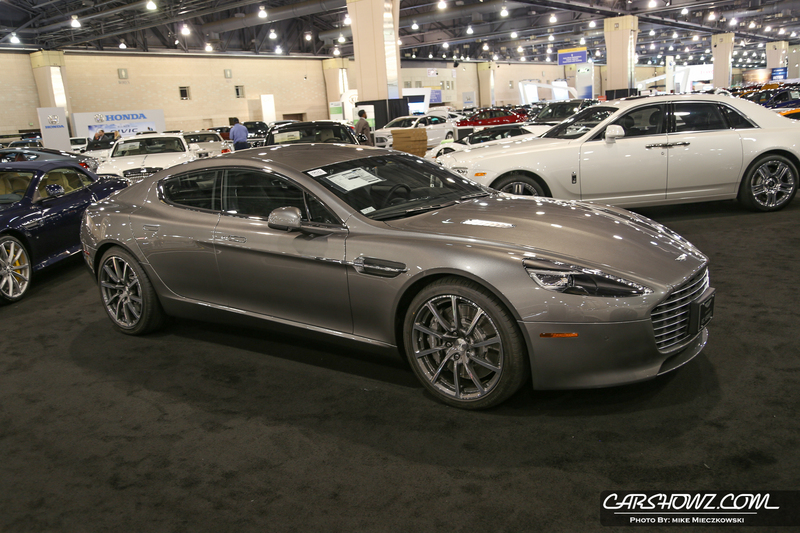 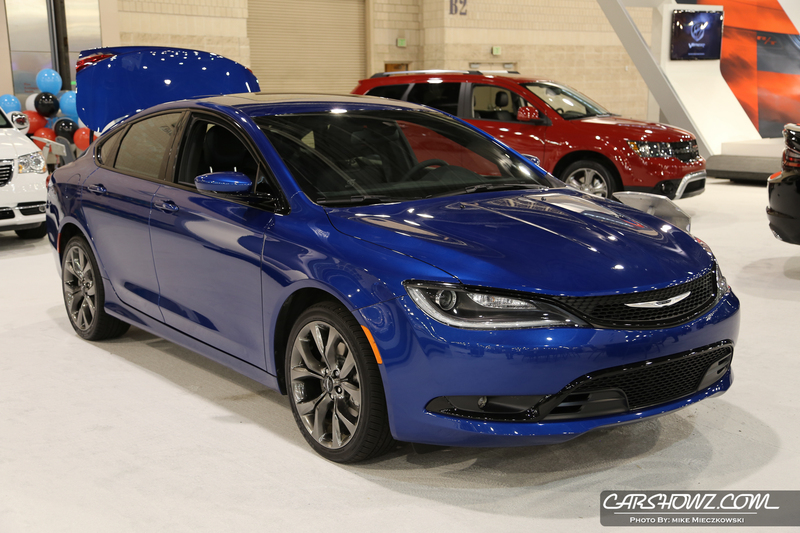 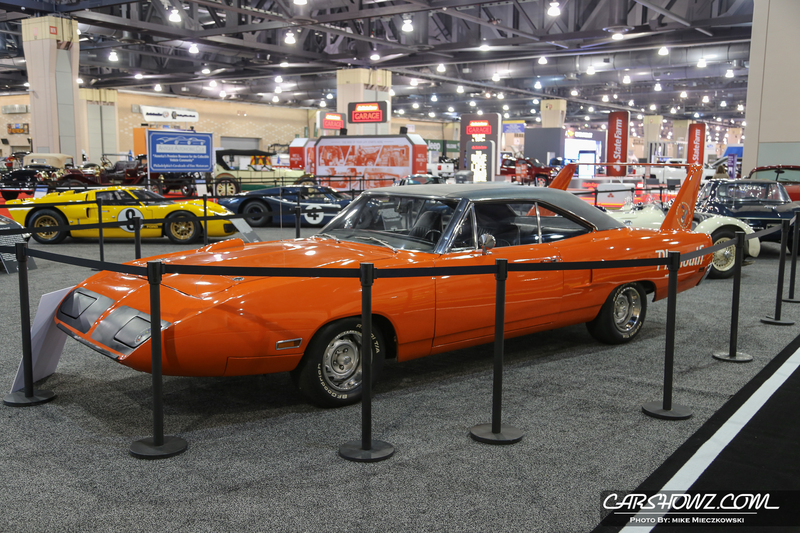 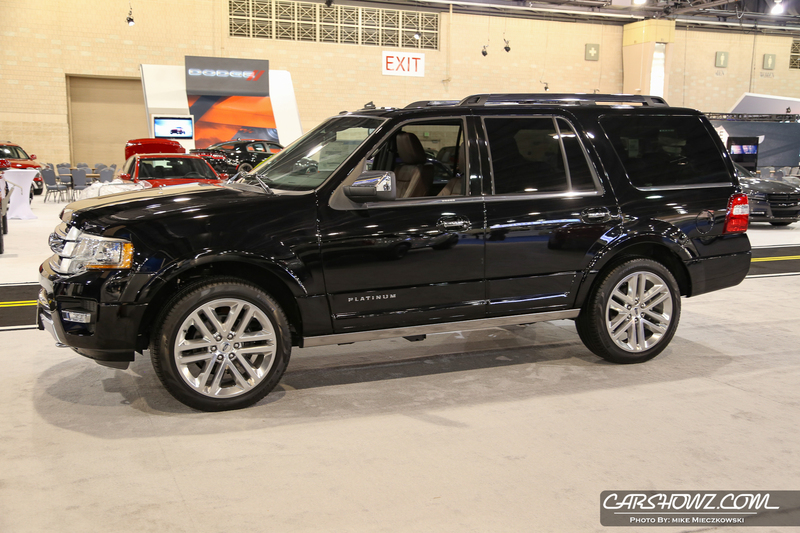 Philadelphia Auto Show is coming to the Pennsylvania Convention Center from Saturday, January 30 to Sunday, February 7, 2016. 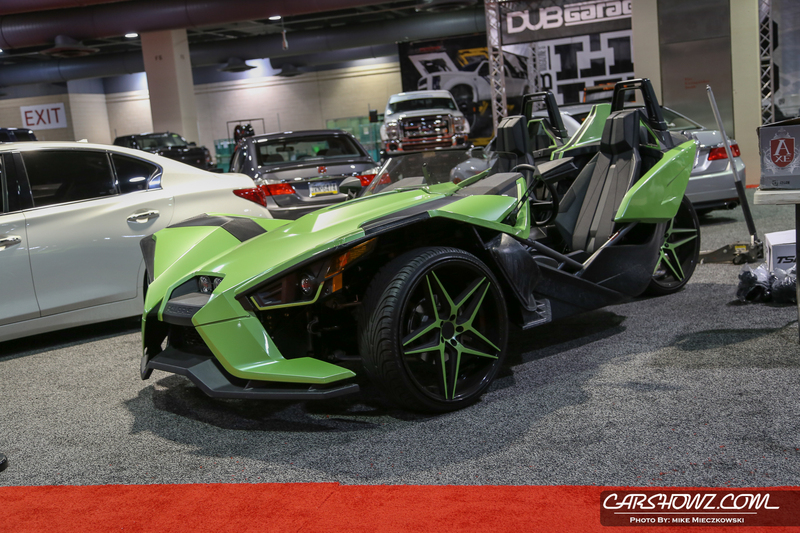 You will be able to find over 700 rides from over 40 manufacturers in the sprawling 700,000 square foot facility located in downtown Philadelphia. 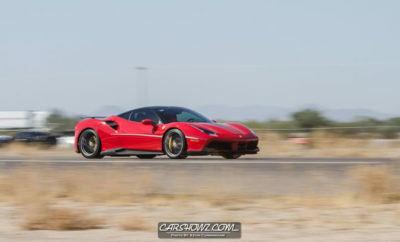 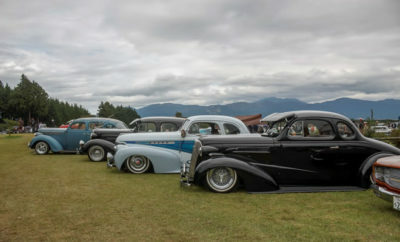 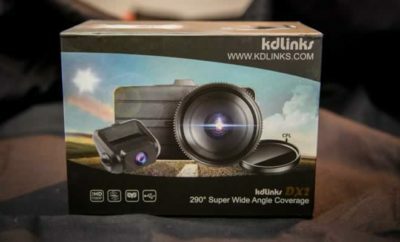 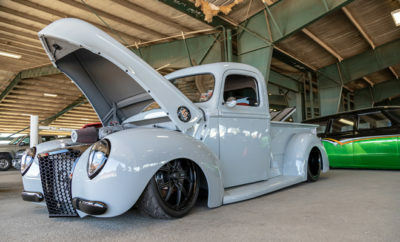 I will be there for Media Access Day to gather event information and photo coverage of the show and if it is anything like past years it will be an amazing show for sure. 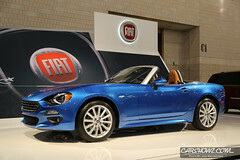 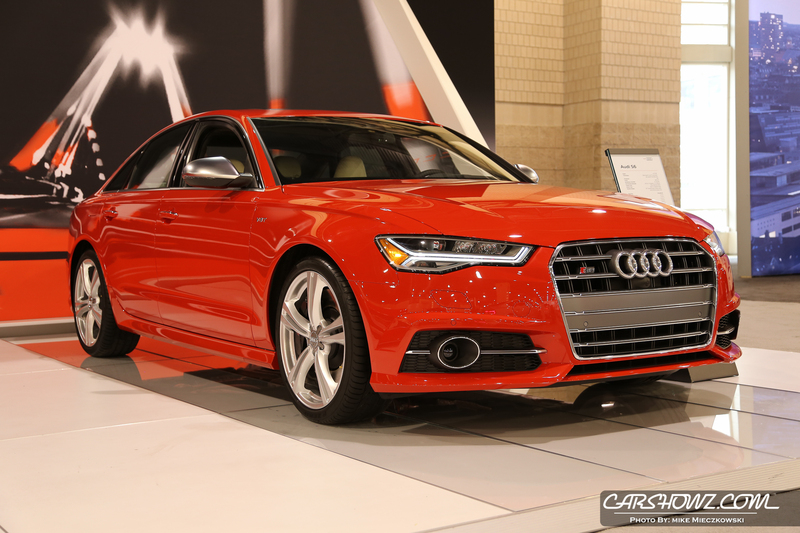 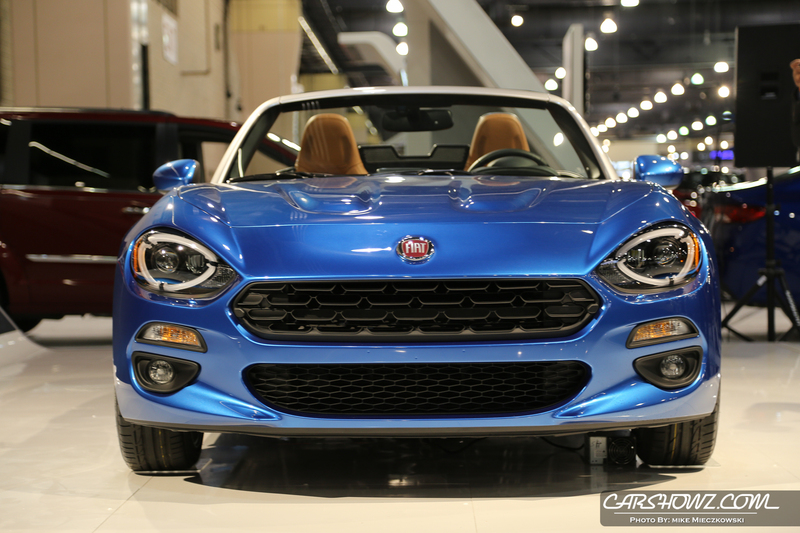 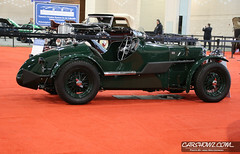 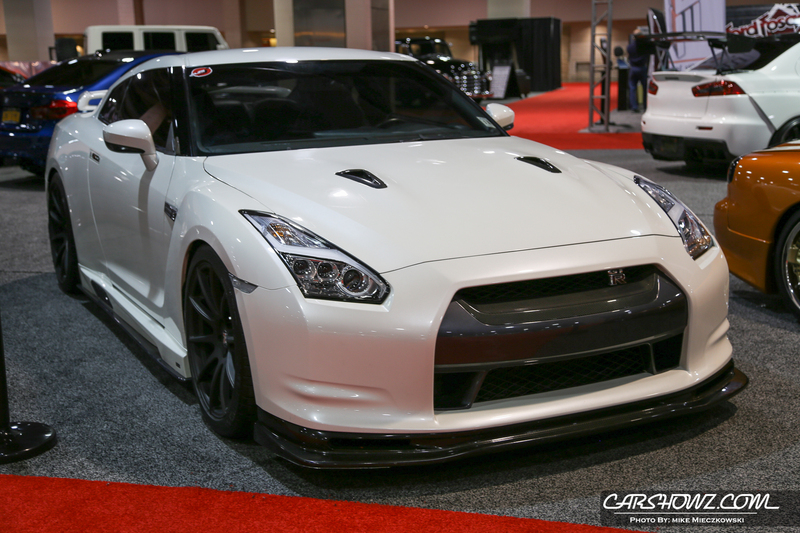 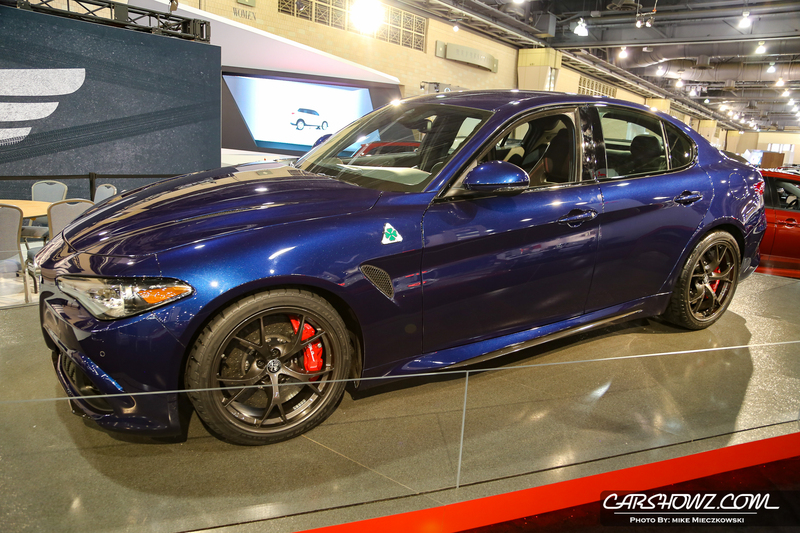 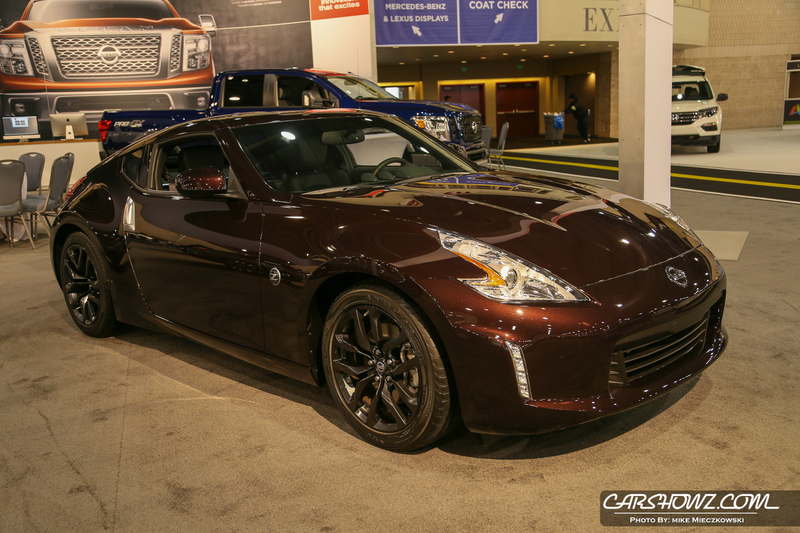 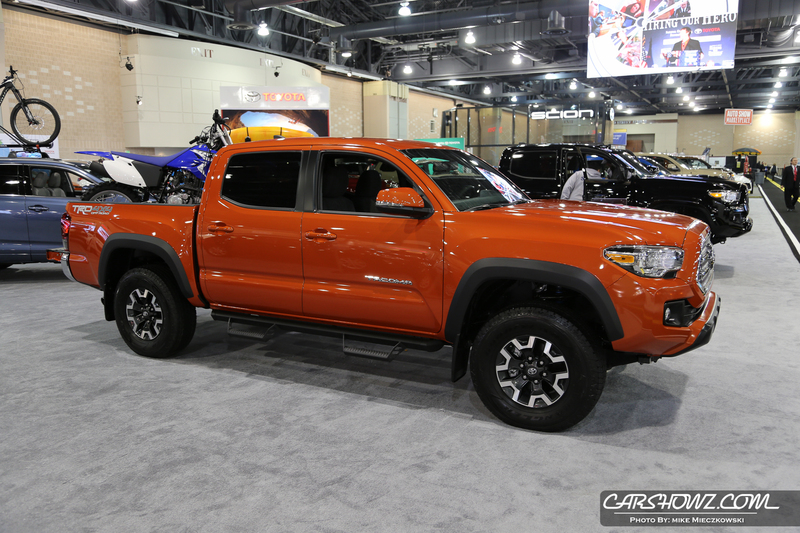 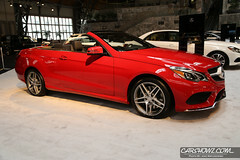 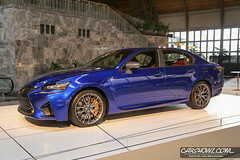 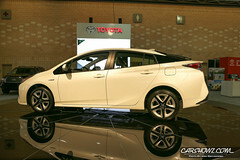 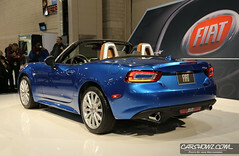 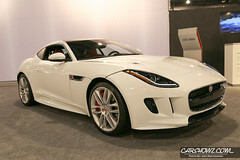 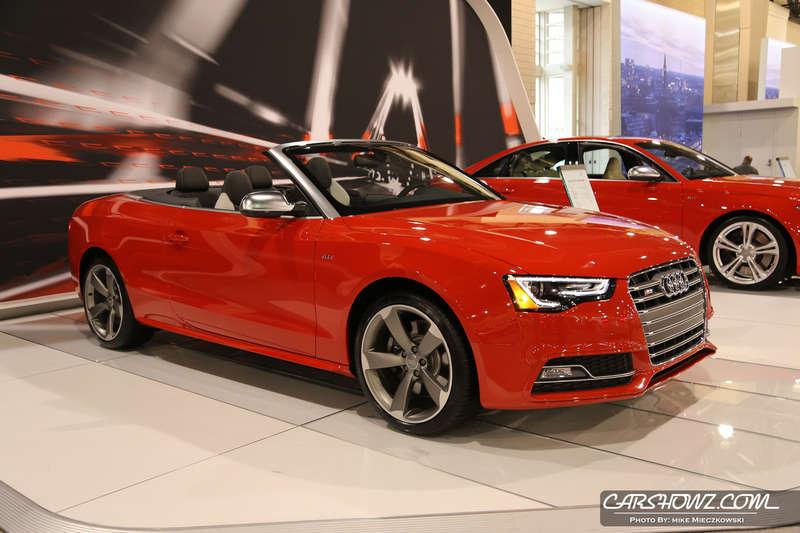 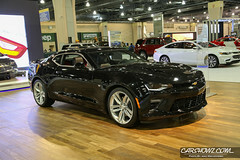 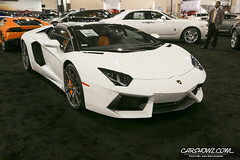 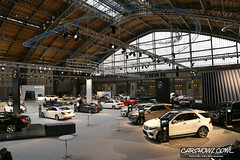 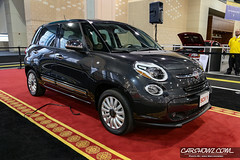 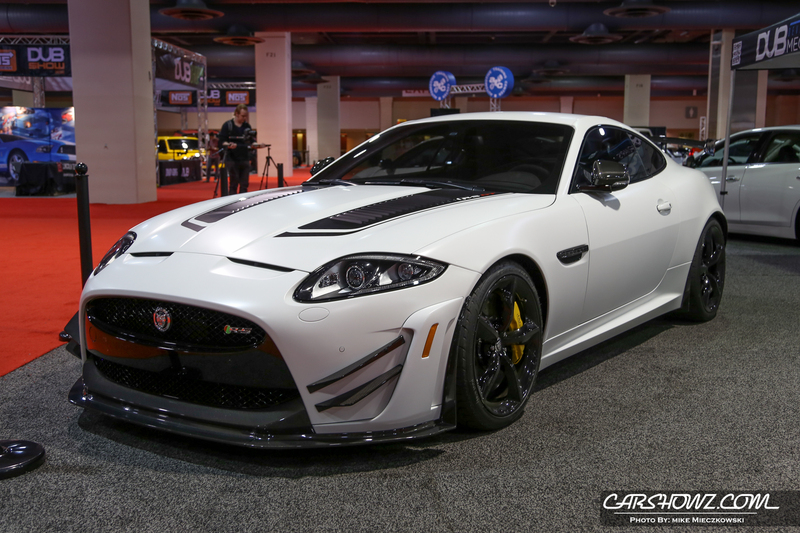 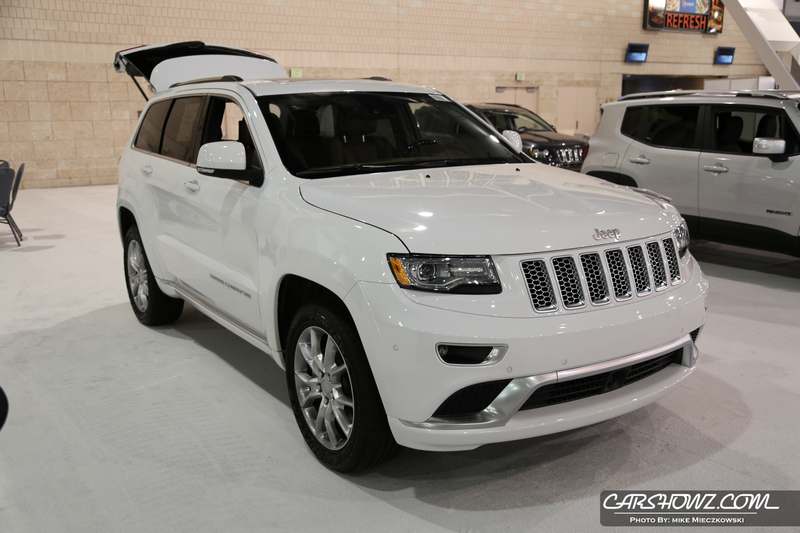 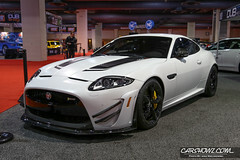 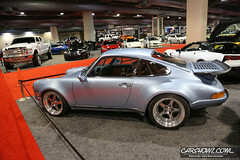 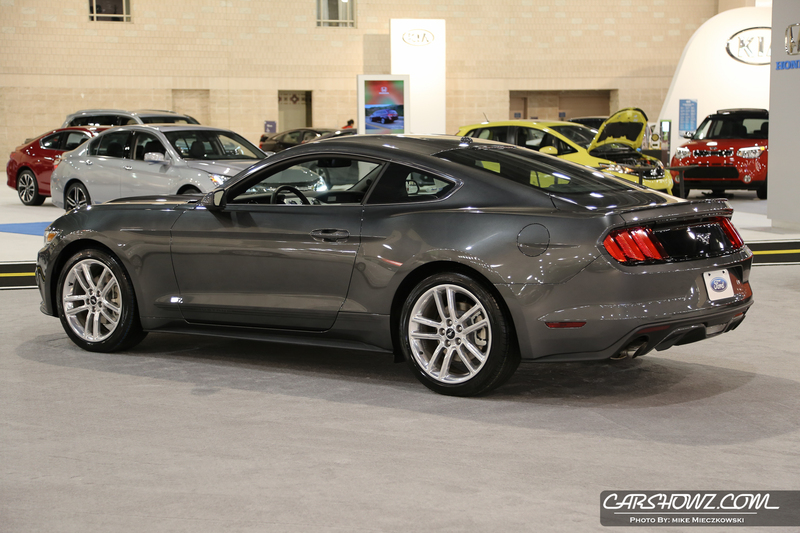 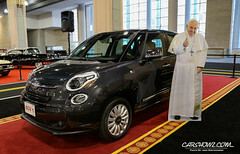 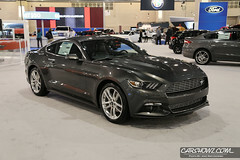 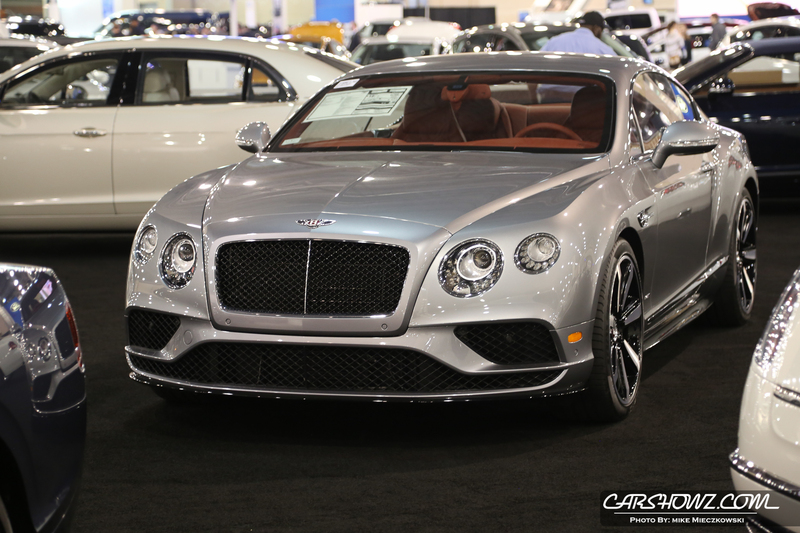 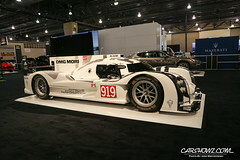 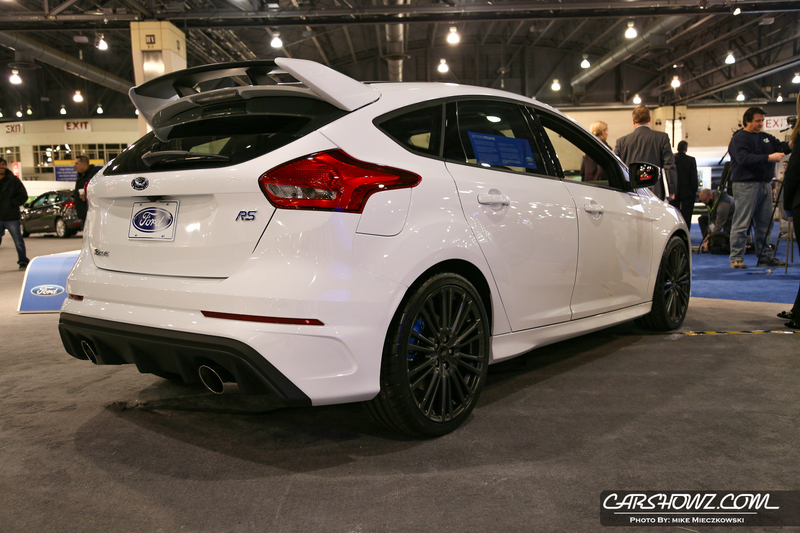 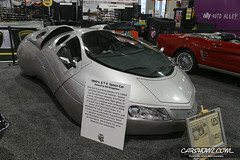 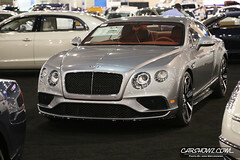 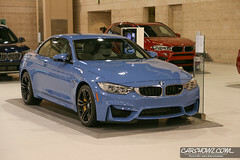 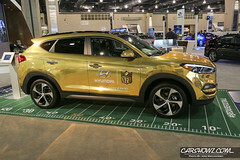 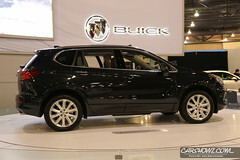 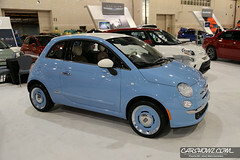 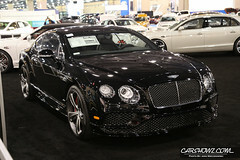 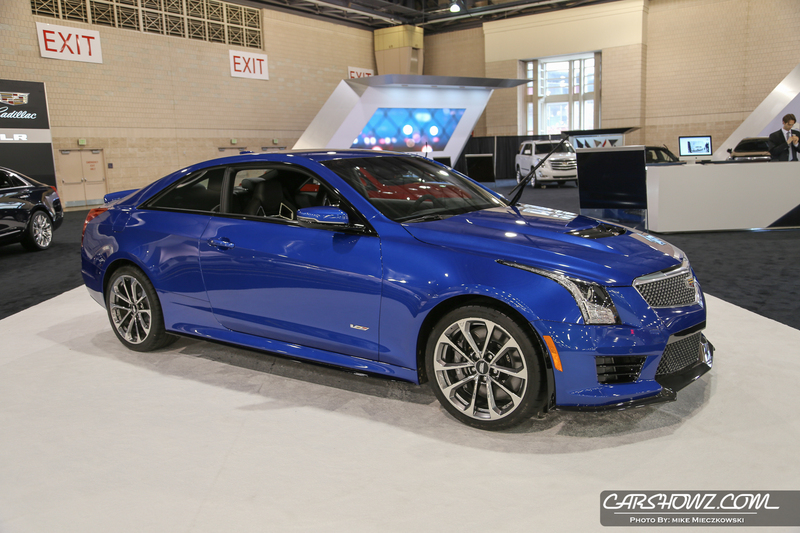 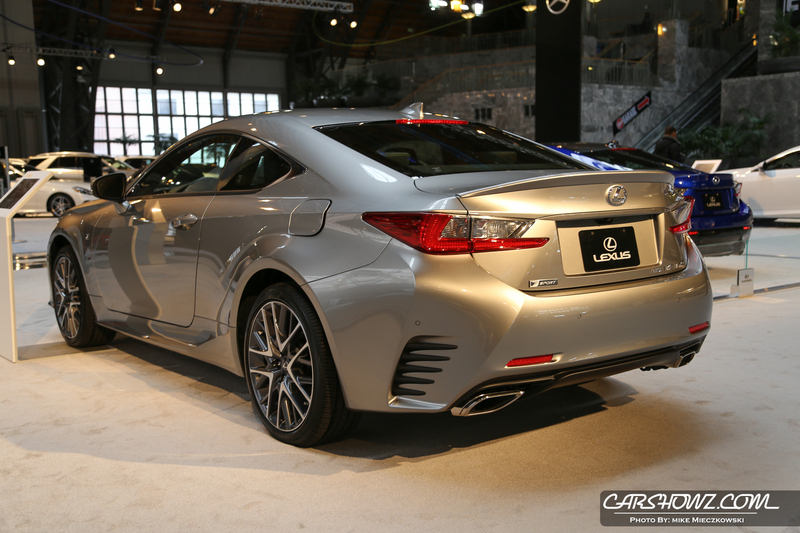 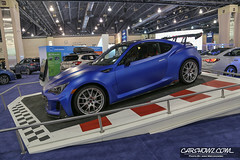 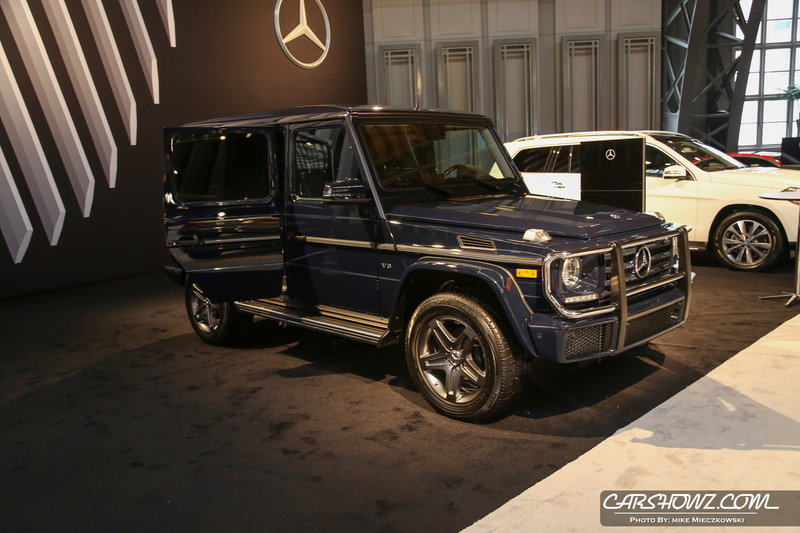 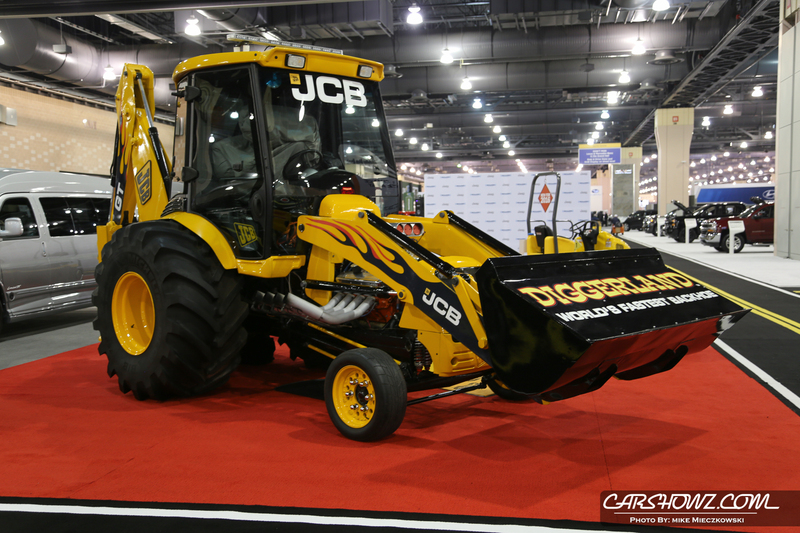 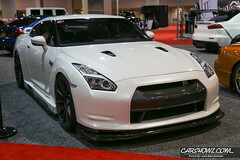 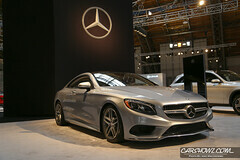 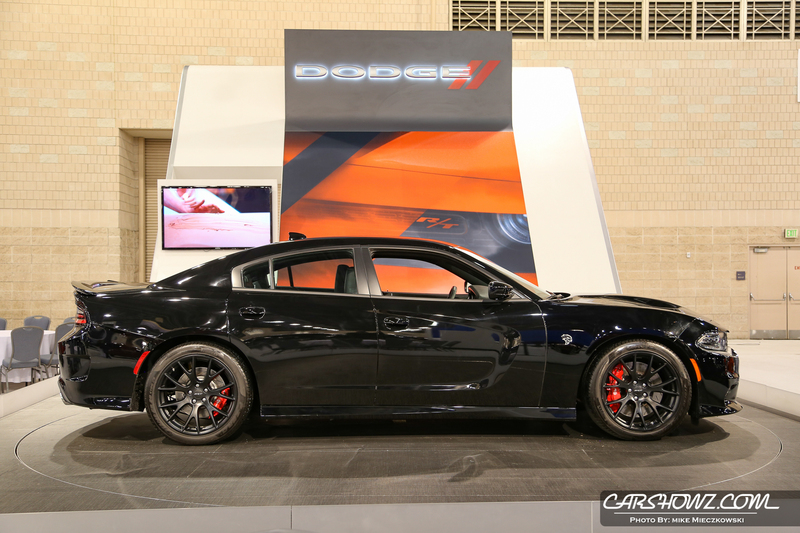 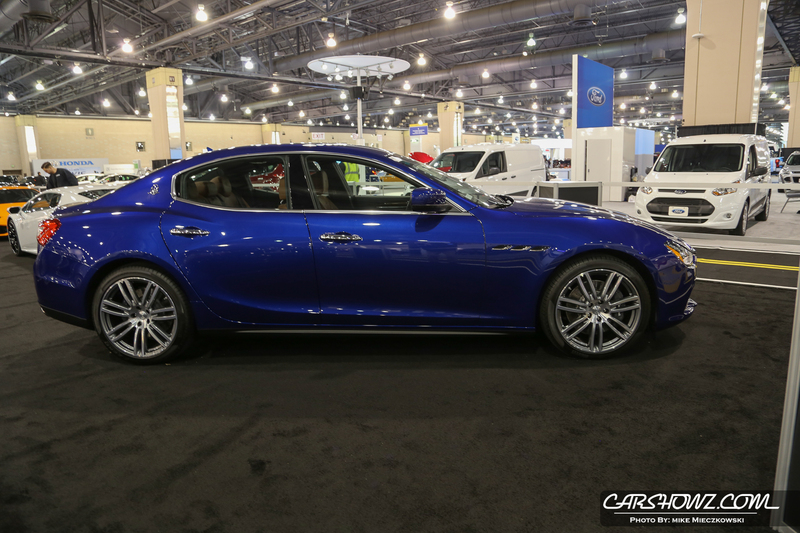 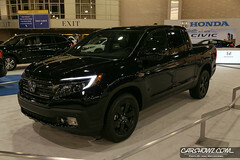 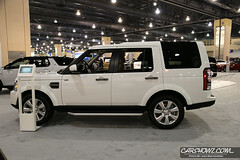 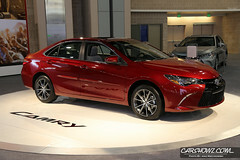 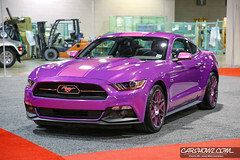 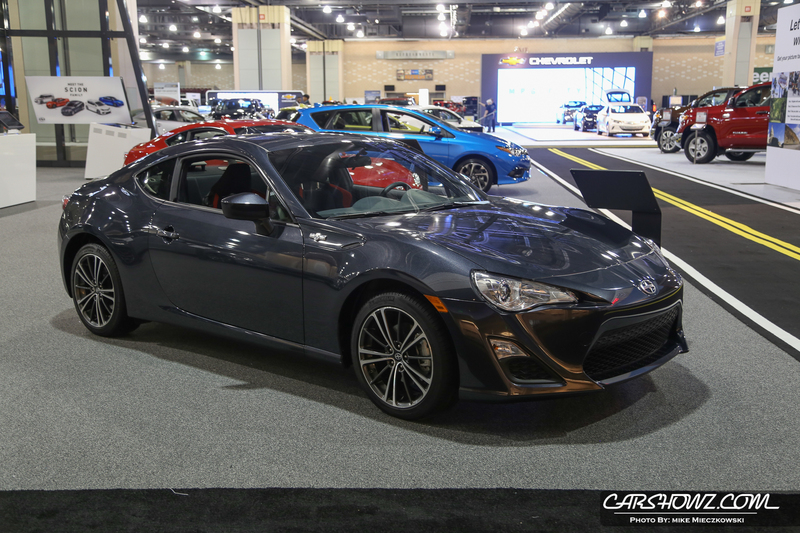 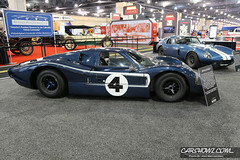 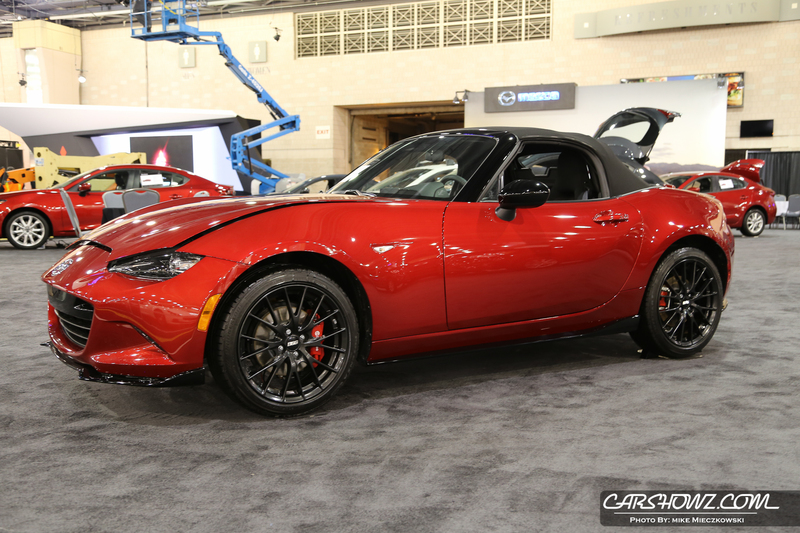 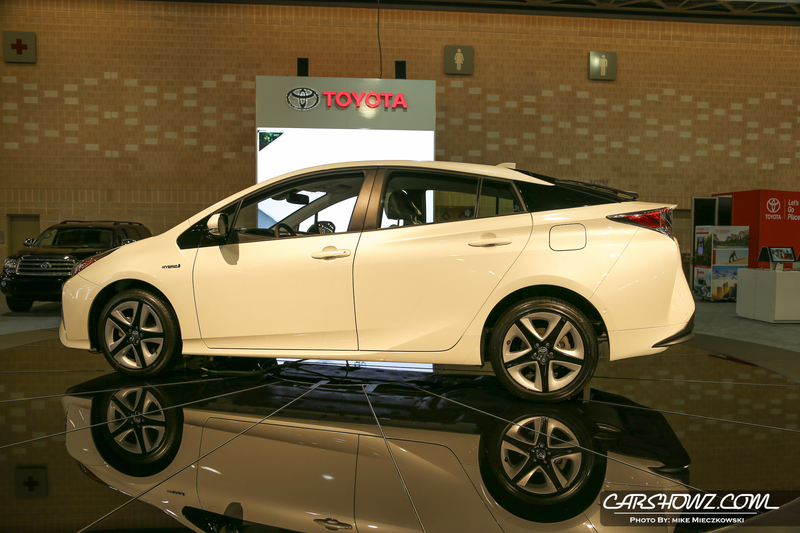 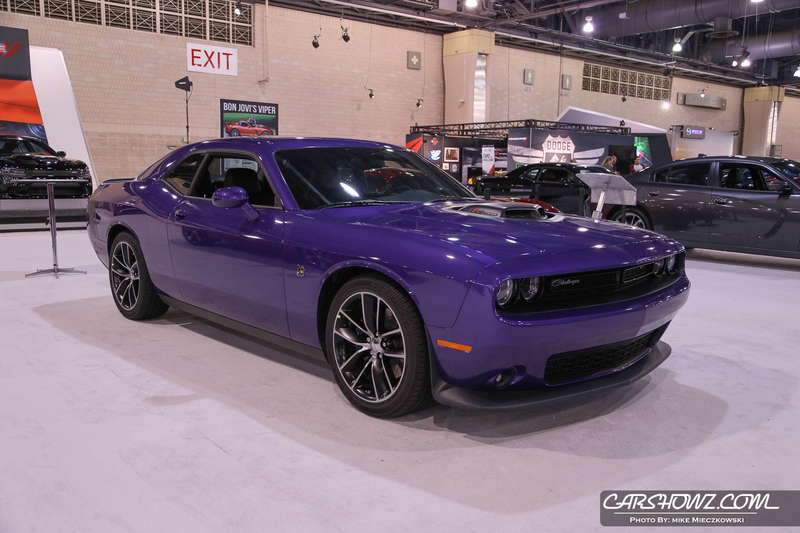 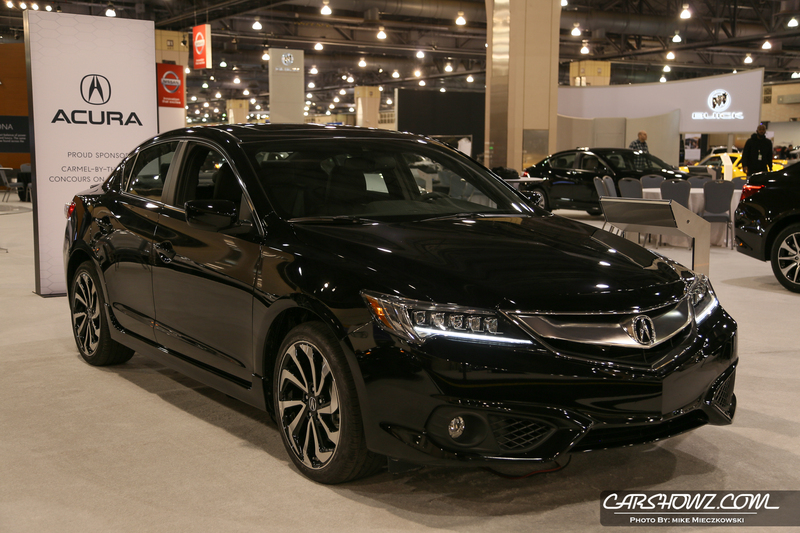 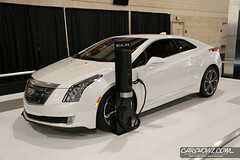 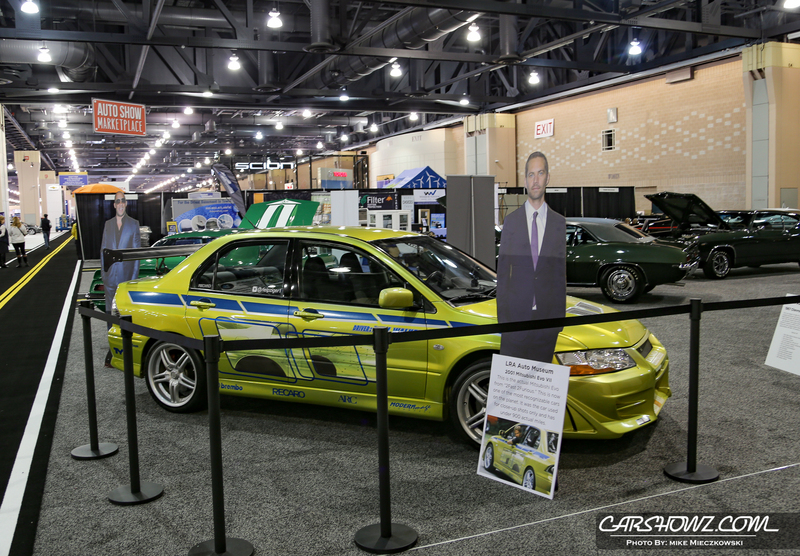 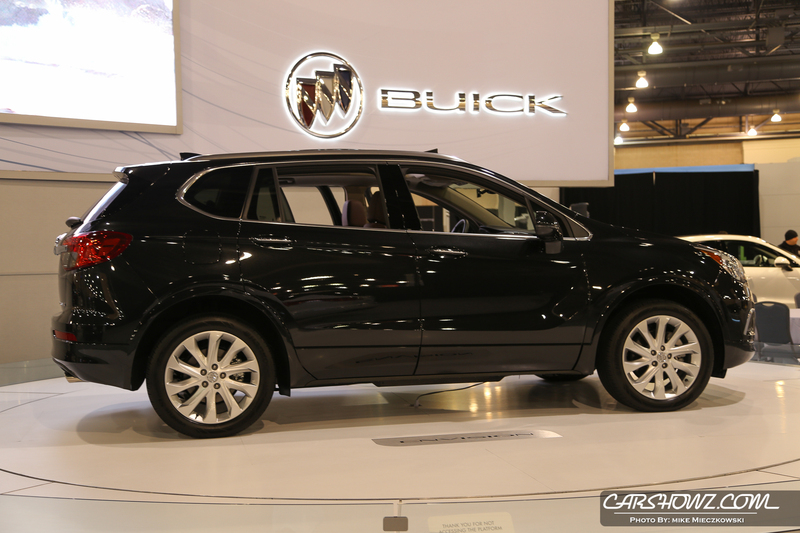 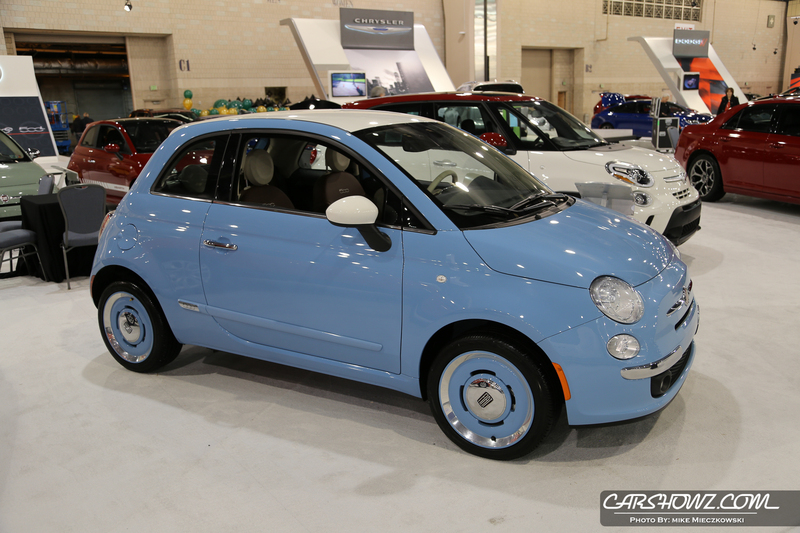 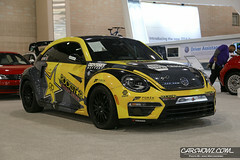 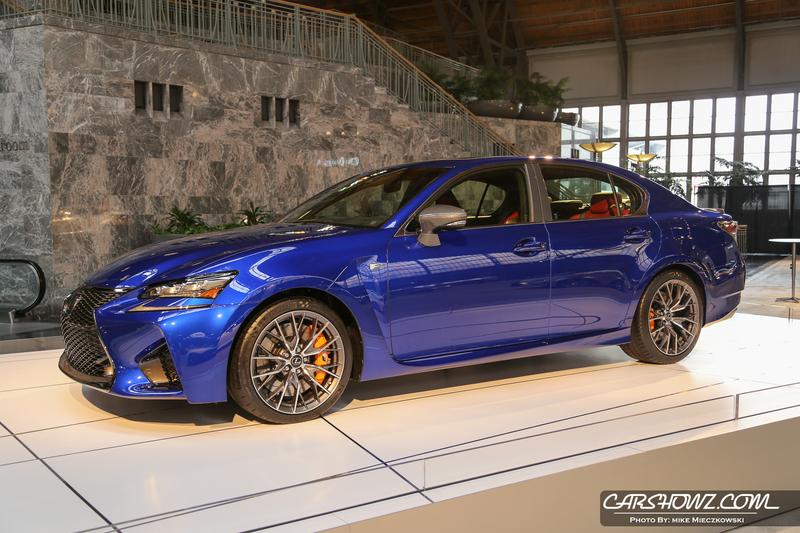 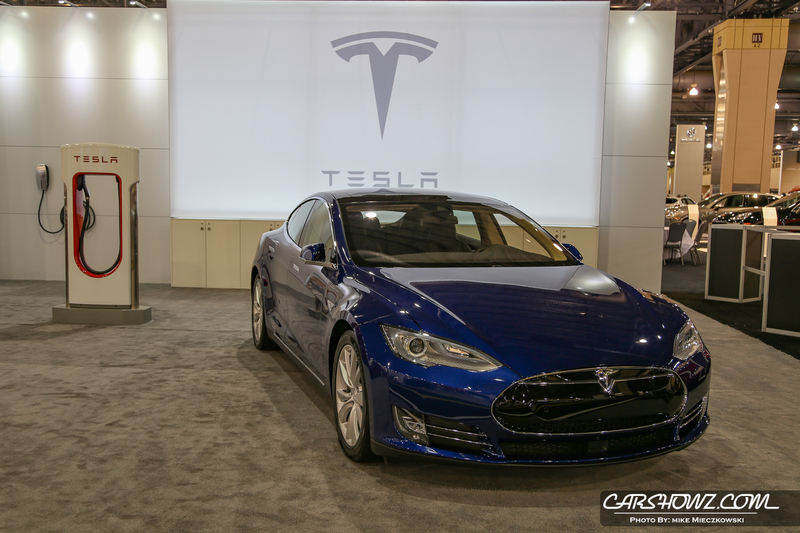 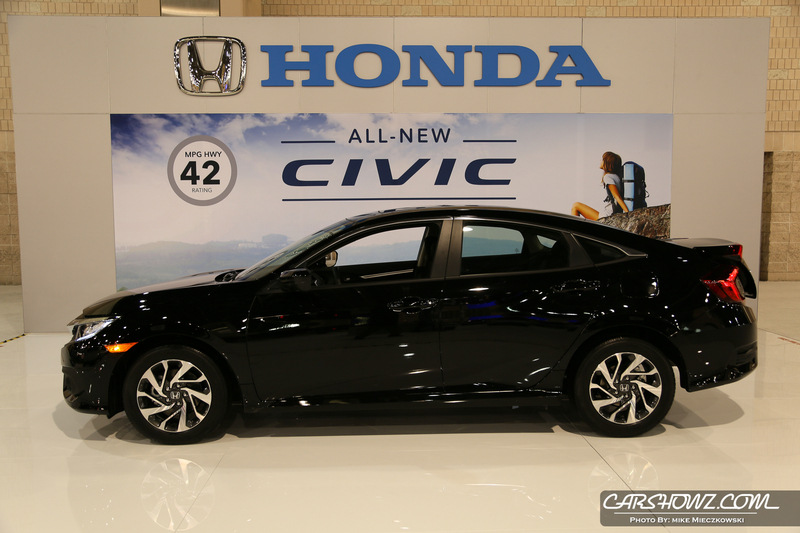 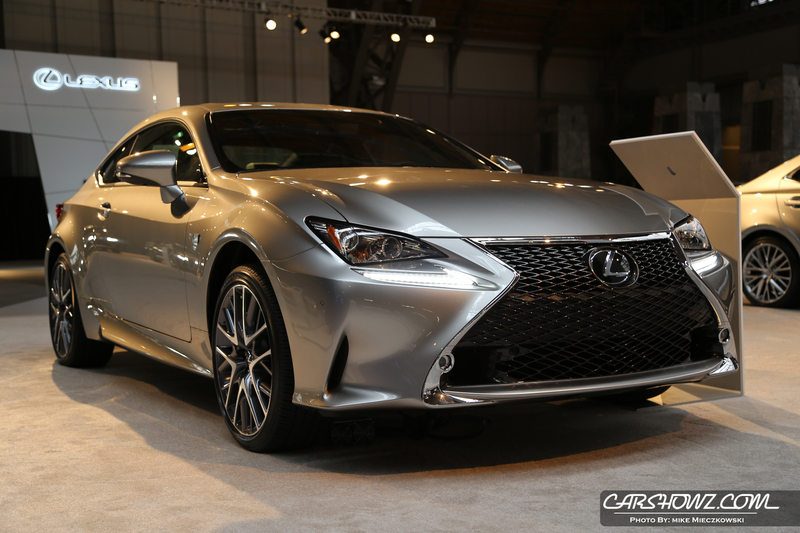 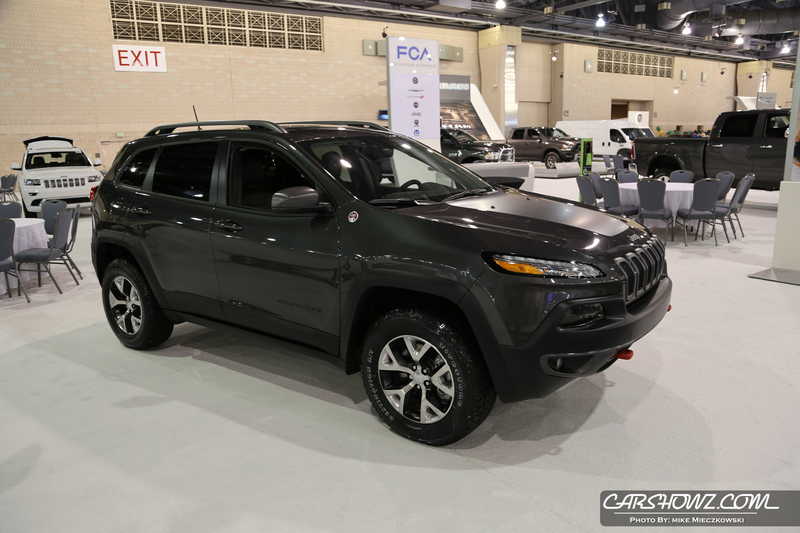 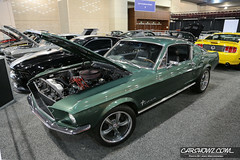 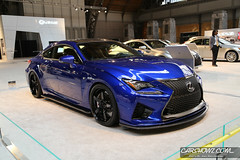 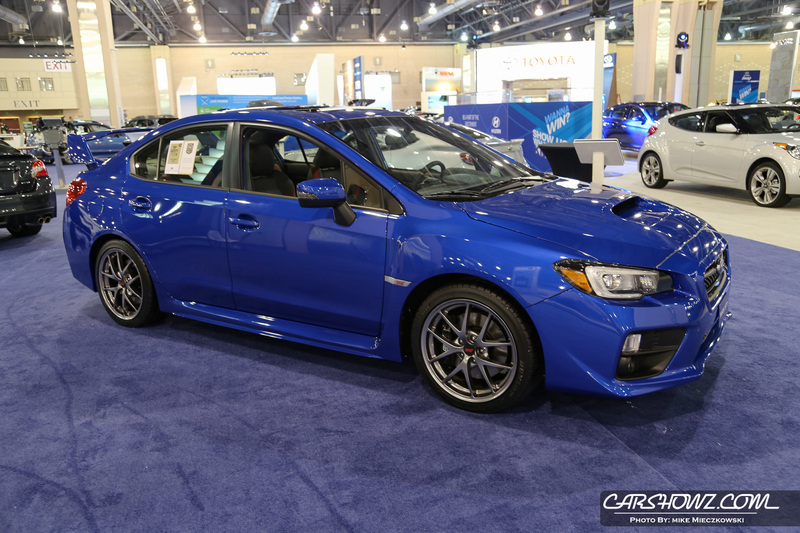 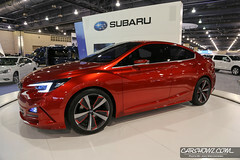 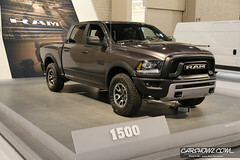 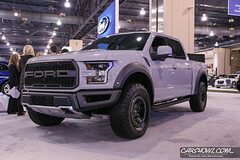 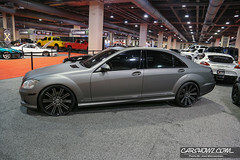 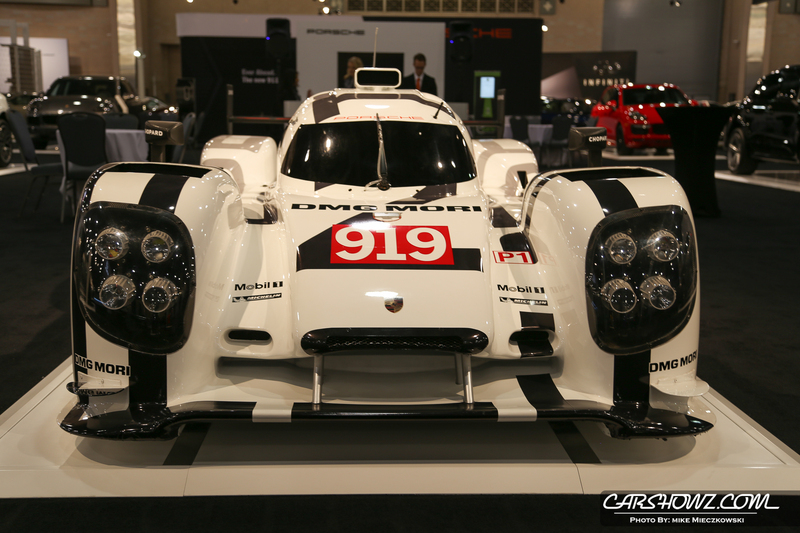 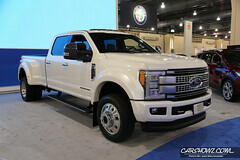 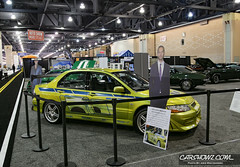 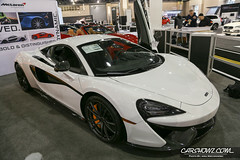 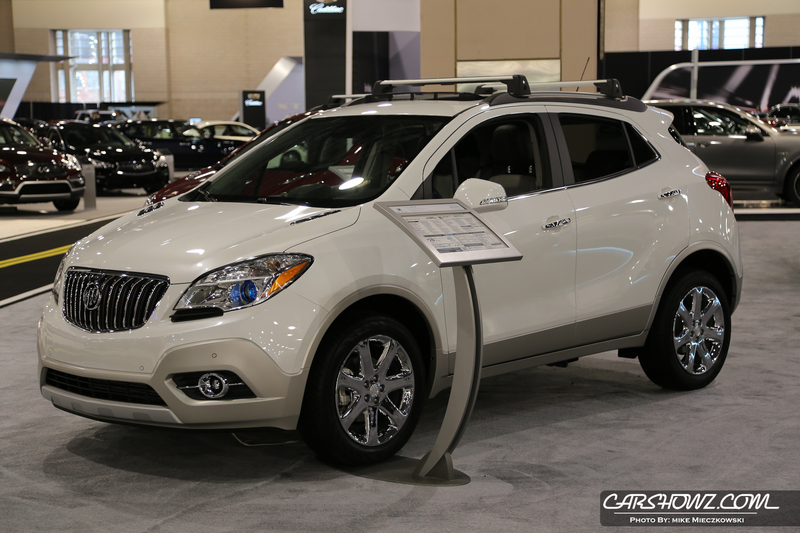 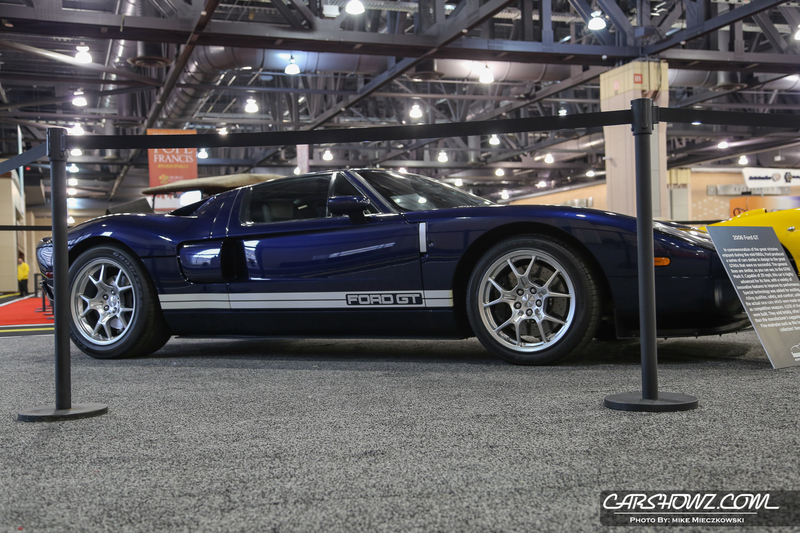 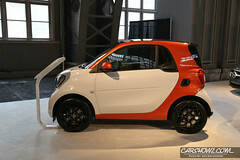 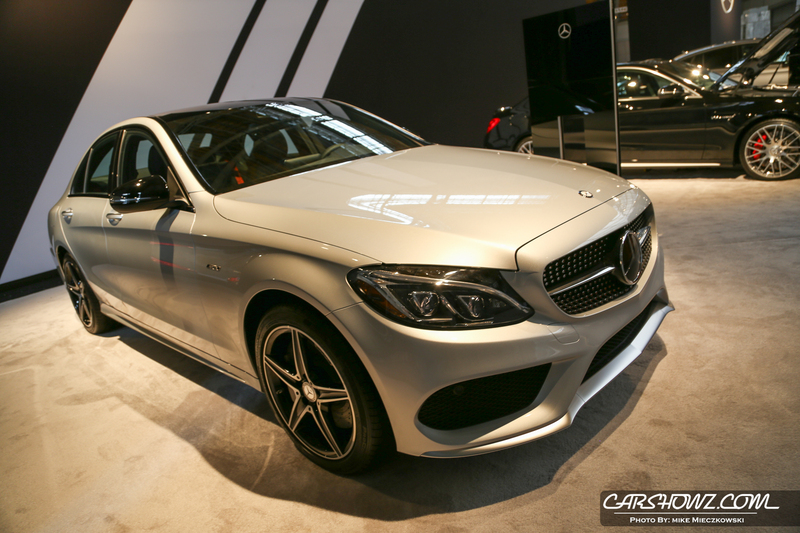 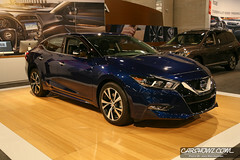 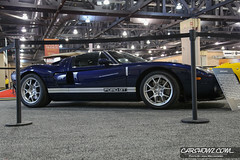 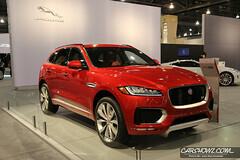 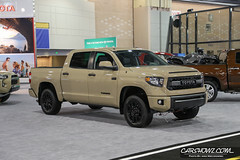 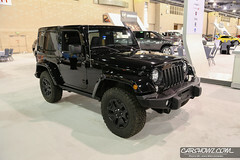 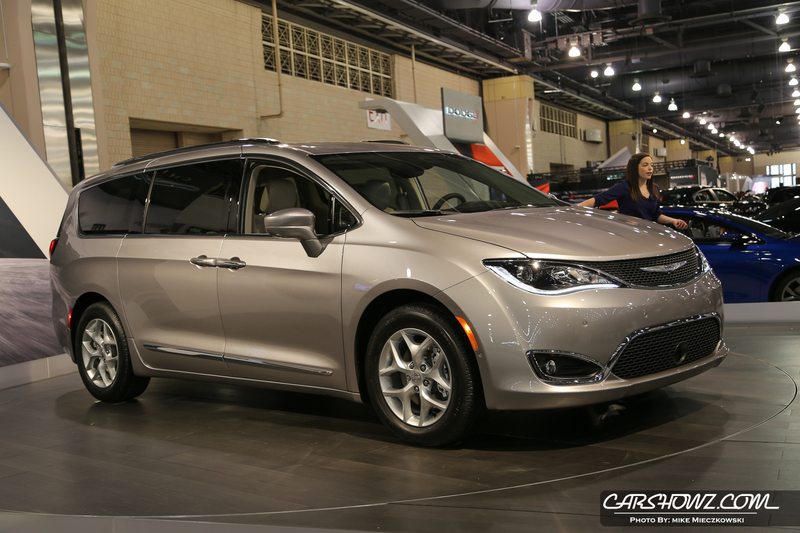 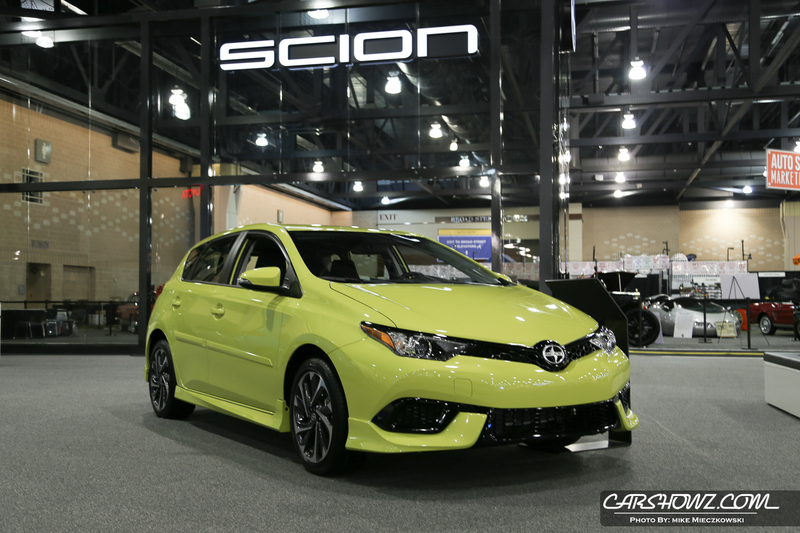 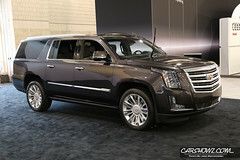 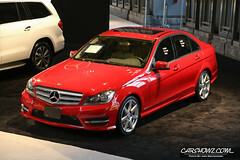 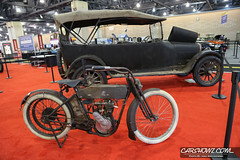 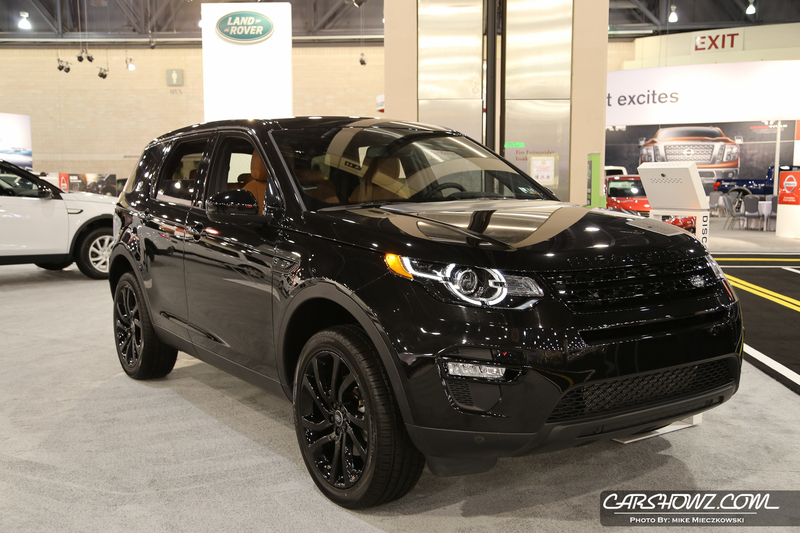 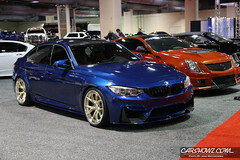 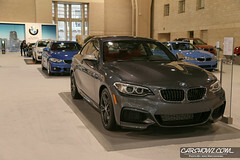 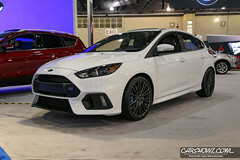 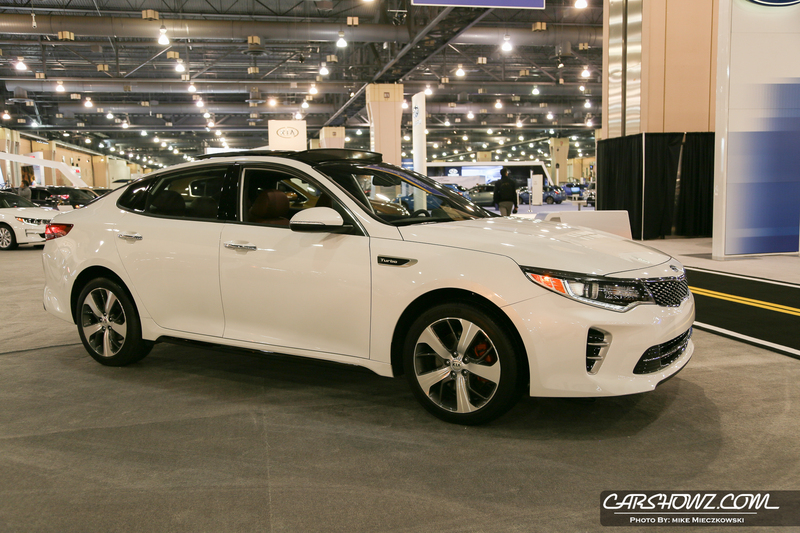 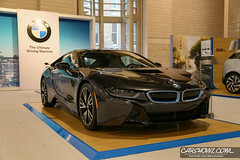 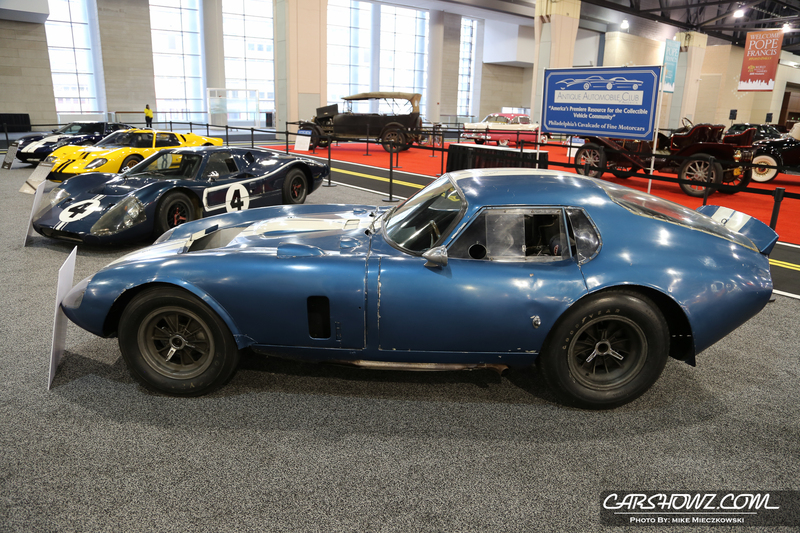 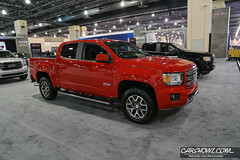 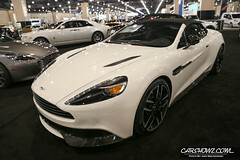 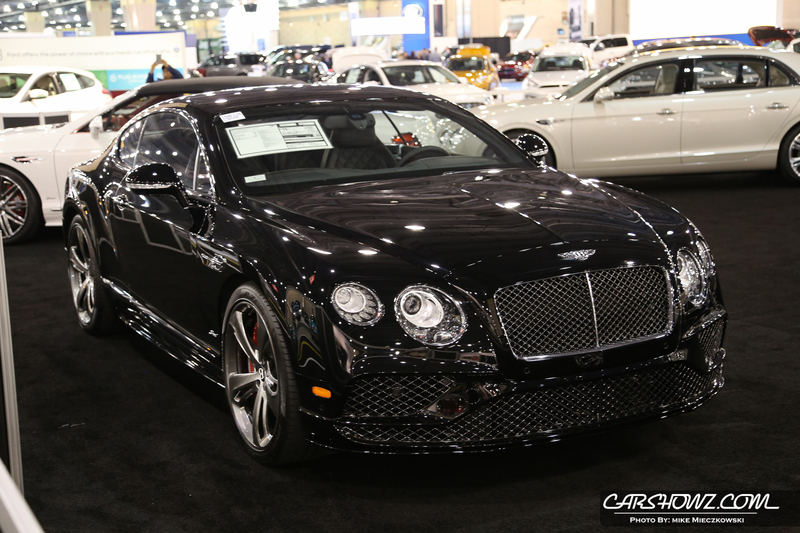 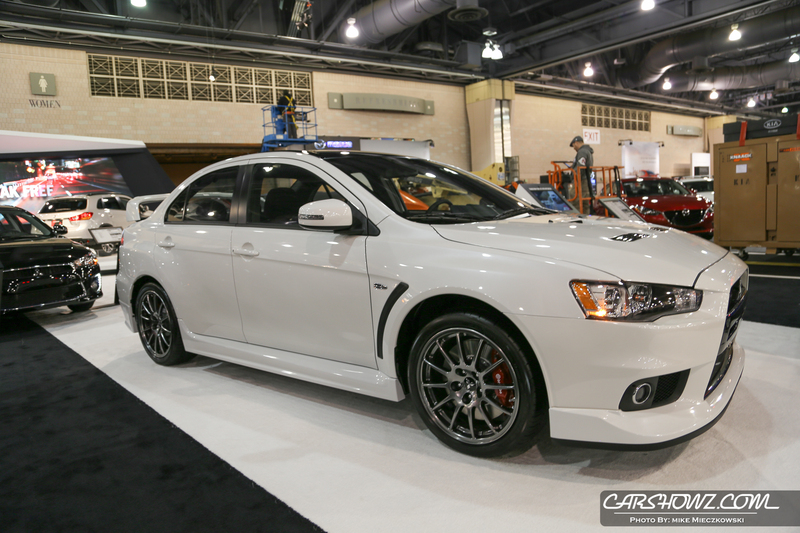 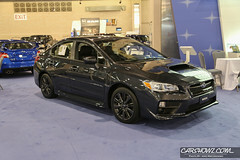 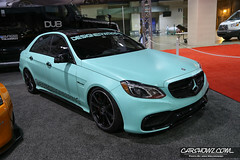 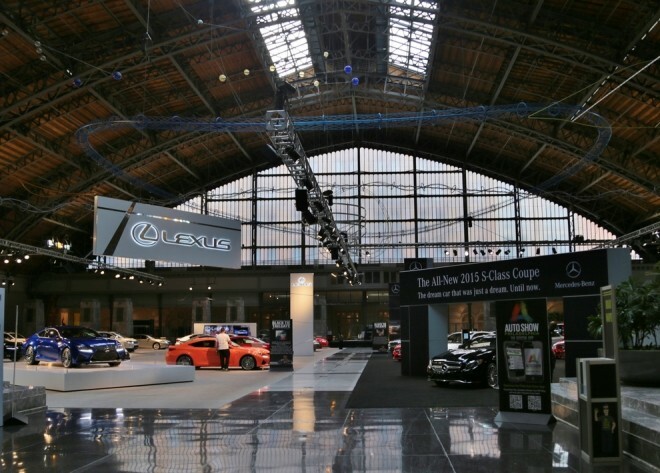 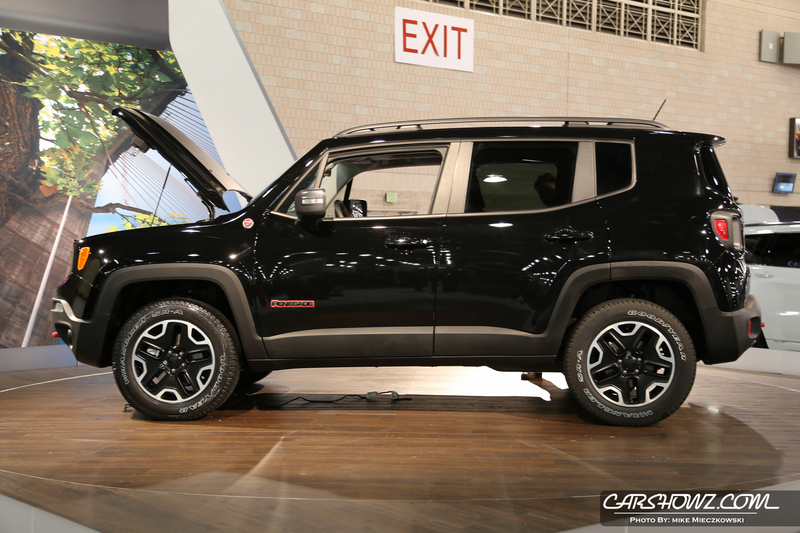 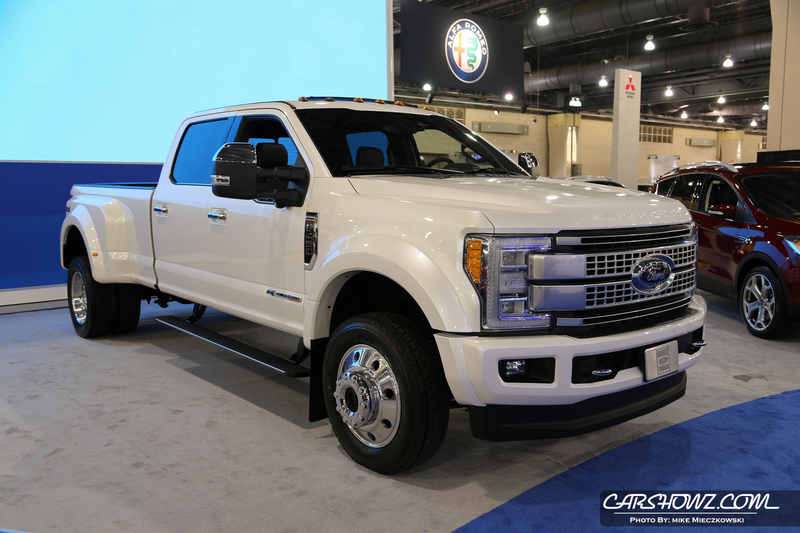 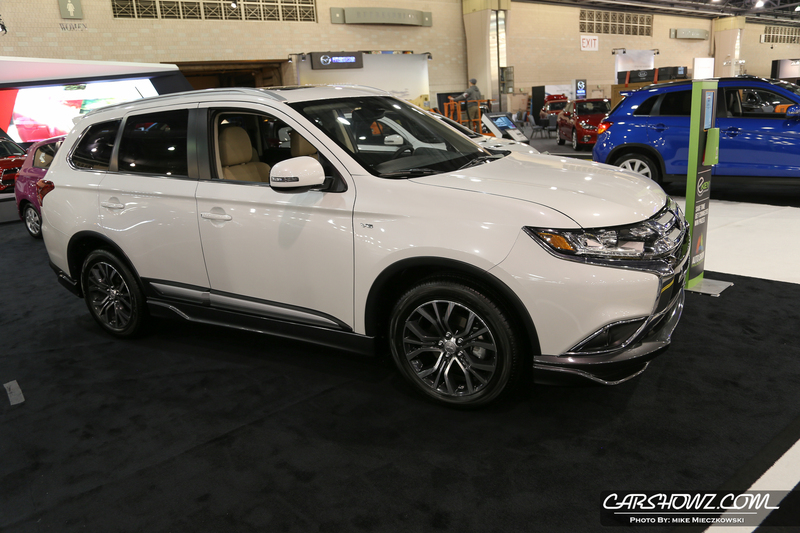 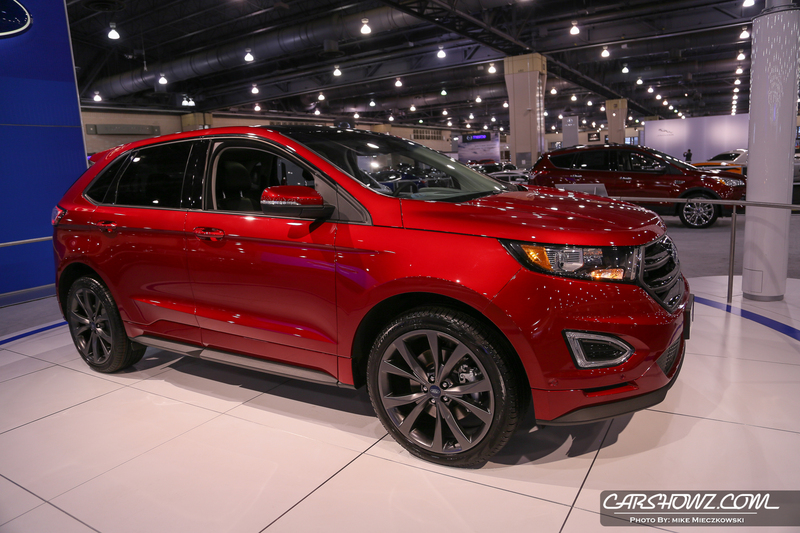 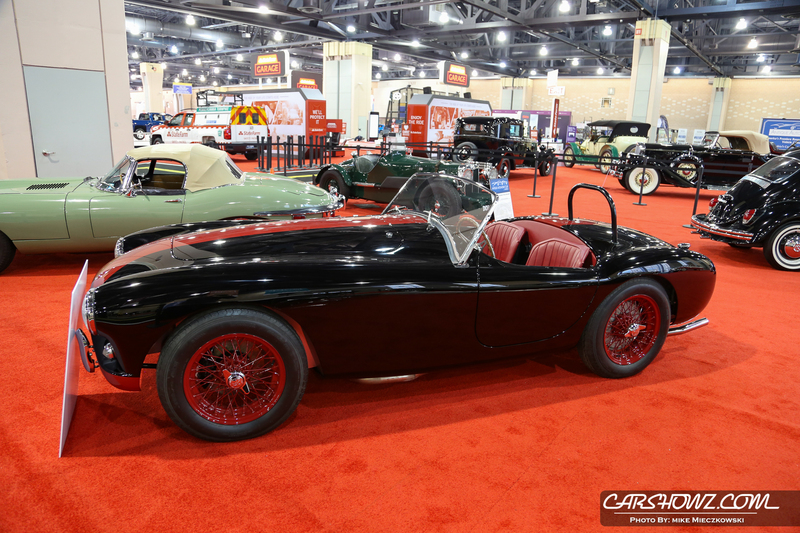 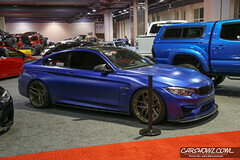 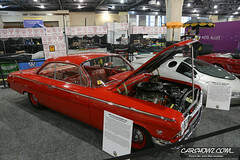 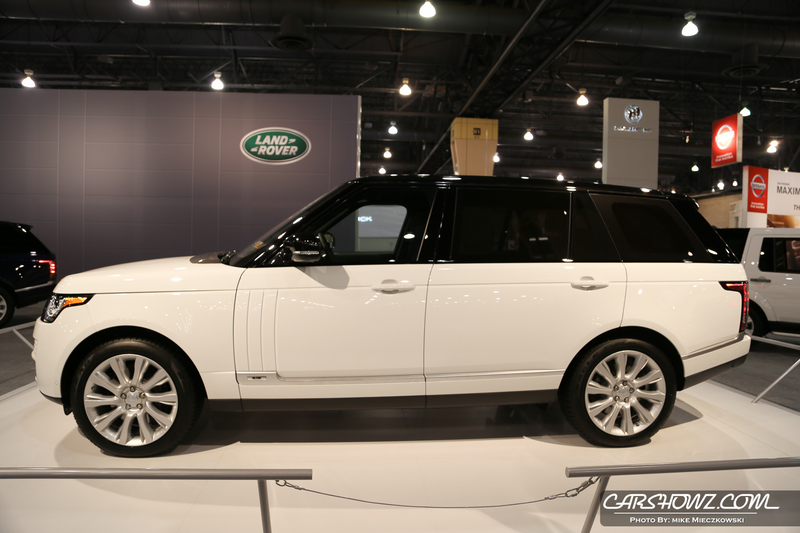 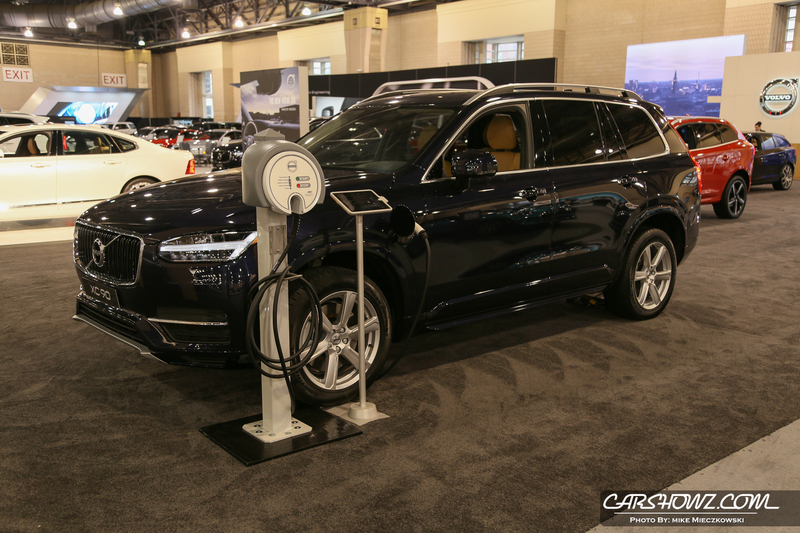 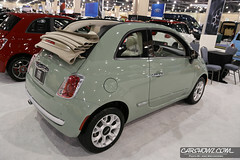 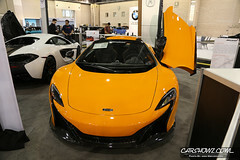 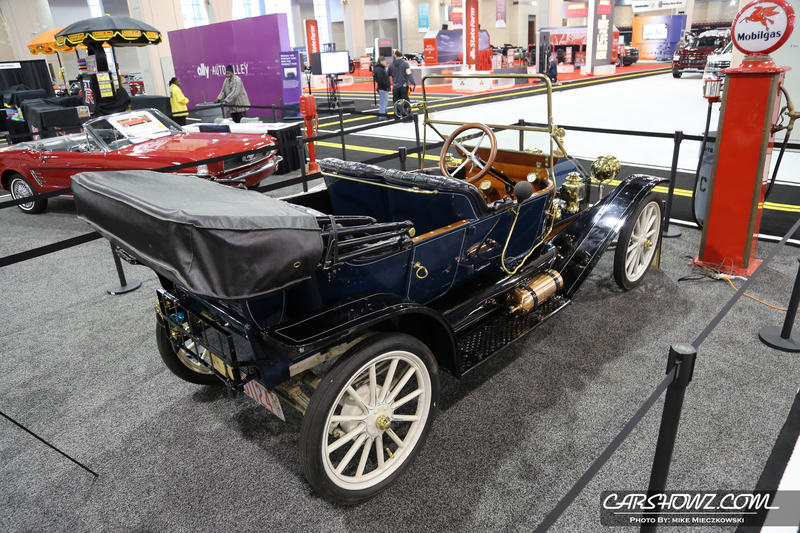 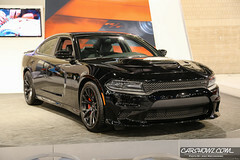 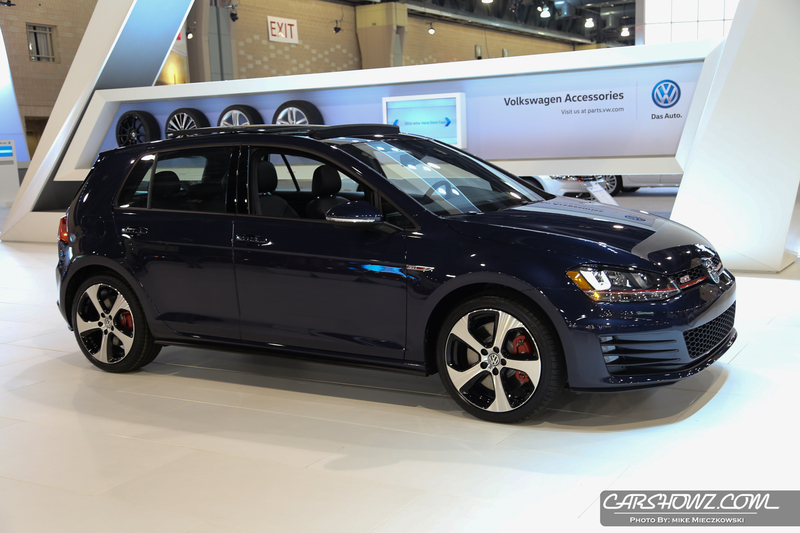 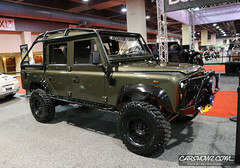 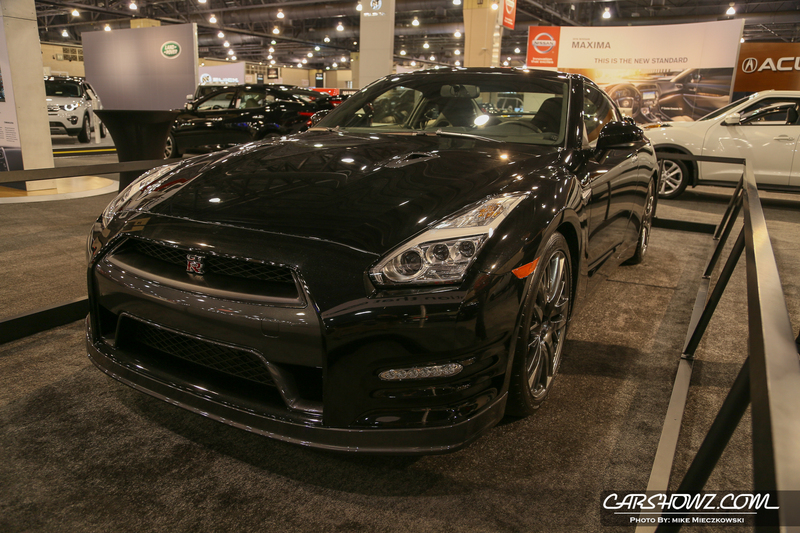 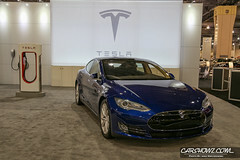 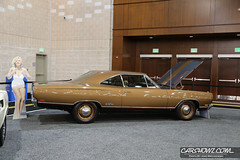 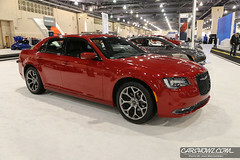 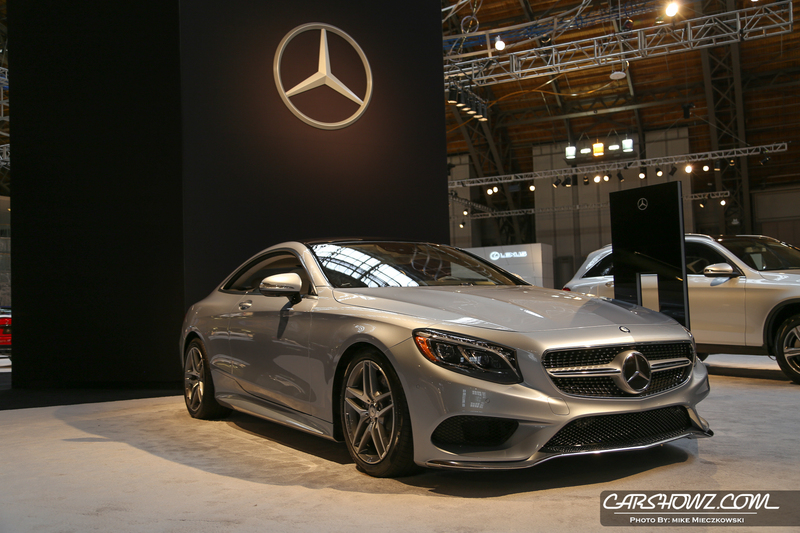 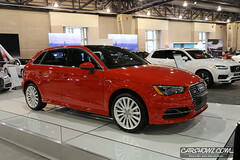 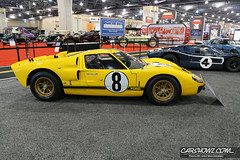 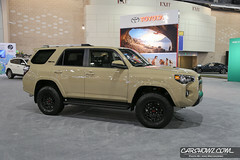 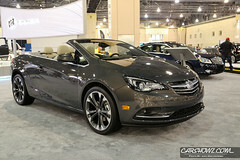 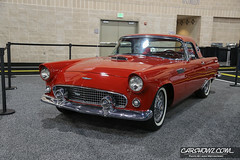 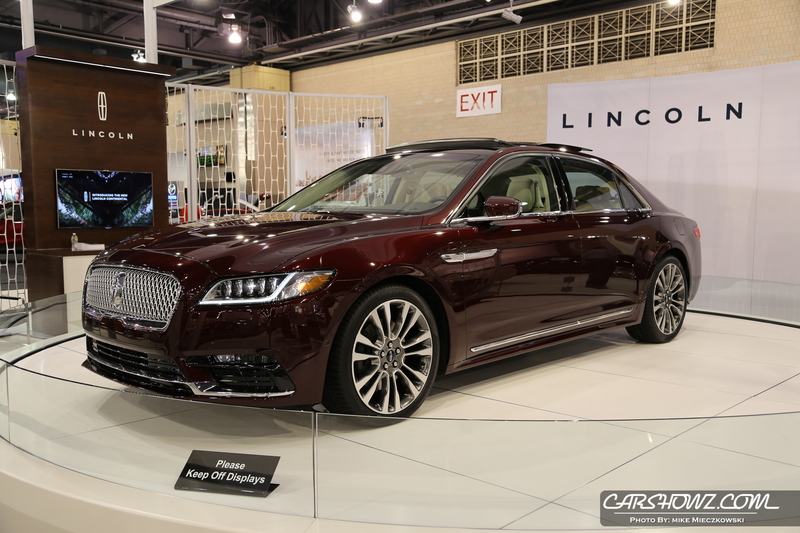 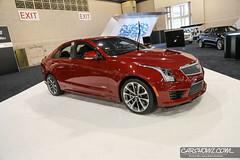 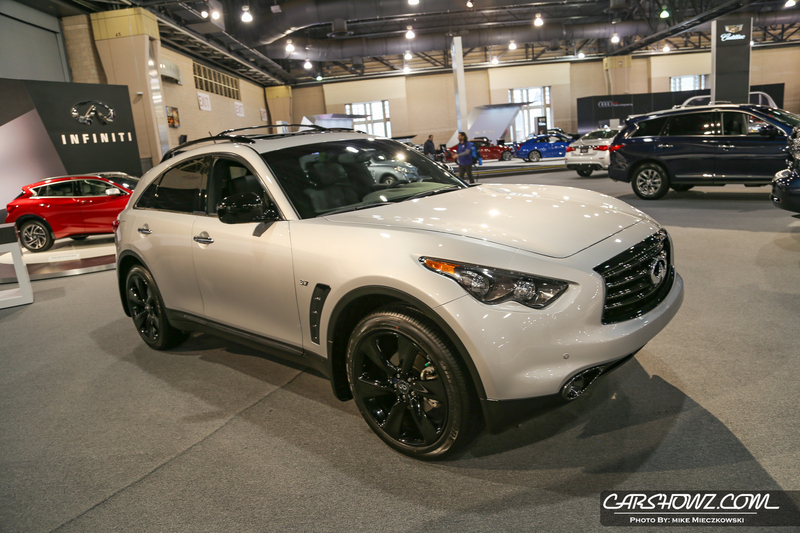 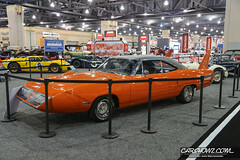 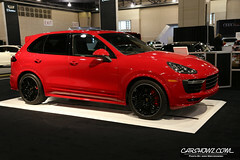 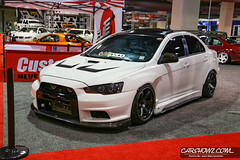 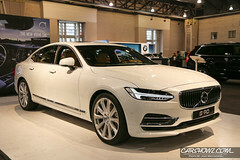 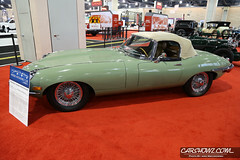 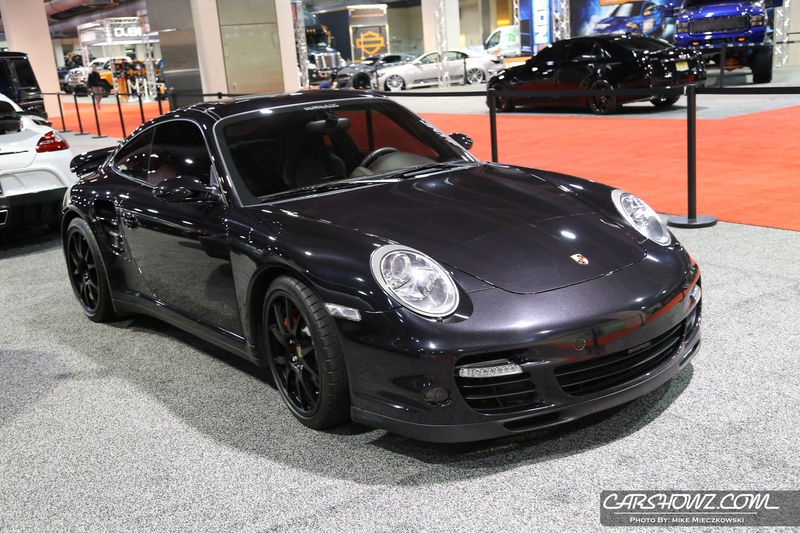 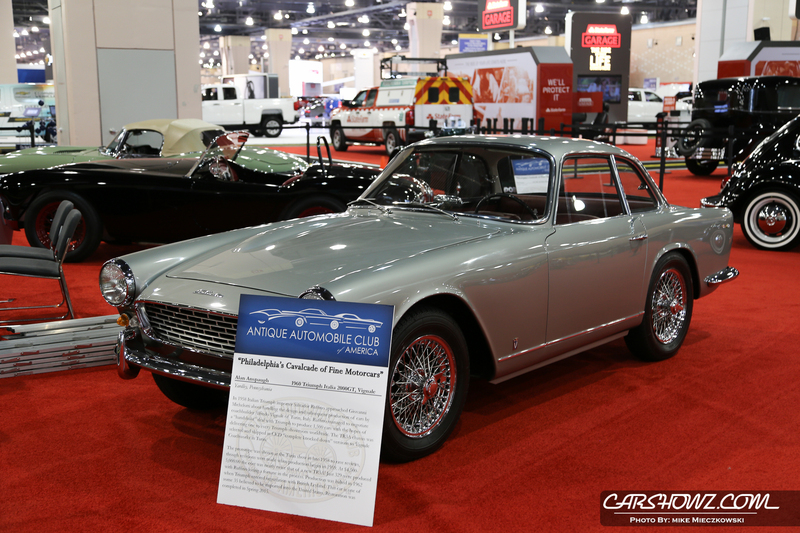 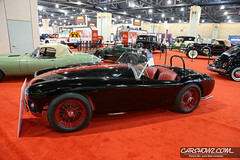 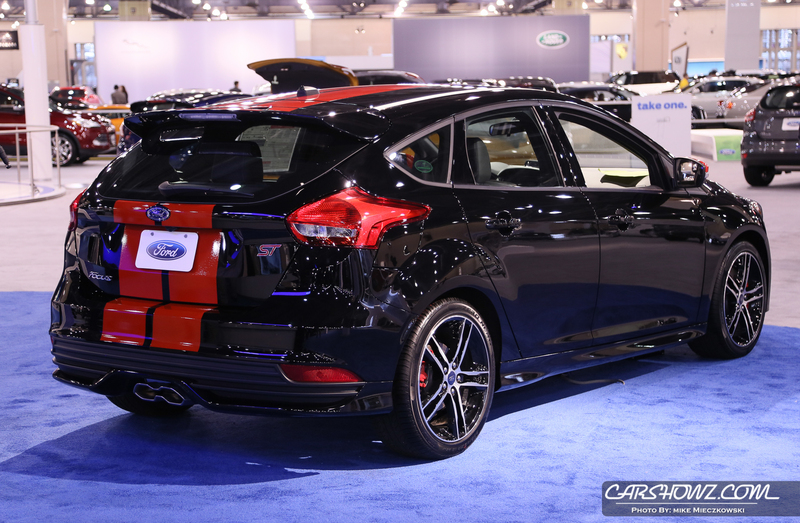 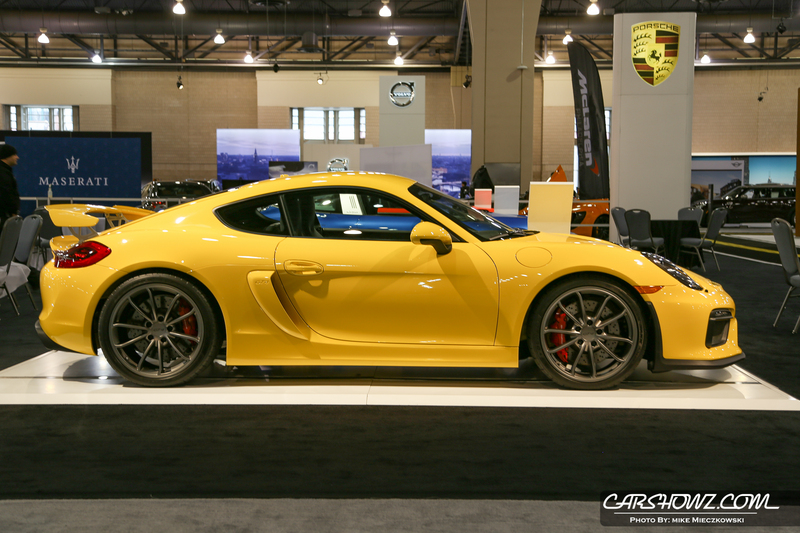 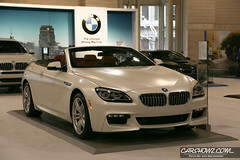 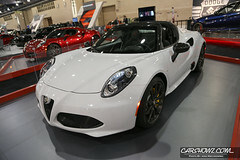 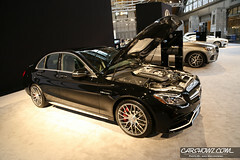 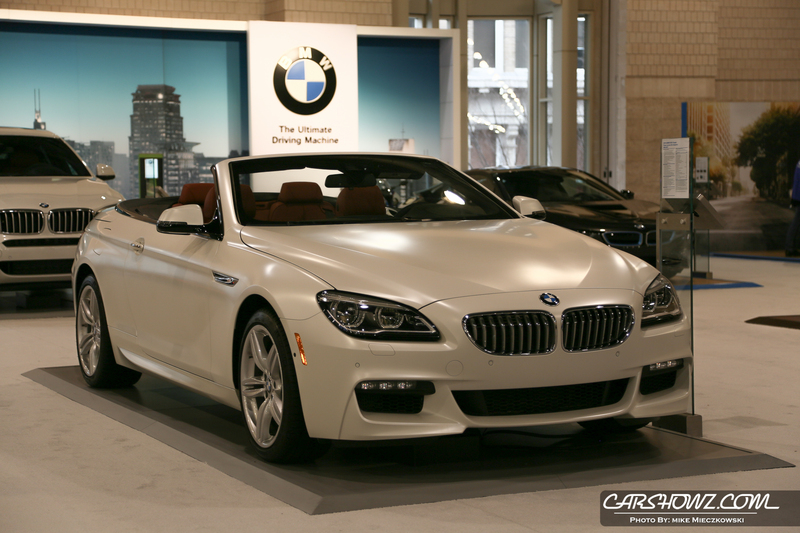 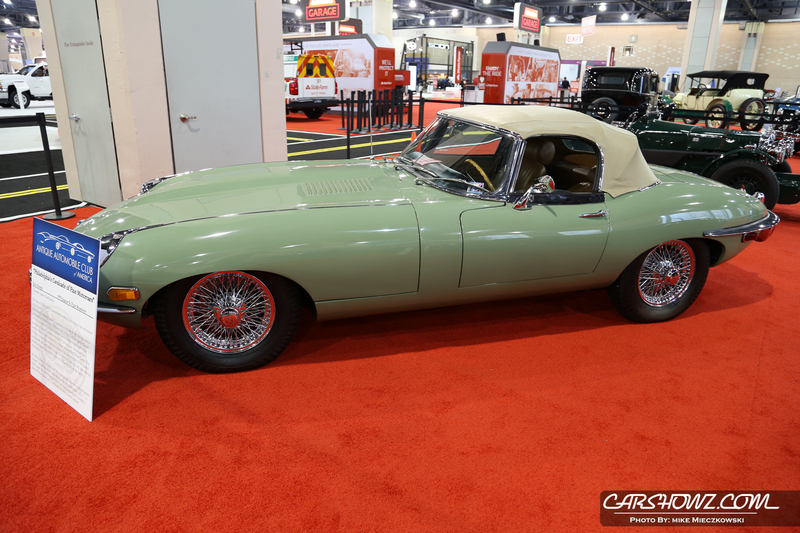 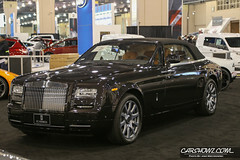 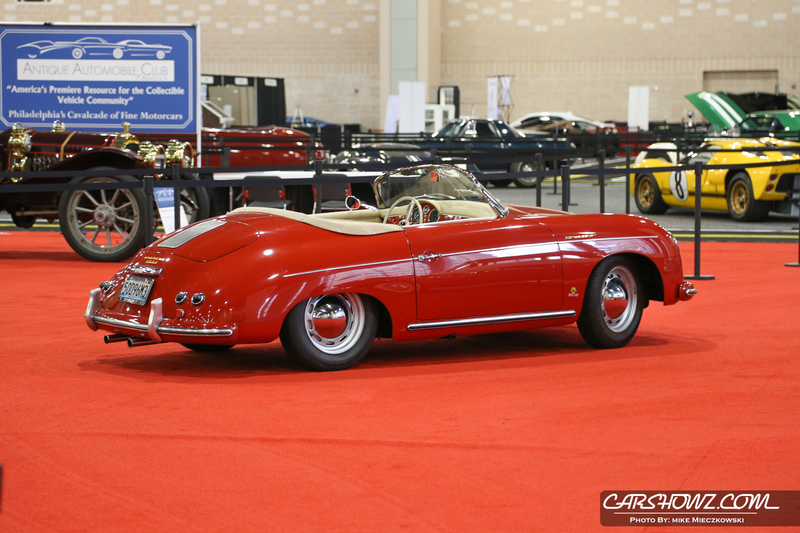 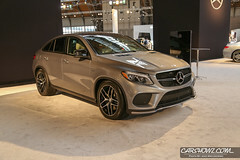 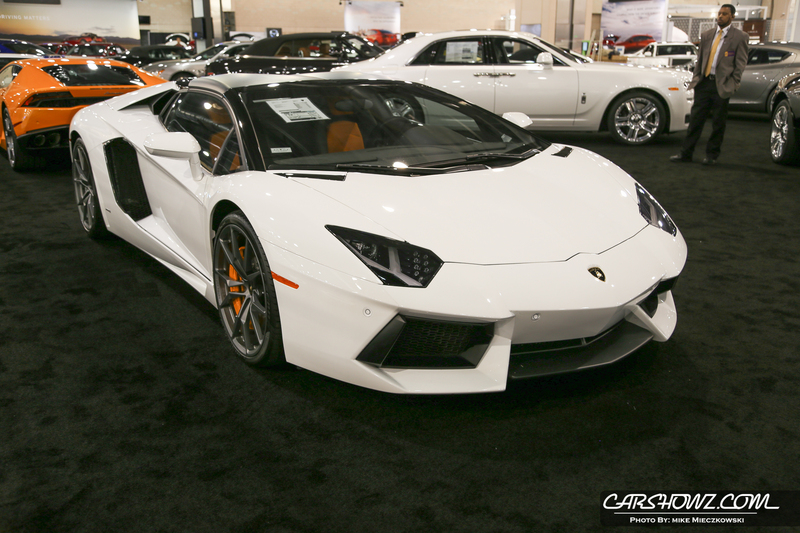 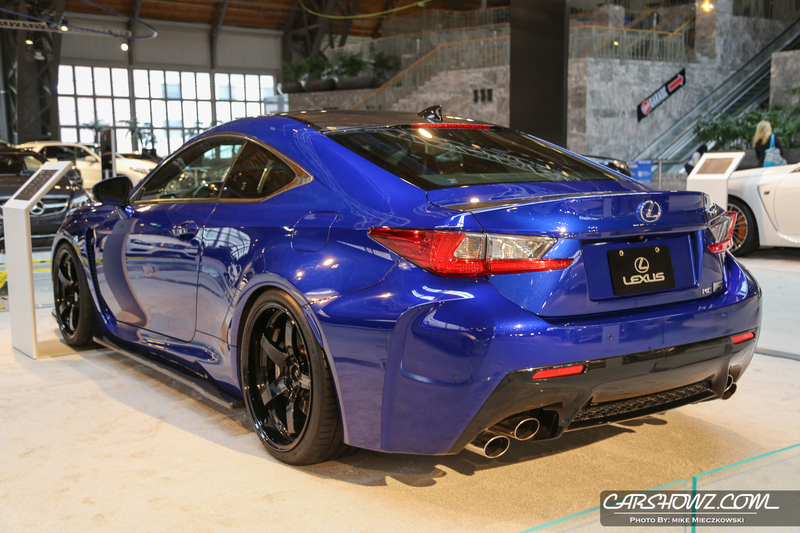 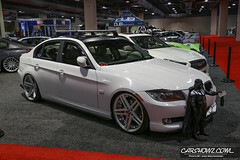 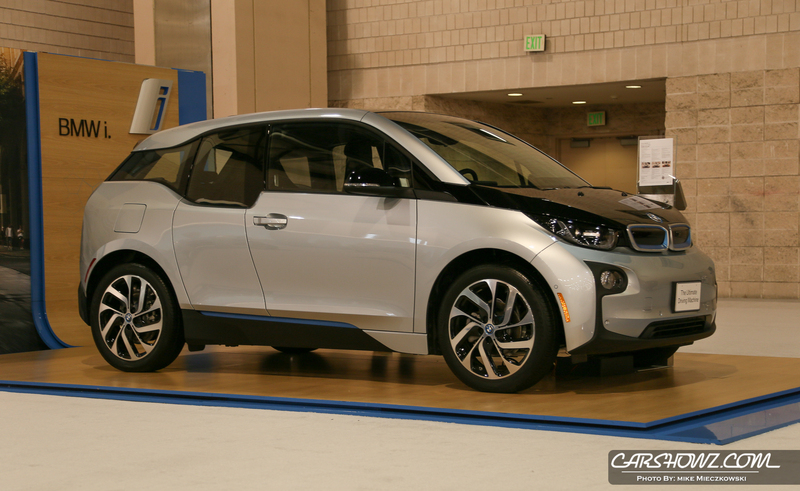 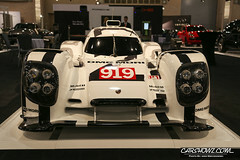 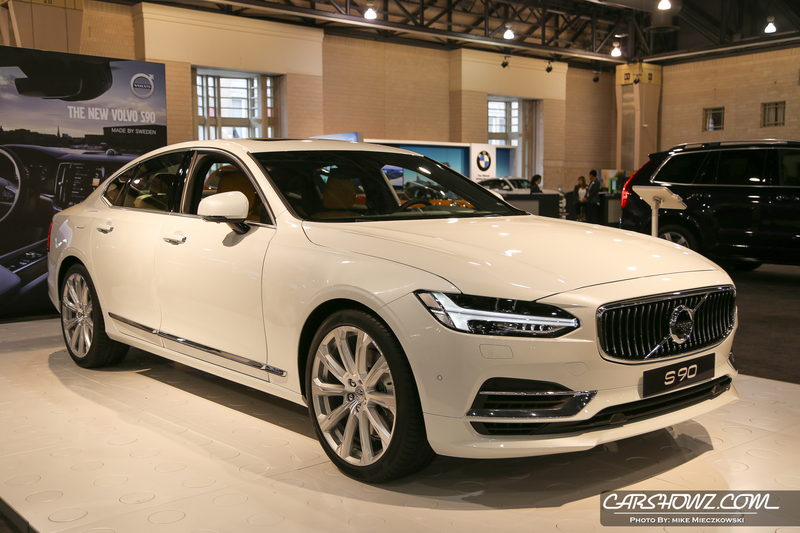 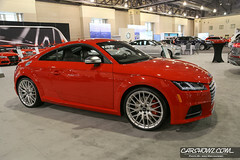 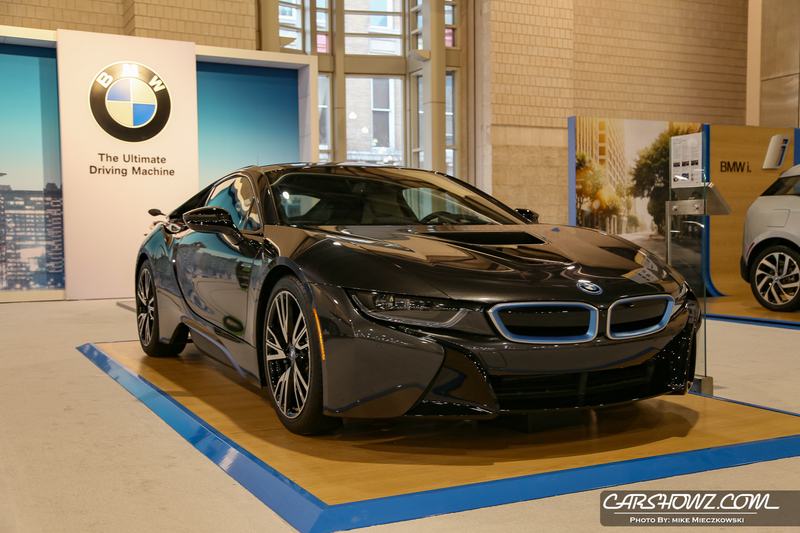 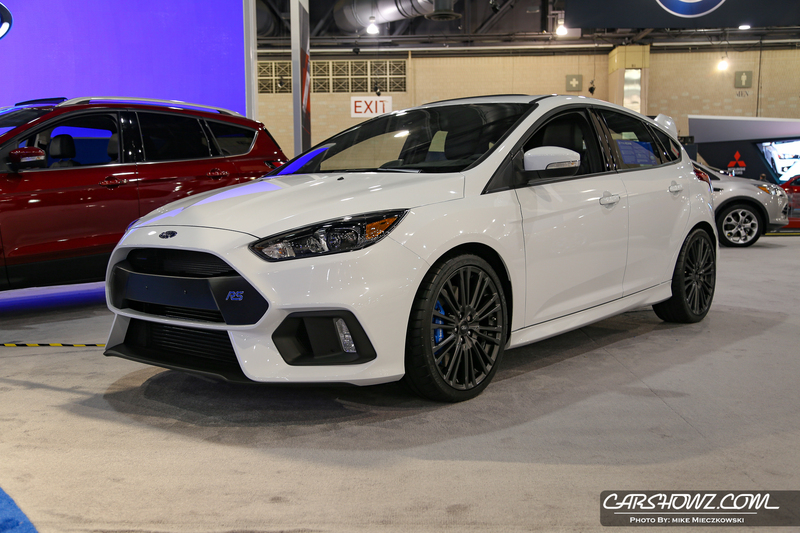 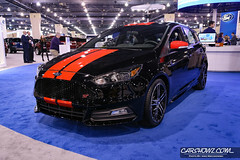 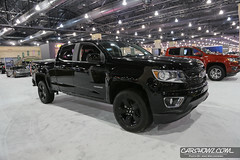 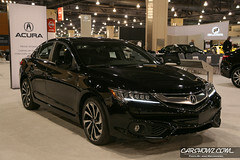 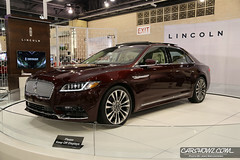 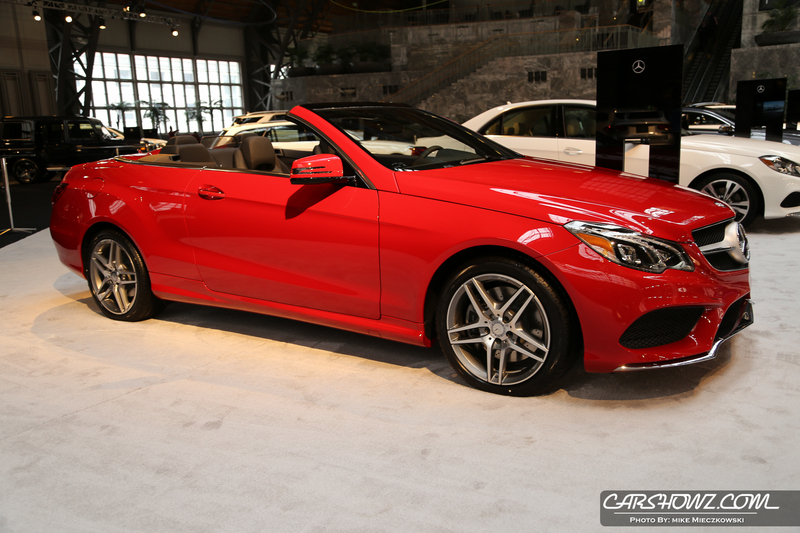 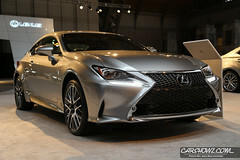 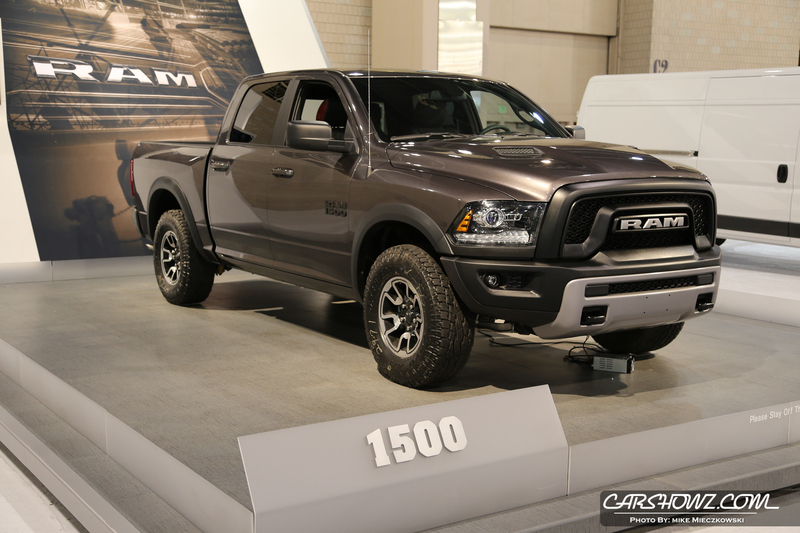 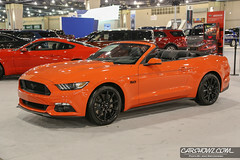 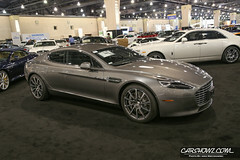 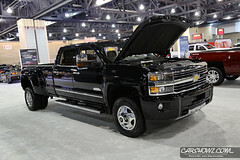 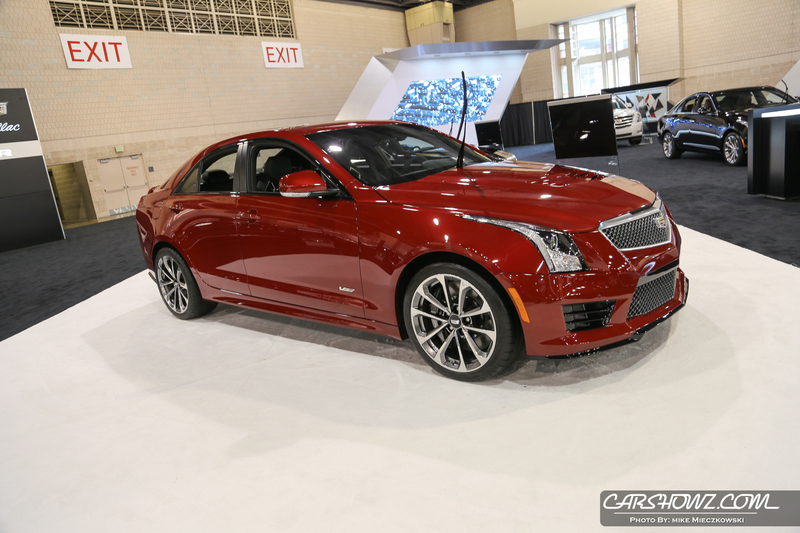 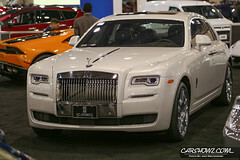 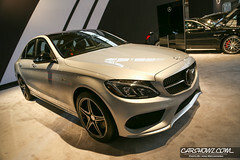 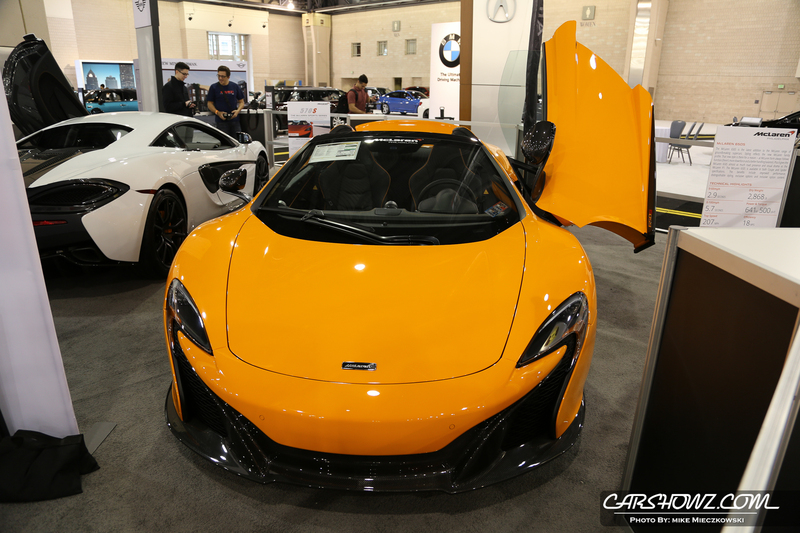 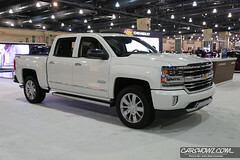 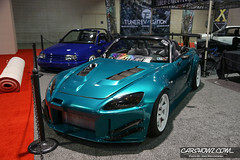 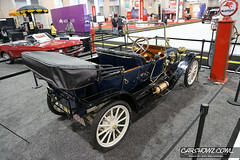 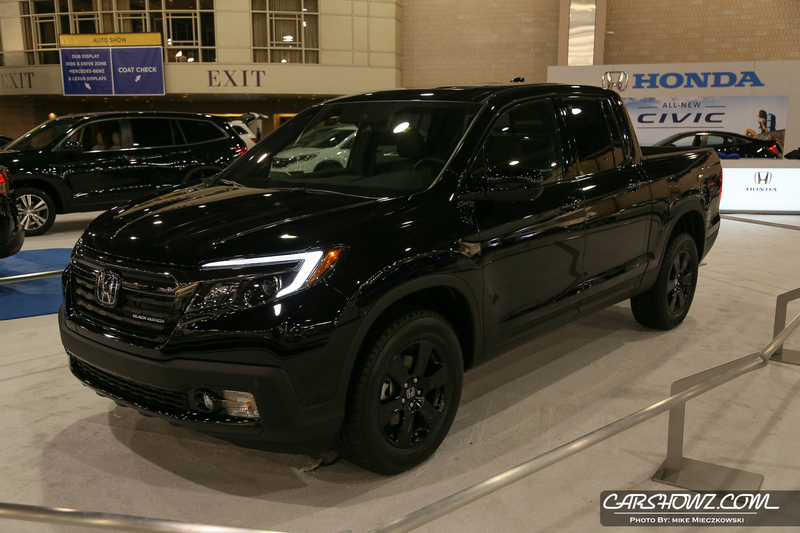 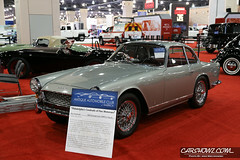 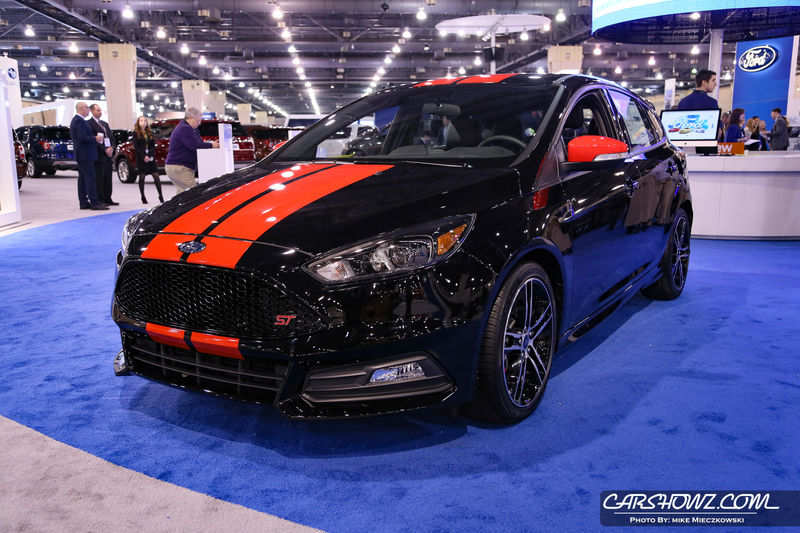 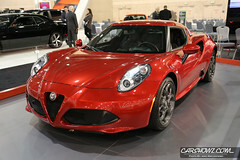 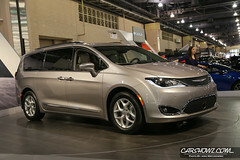 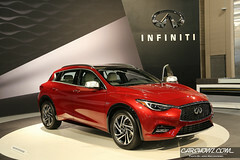 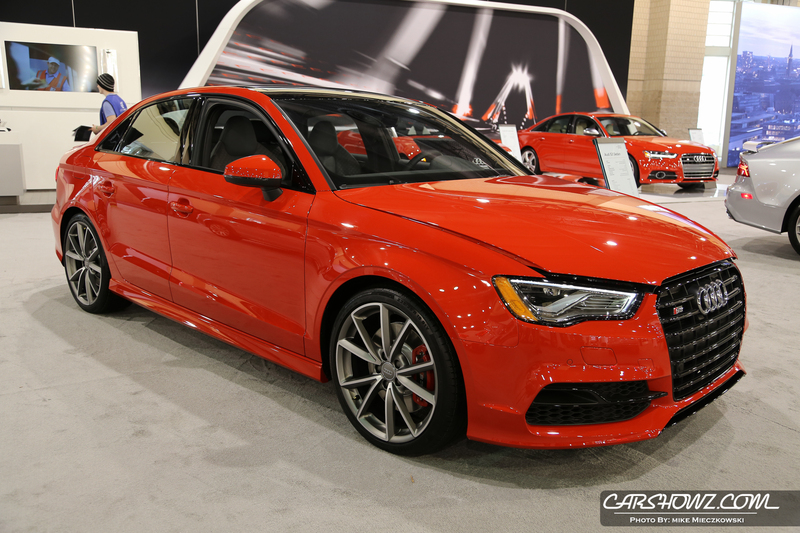 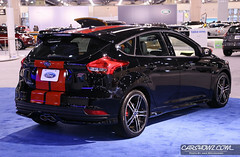 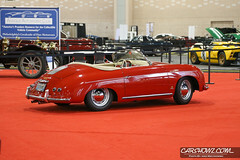 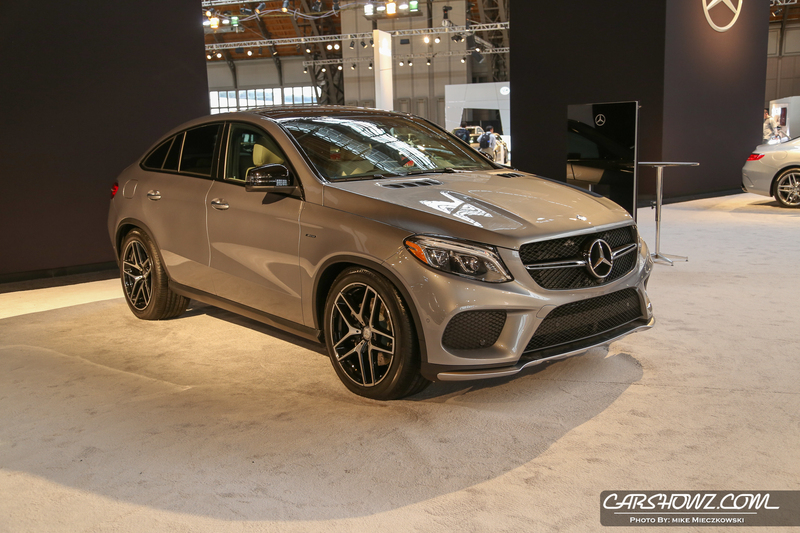 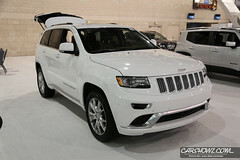 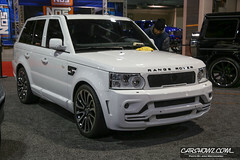 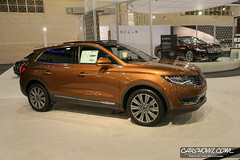 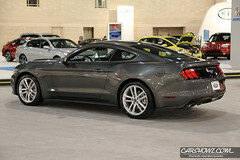 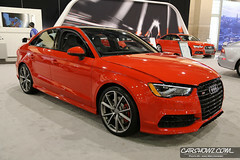 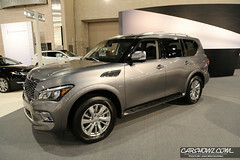 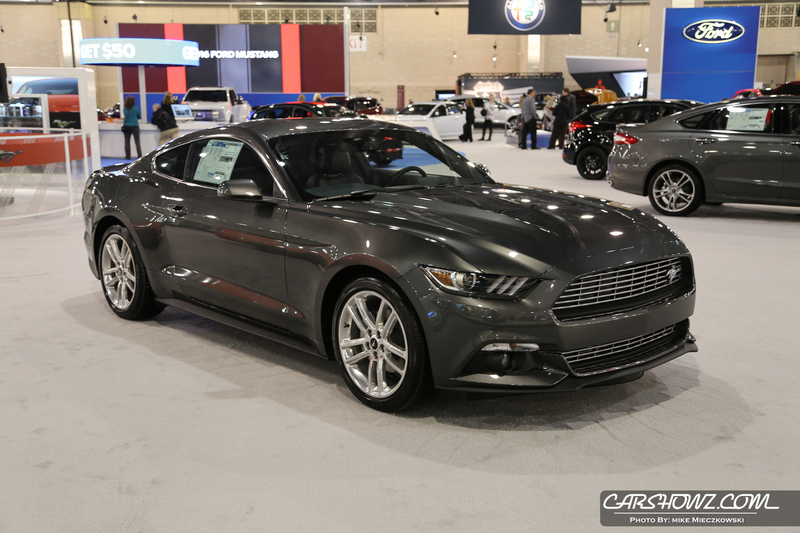 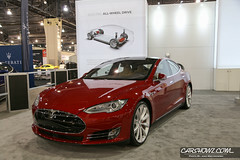 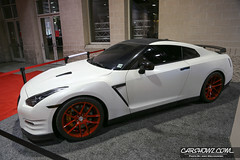 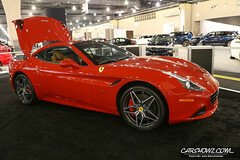 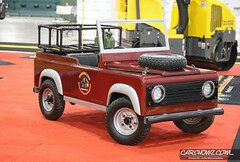 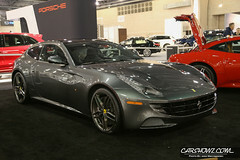 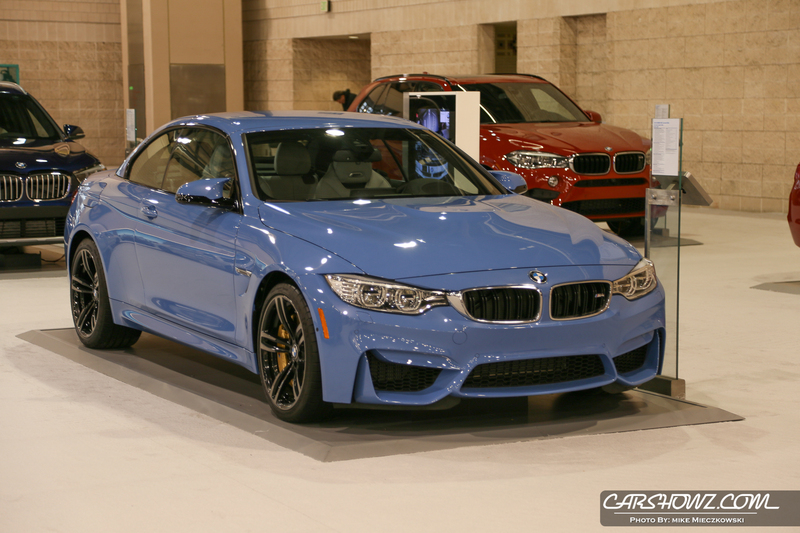 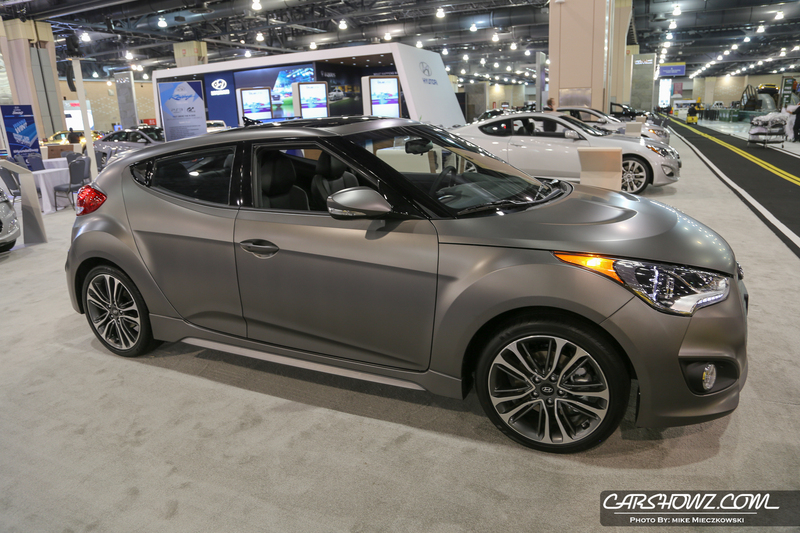 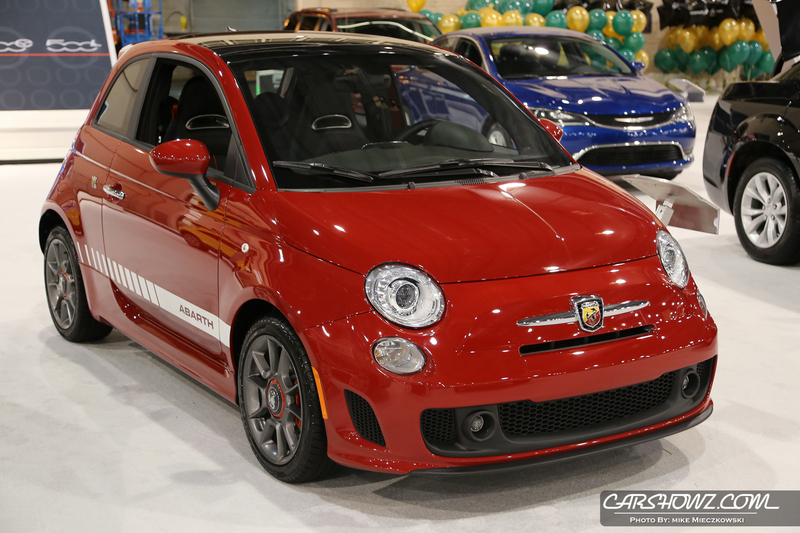 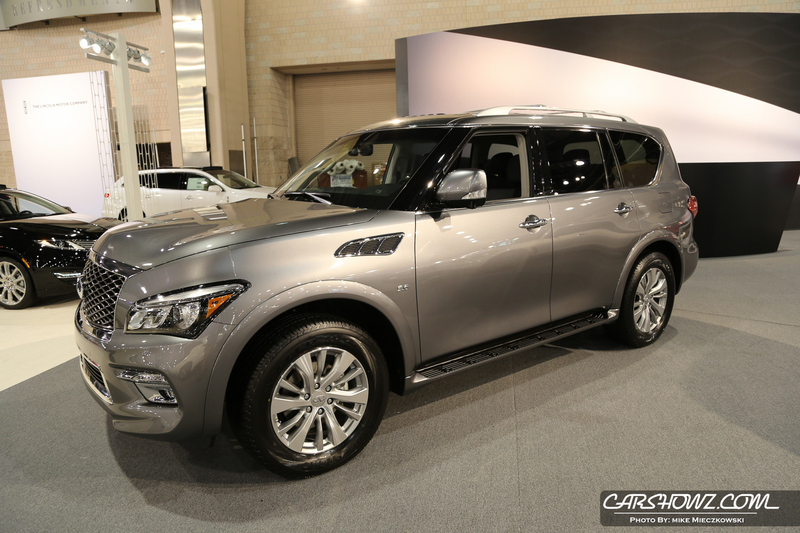 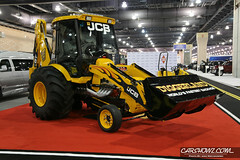 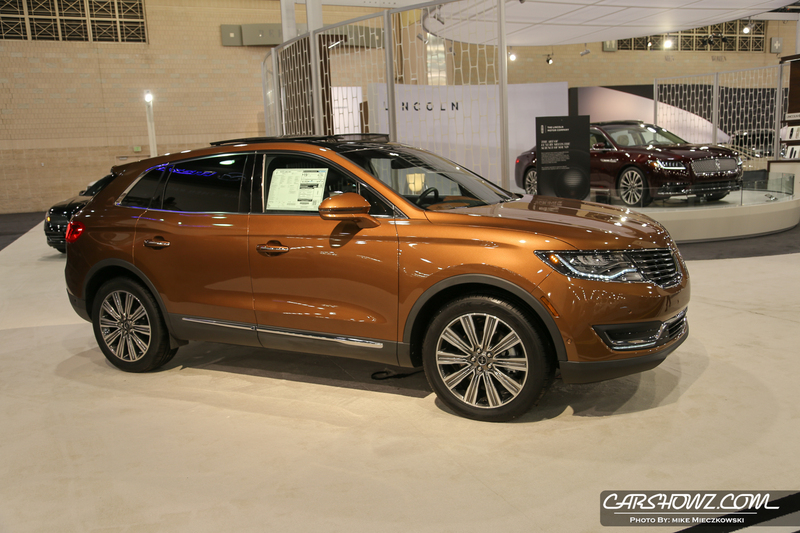 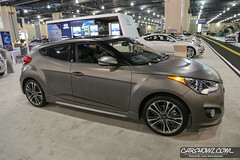 Full event information including directions, times and what can be found at the show are located at the official Philadelphia Auto Show website http://www.phillyautoshow.com/ and their Facebook page https://www.facebook.com/phillyautoshow. 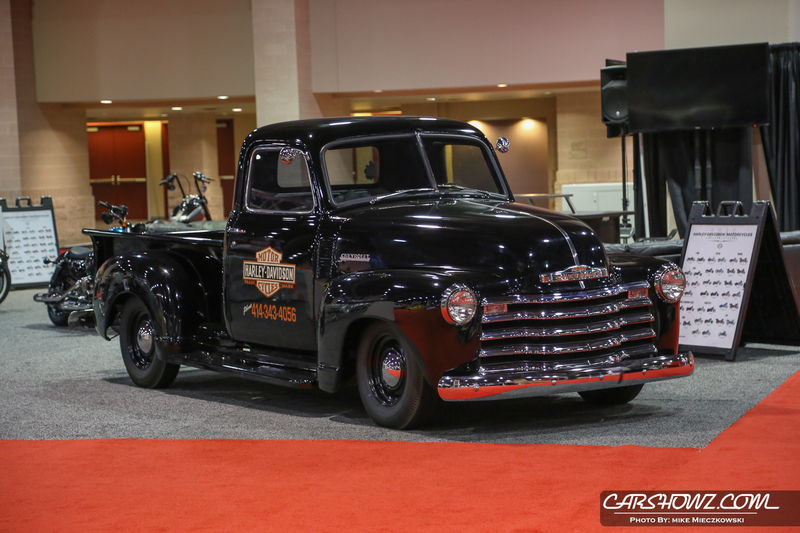 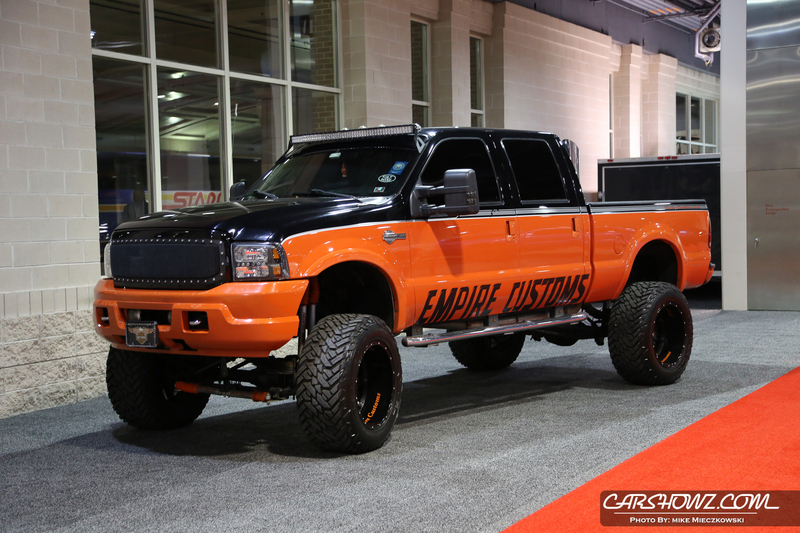 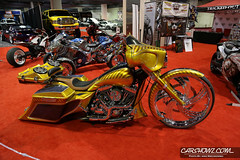 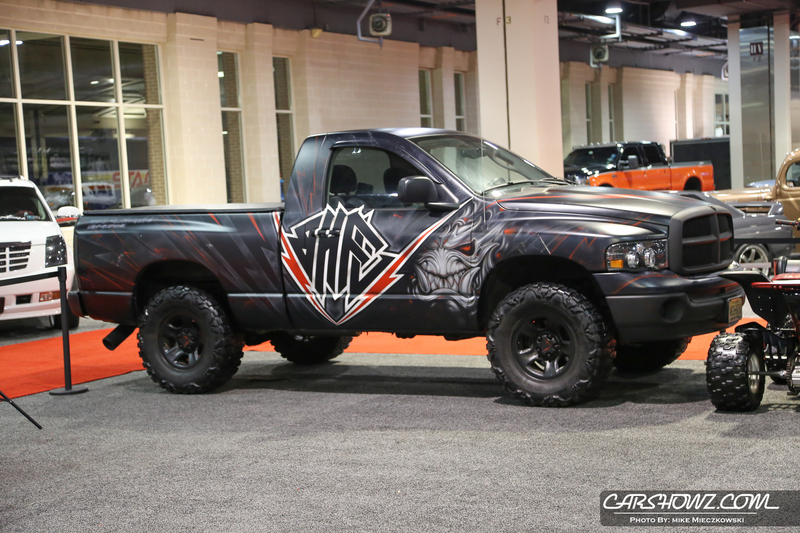 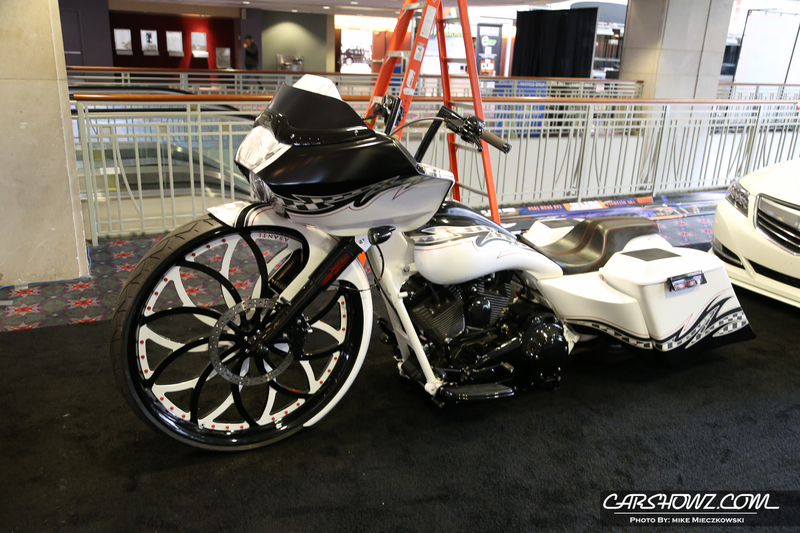 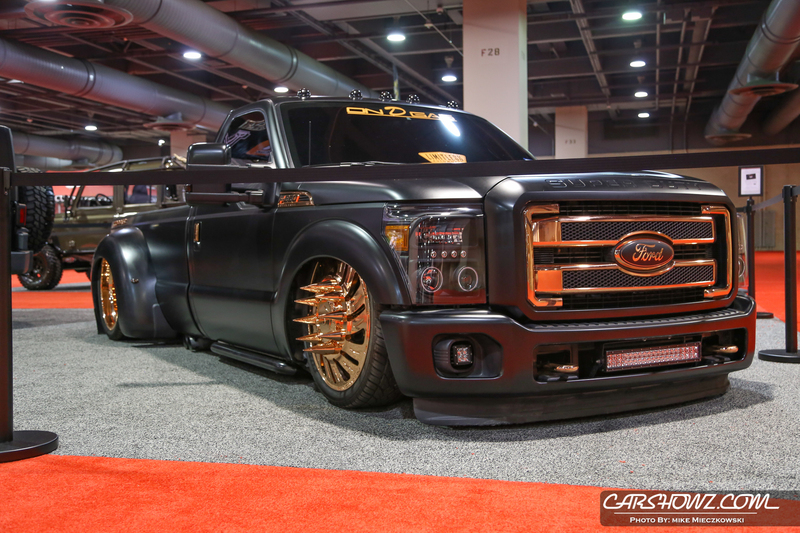 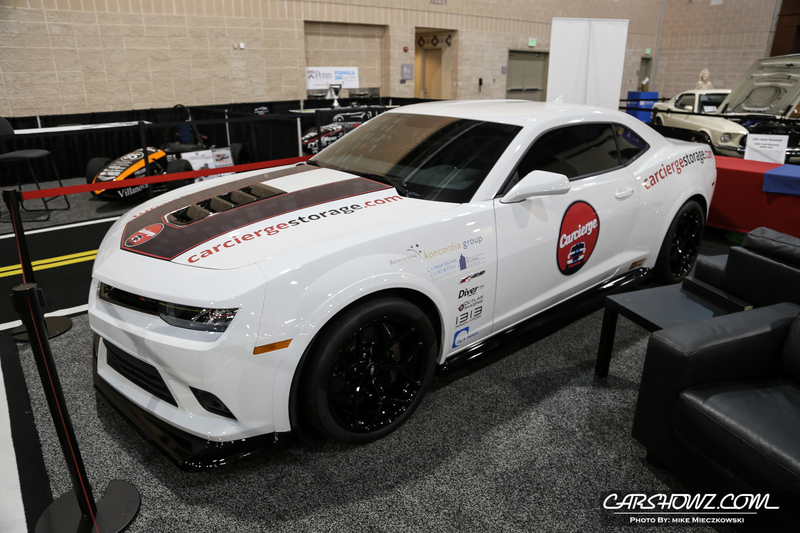 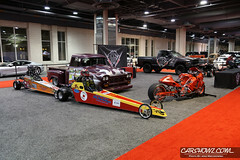 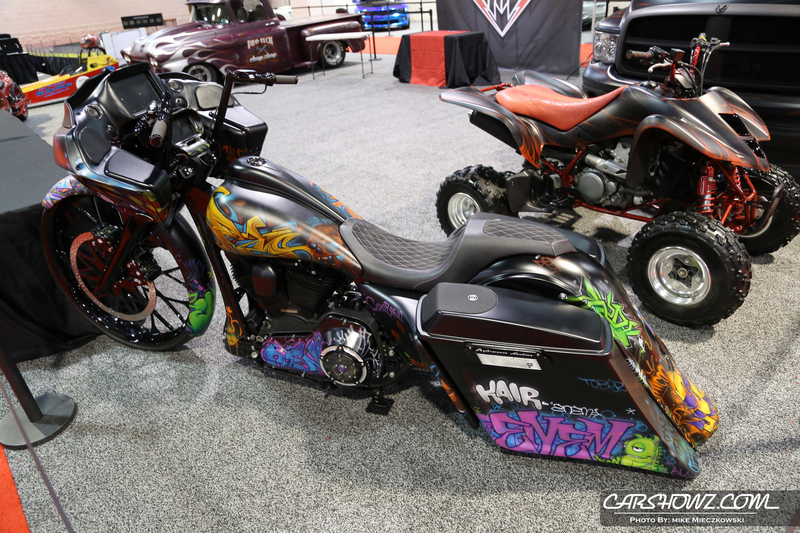 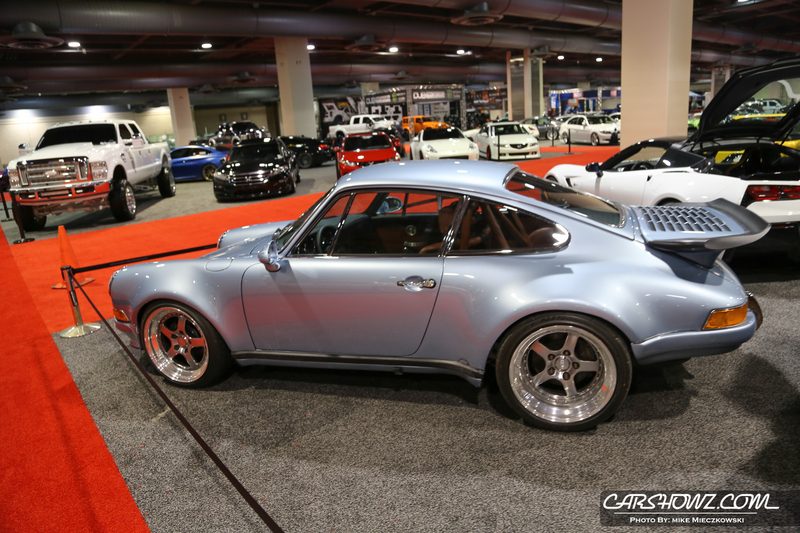 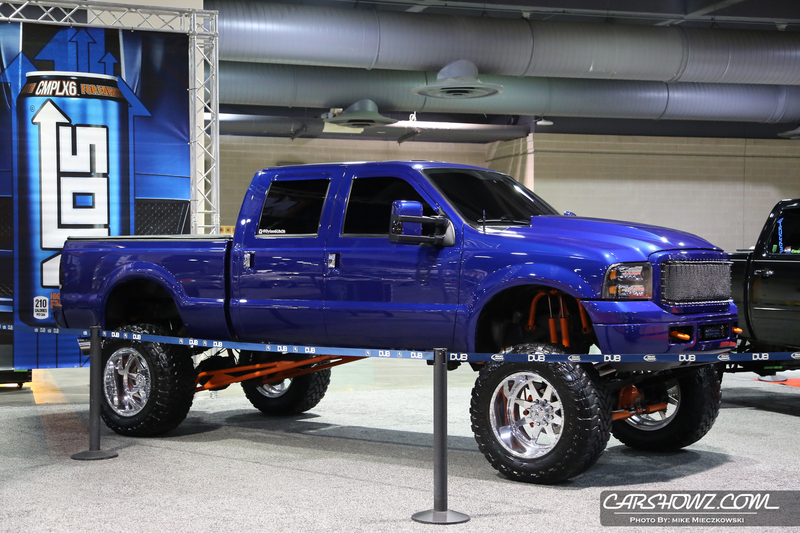 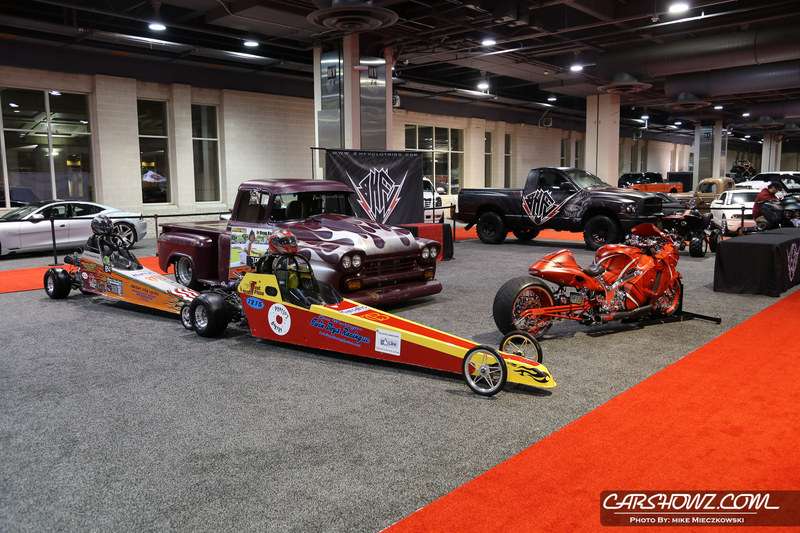 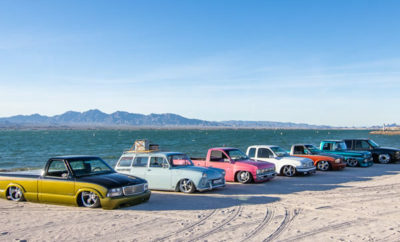 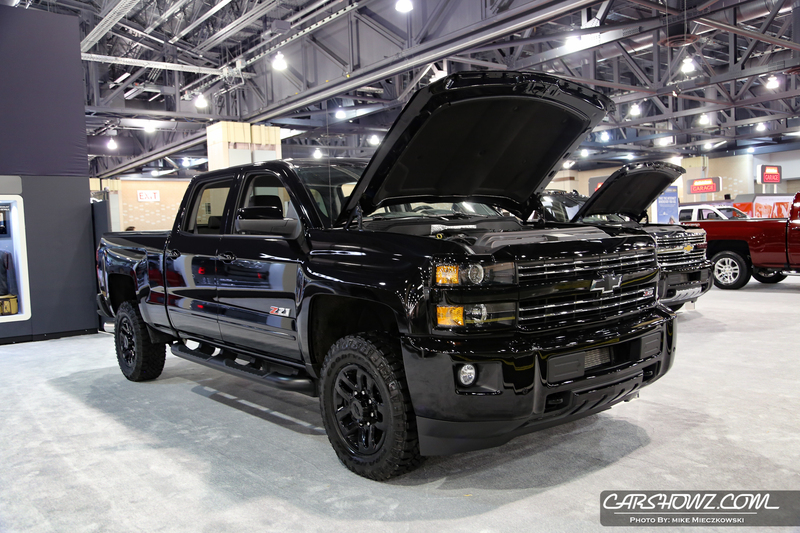 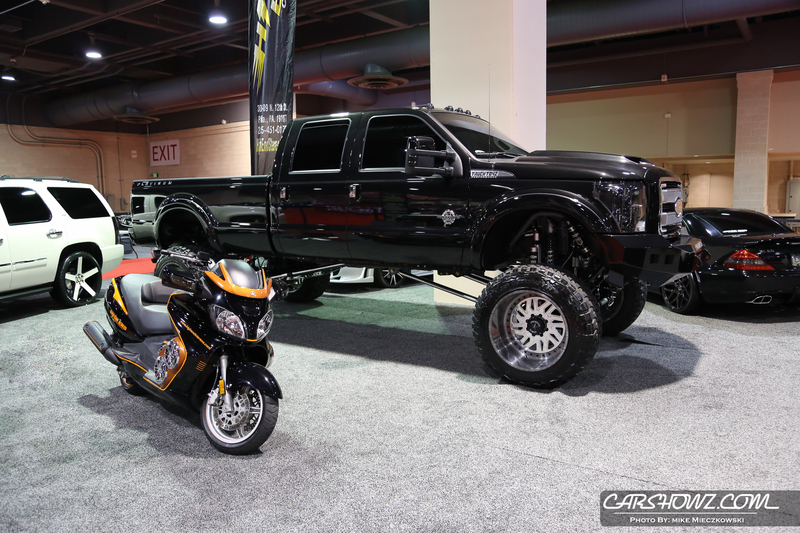 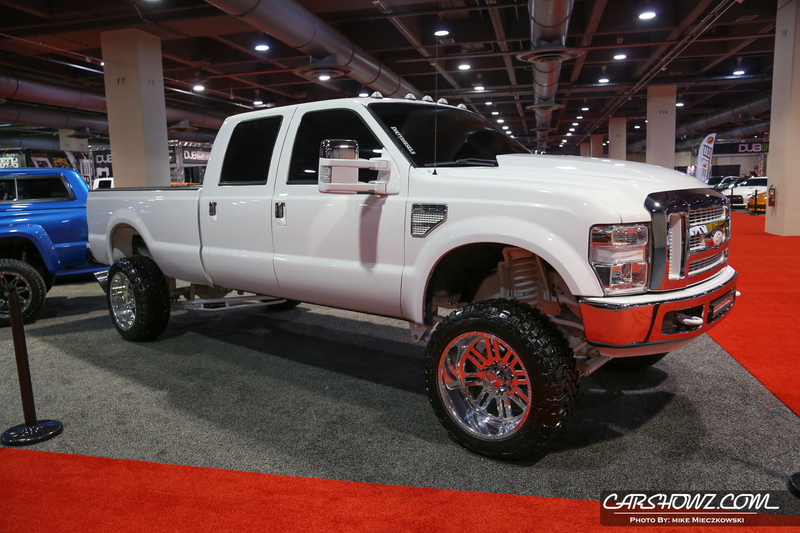 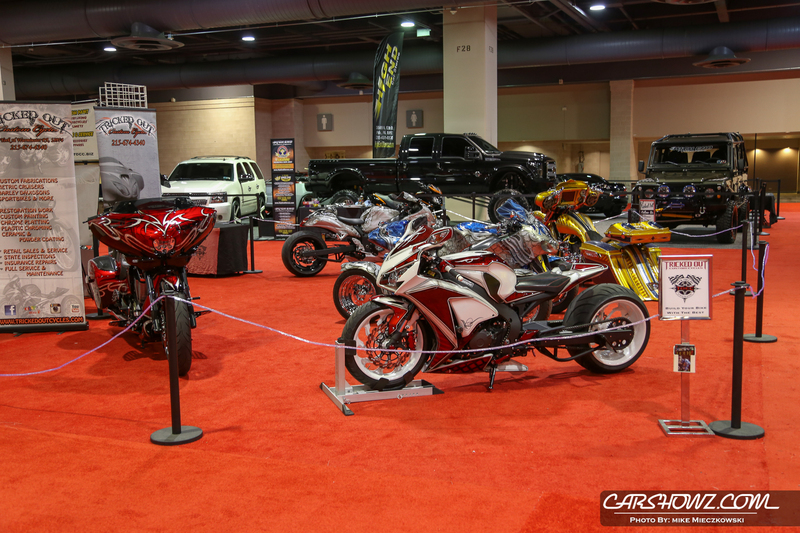 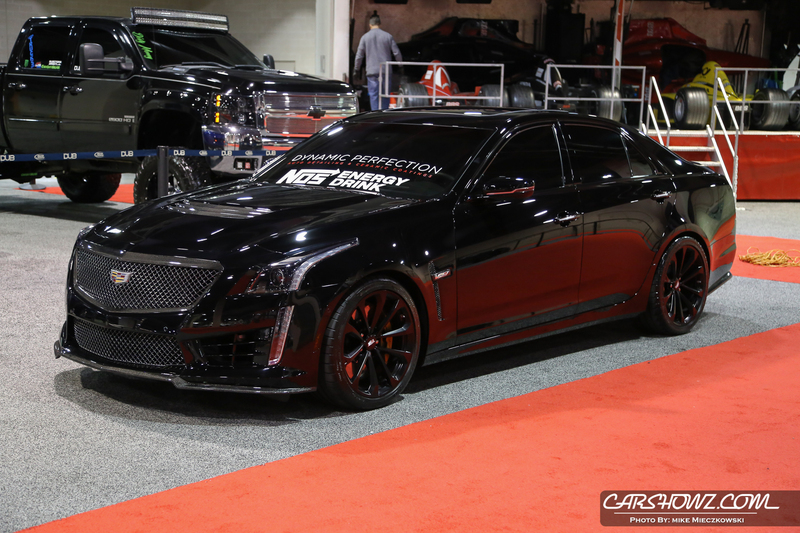 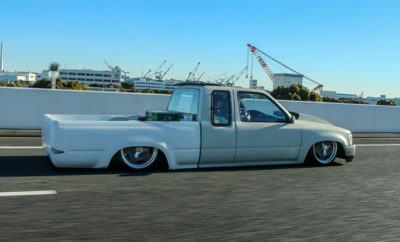 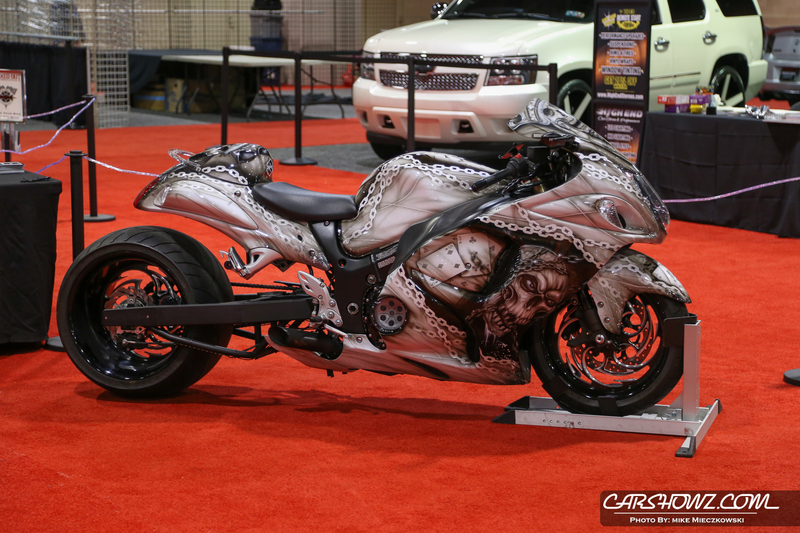 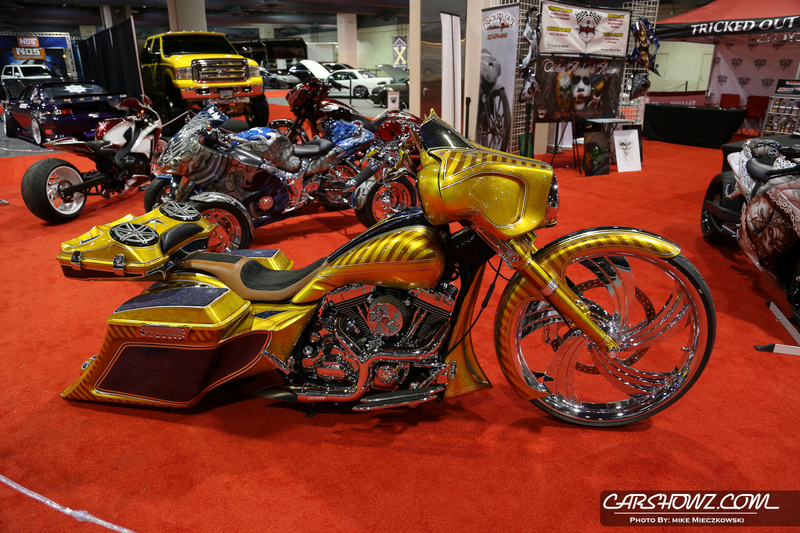 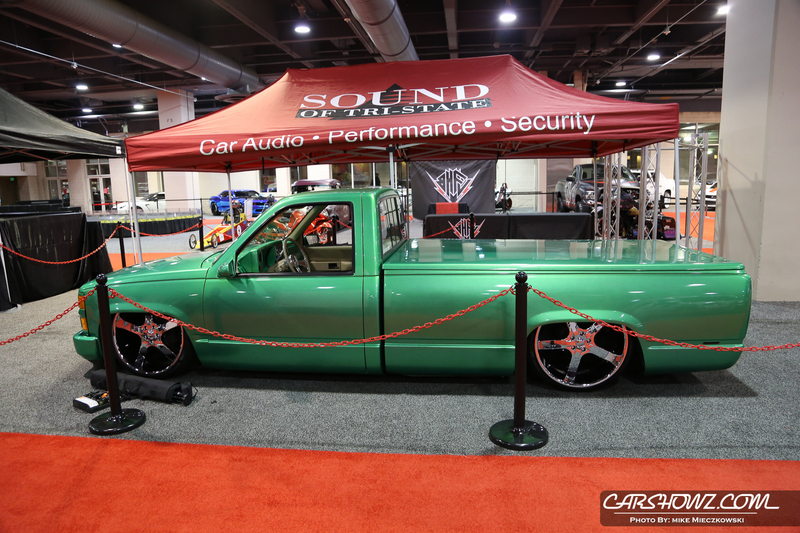 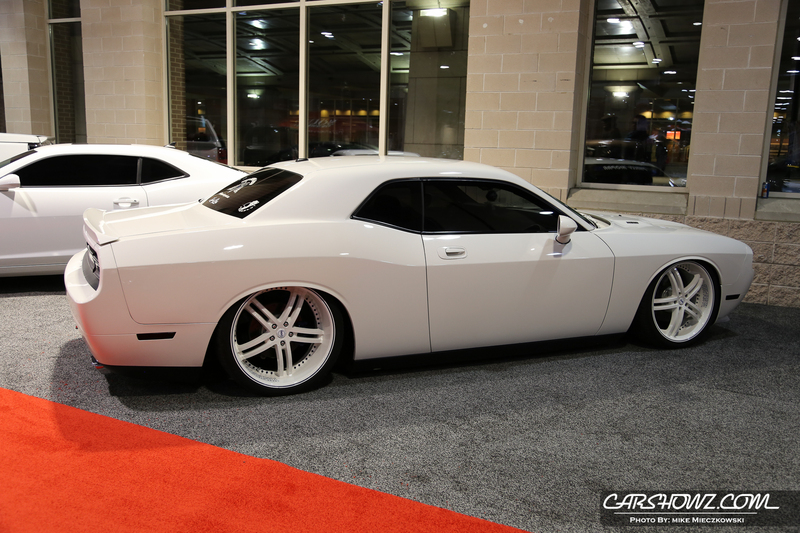 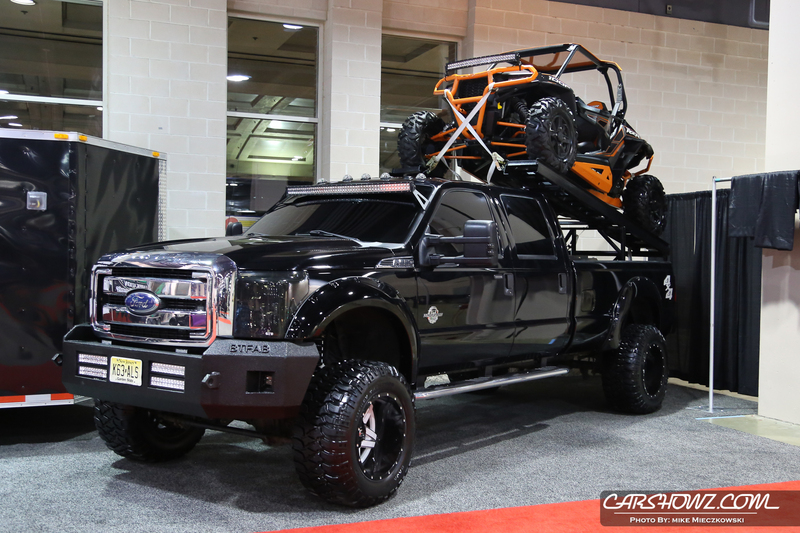 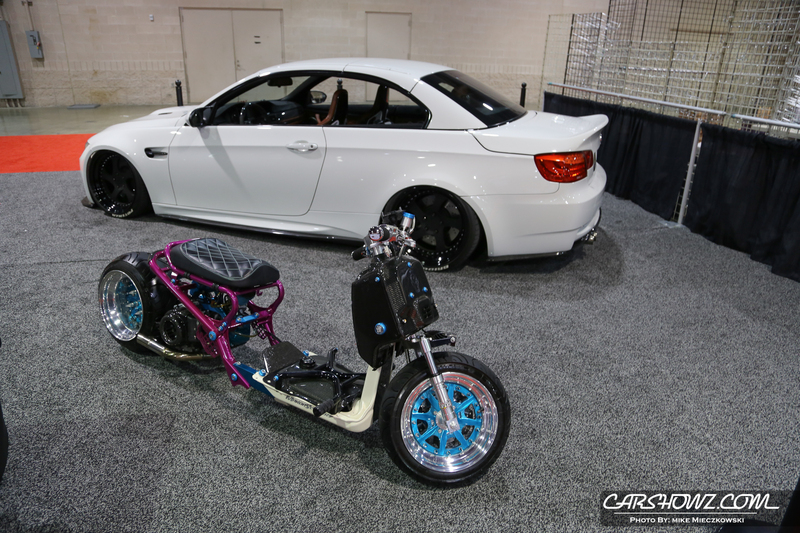 Located in it’s own 125,000 square foot exhibit space just inside the 11th Street entrance, this year’s DUB Show Tour features the sickest custom cars, trucks, bikes, and SUVs. 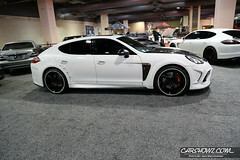 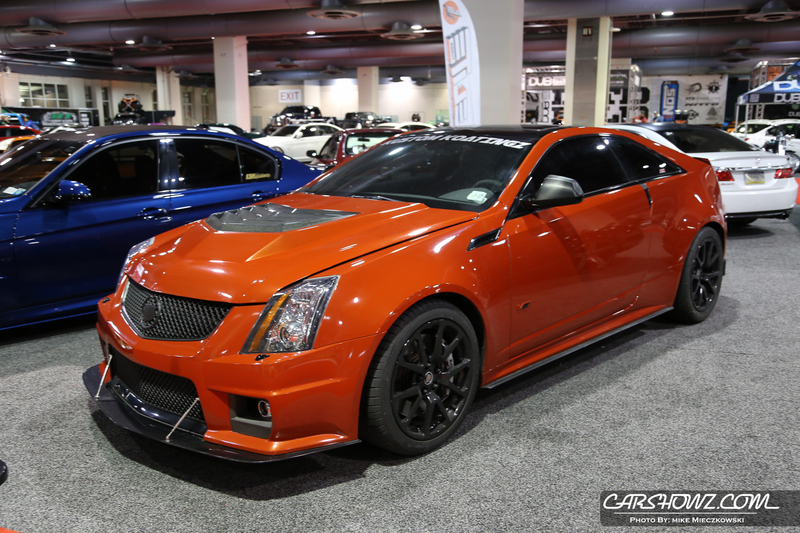 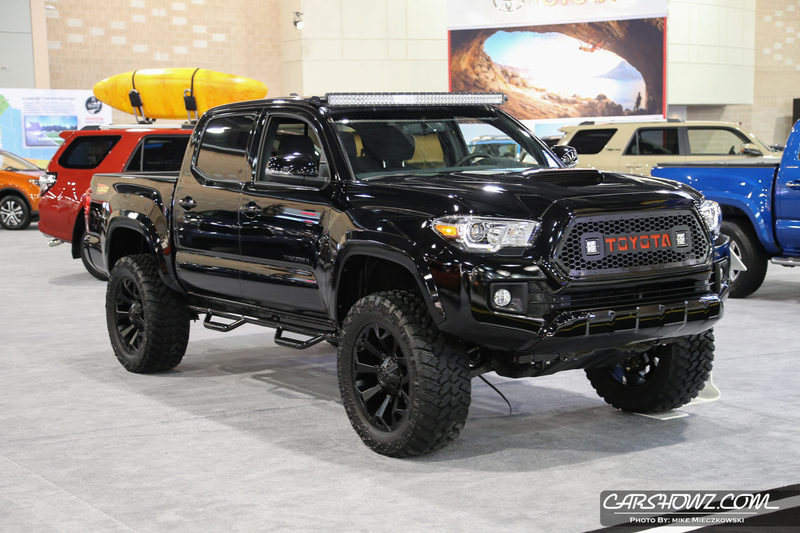 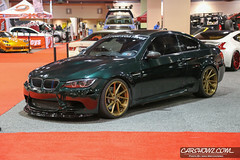 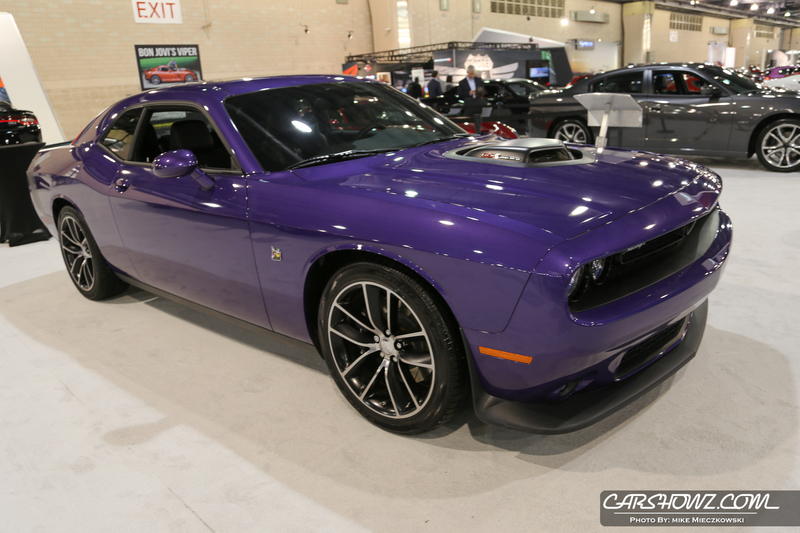 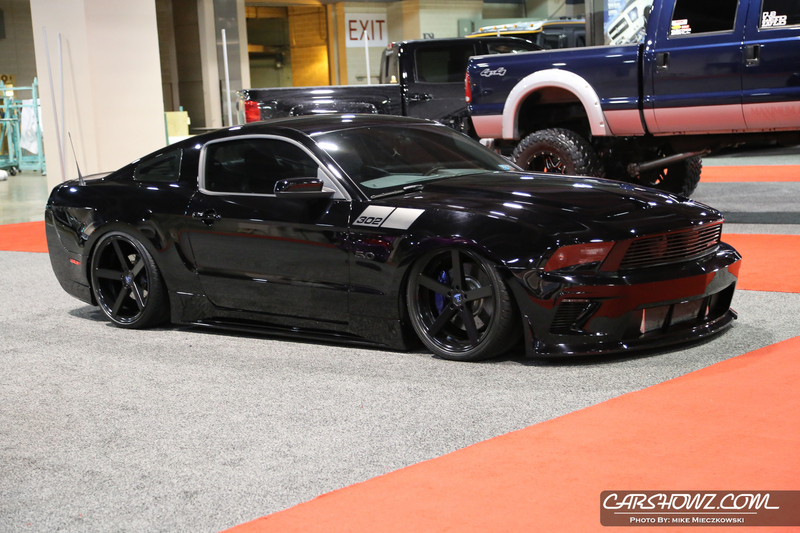 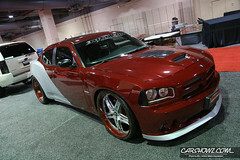 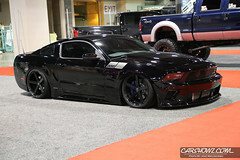 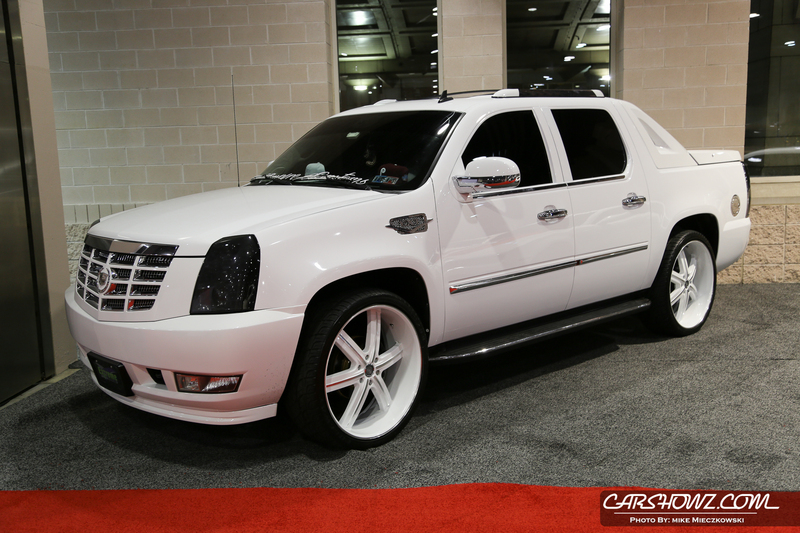 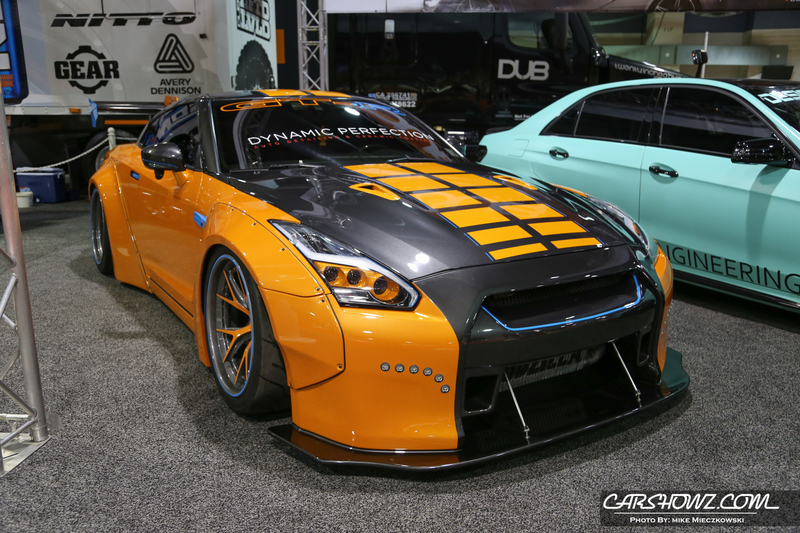 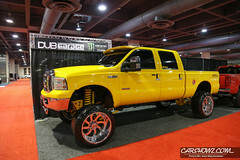 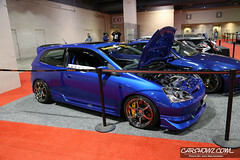 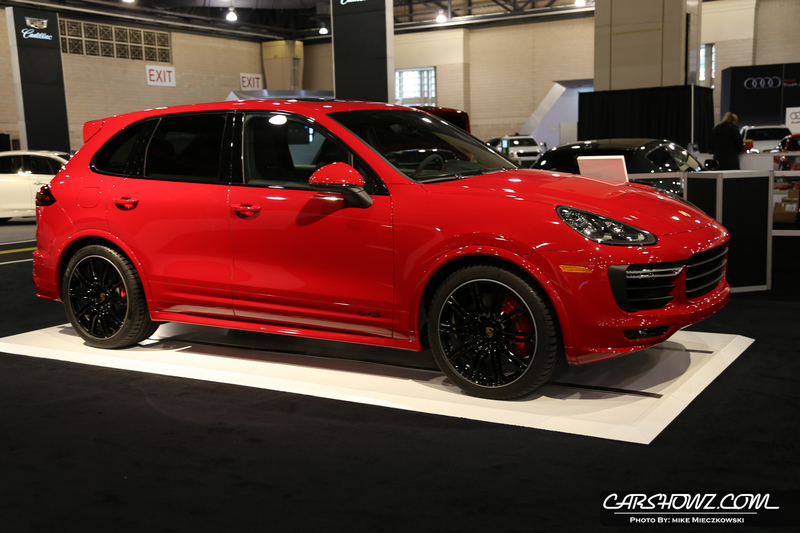 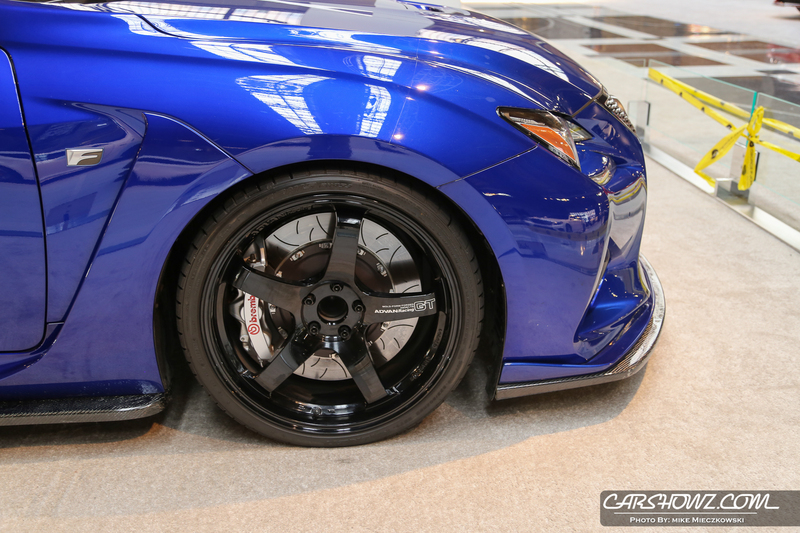 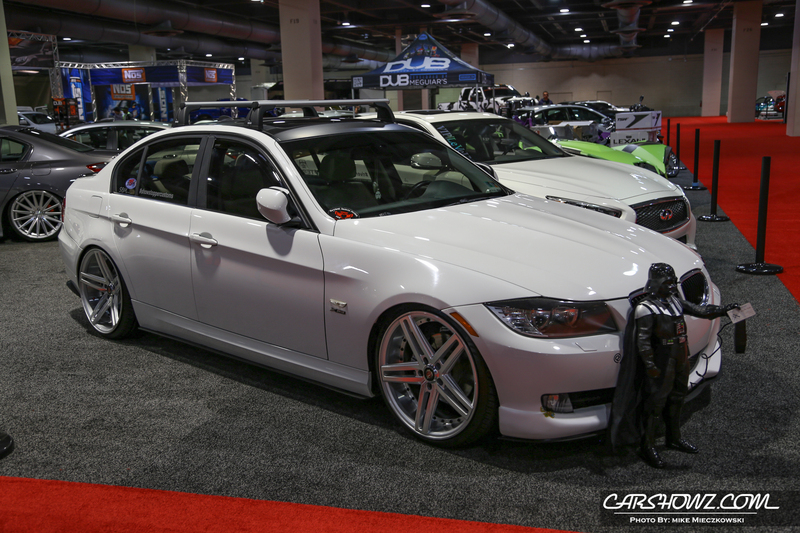 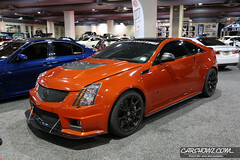 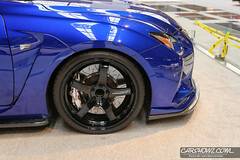 Check out killer paint jobs, performance mods, rims, tints, and sound systems that hit hard! 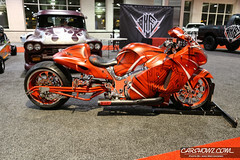 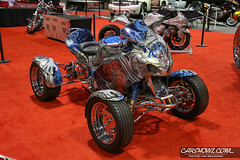 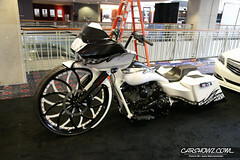 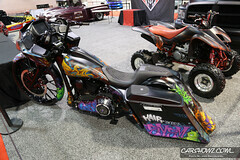 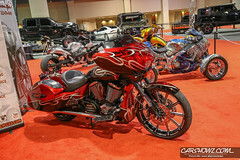 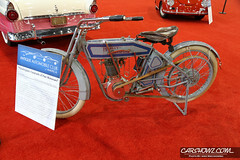 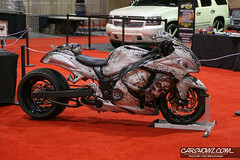 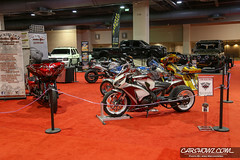 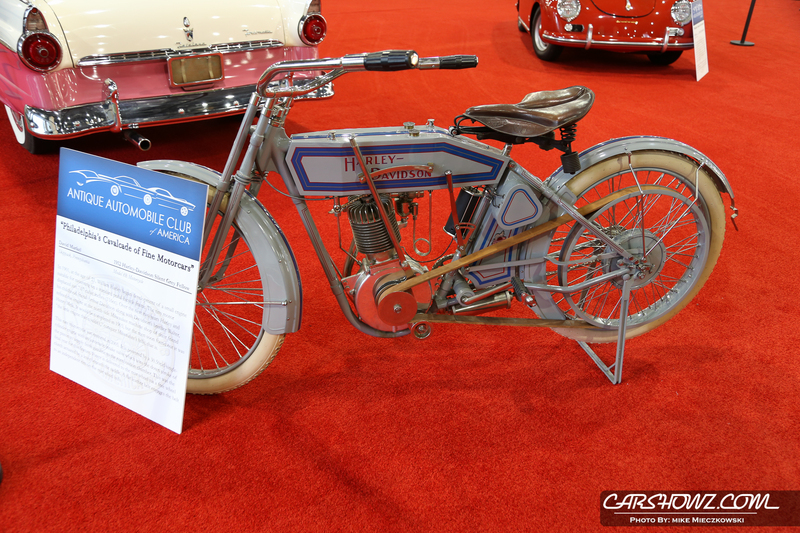 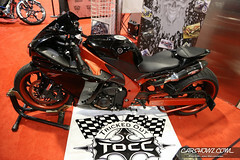 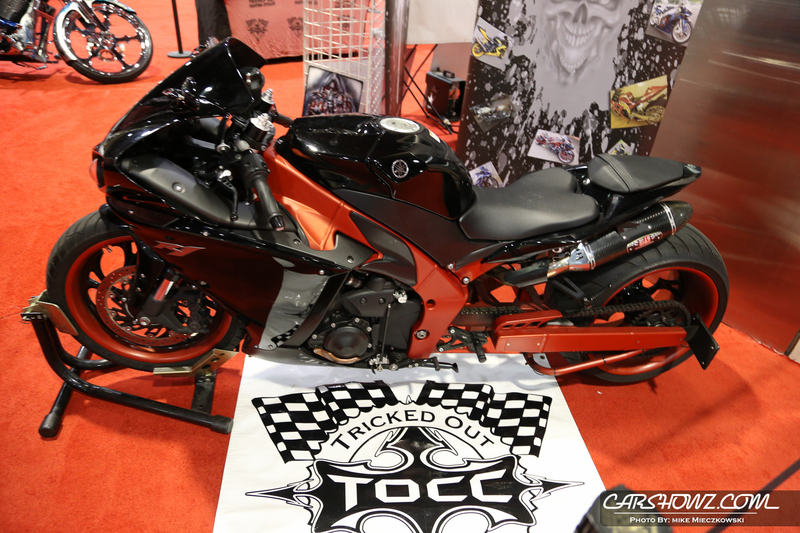 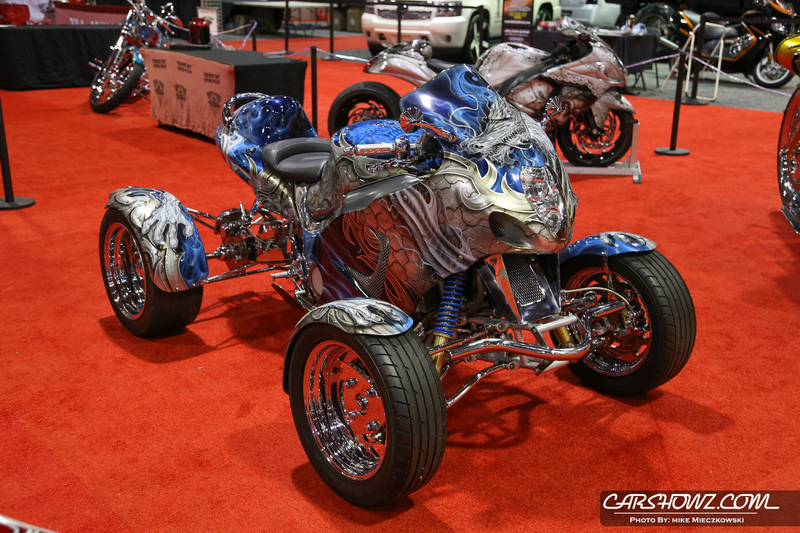 Plus, hop on a Harley and hear it roar as you shift through the gears, right on the show floor! 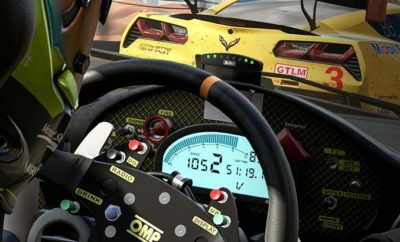 DO MORE THAN JUST KICK THE TIRES! Get behind the wheel of a Kia, Mazda, or Toyota for a test drive around the city. 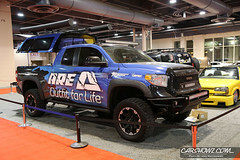 Sign up at the Ride & Drive Zone, right outside of DUB! 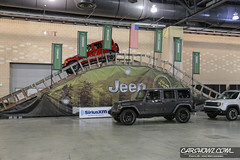 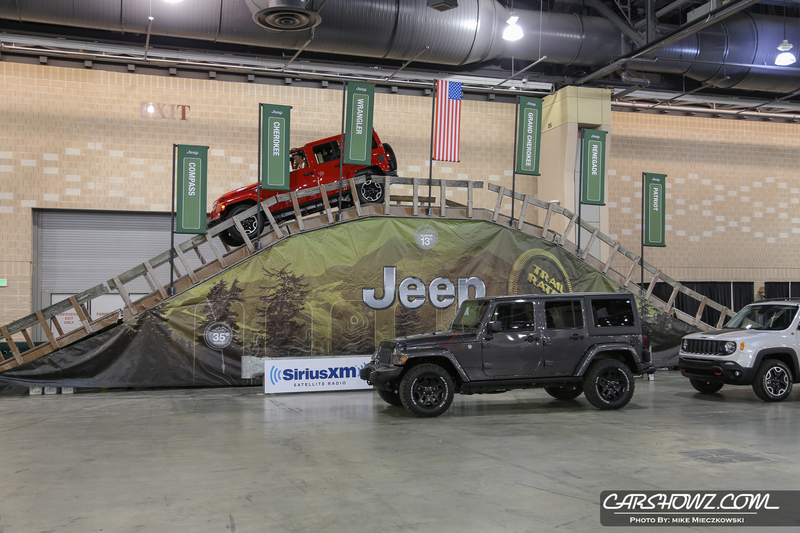 Or climb in the passenger seat for the ultimate indoor off-road experience with Camp Jeep, located on the main exhibit floor! 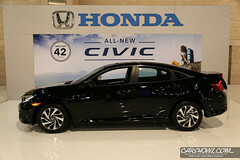 Click here for complete Ride & Drive Information. 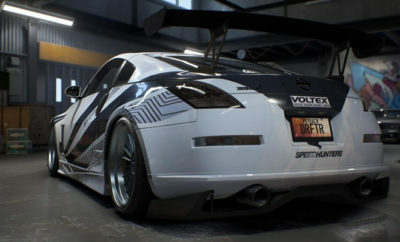 TAKE A BREAK AT THE GARAGE! Feet need a rest from all that walking? 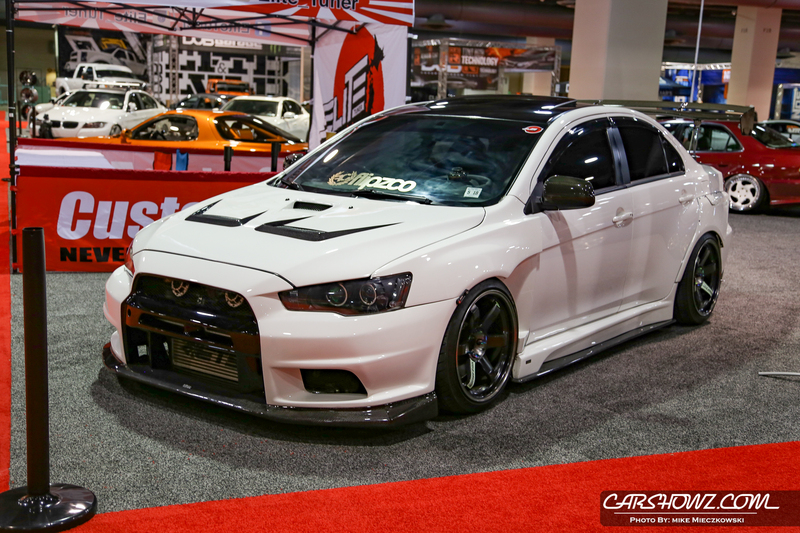 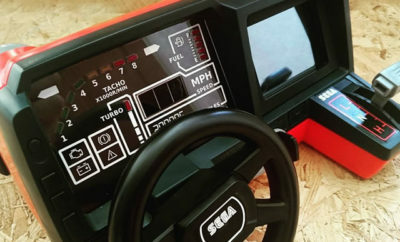 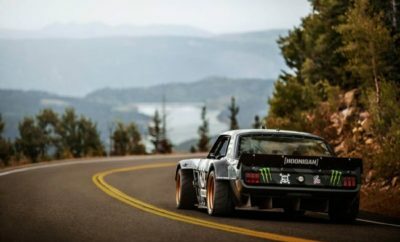 Head to The Garage! 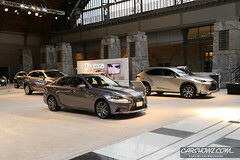 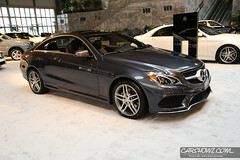 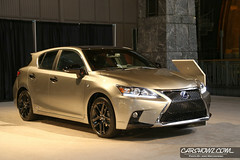 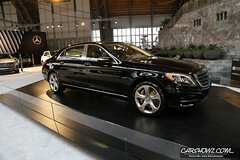 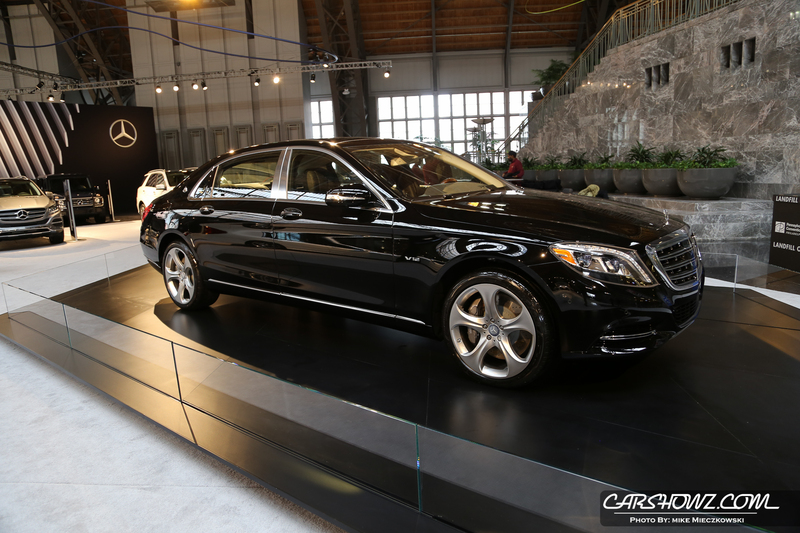 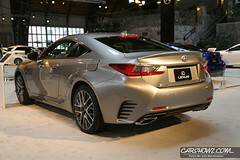 Specialty drinks, upscale pub food, arcade games and more, all overlooking the Lexus & Mercedes-Benz displays!